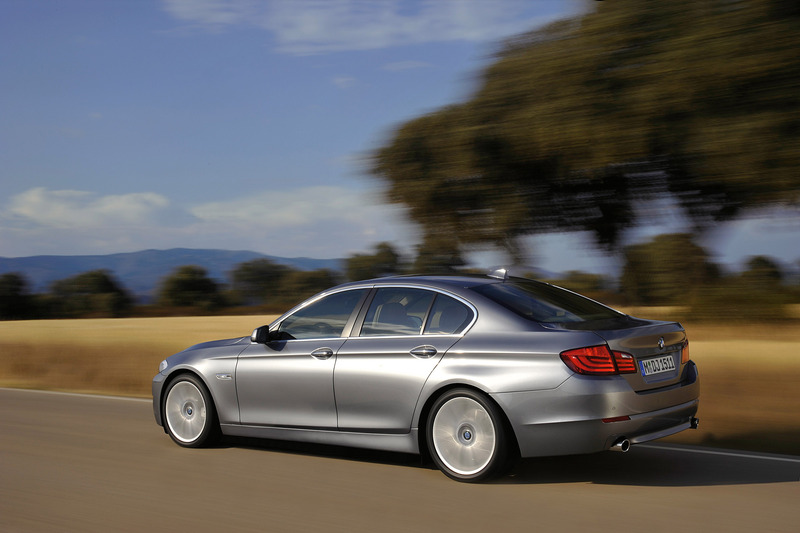 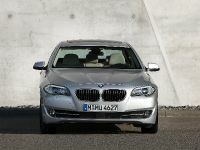 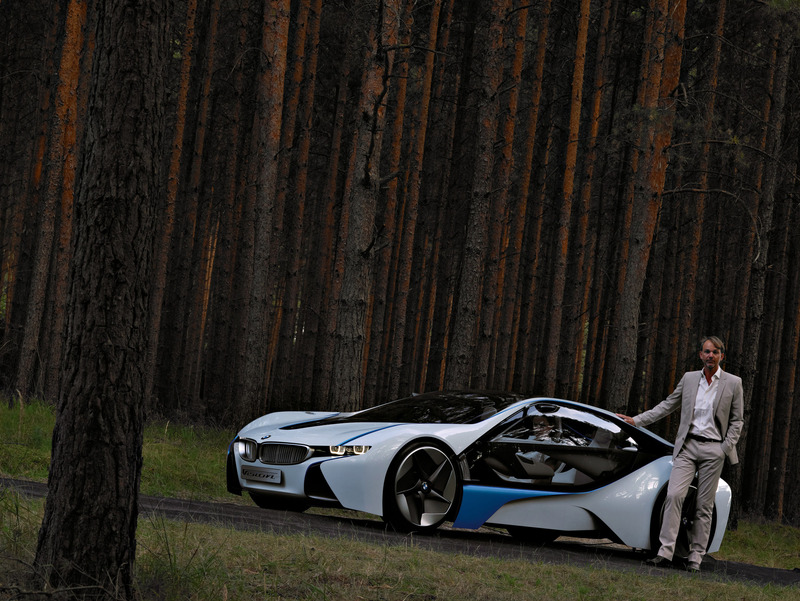 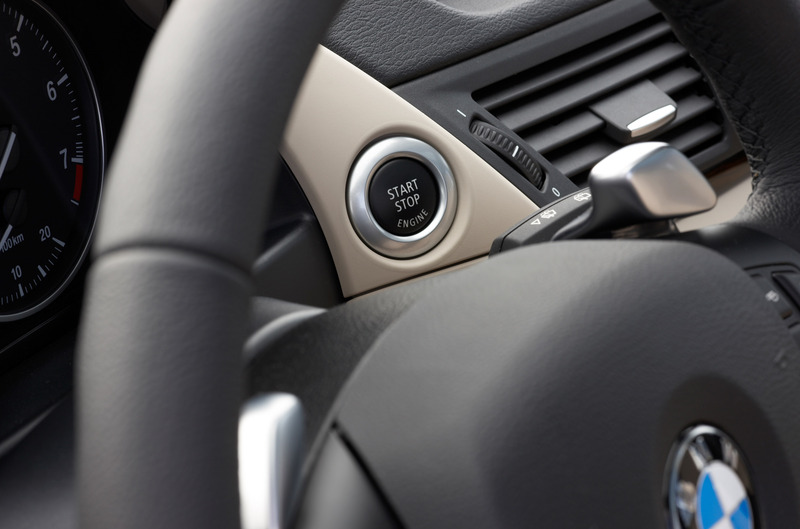 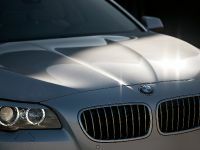 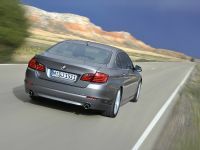 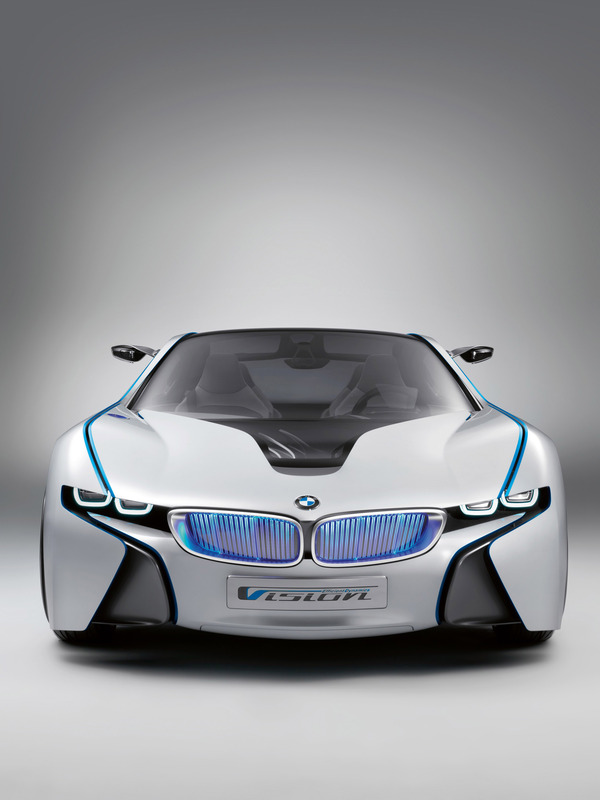 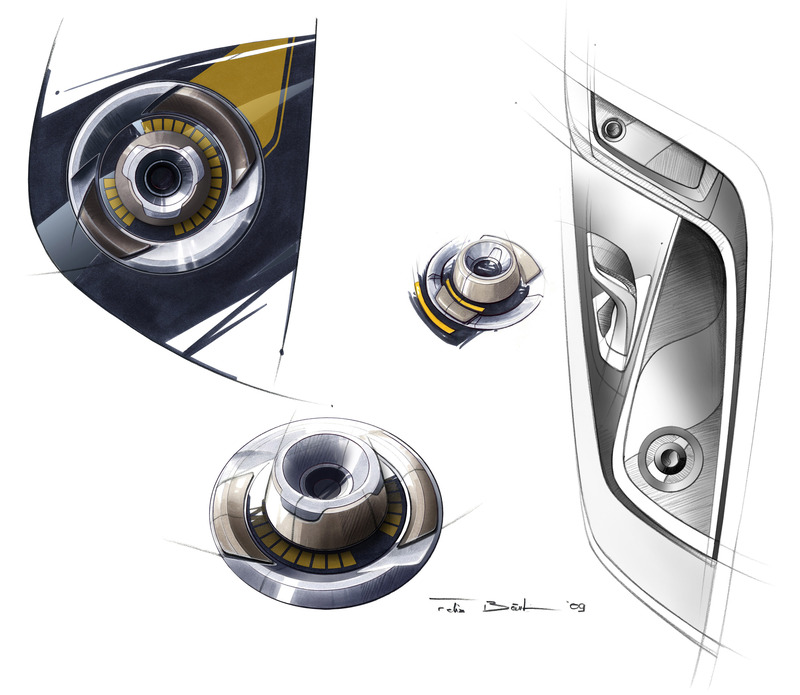 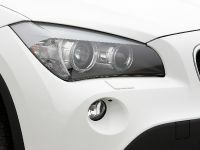 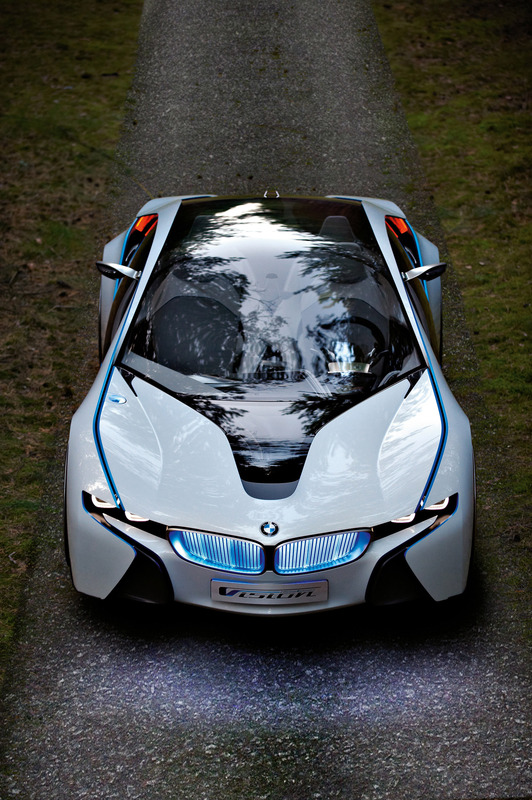 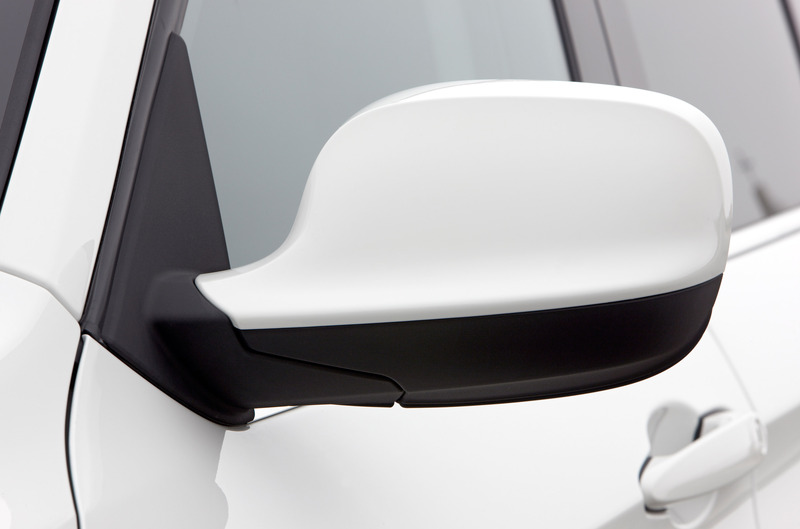 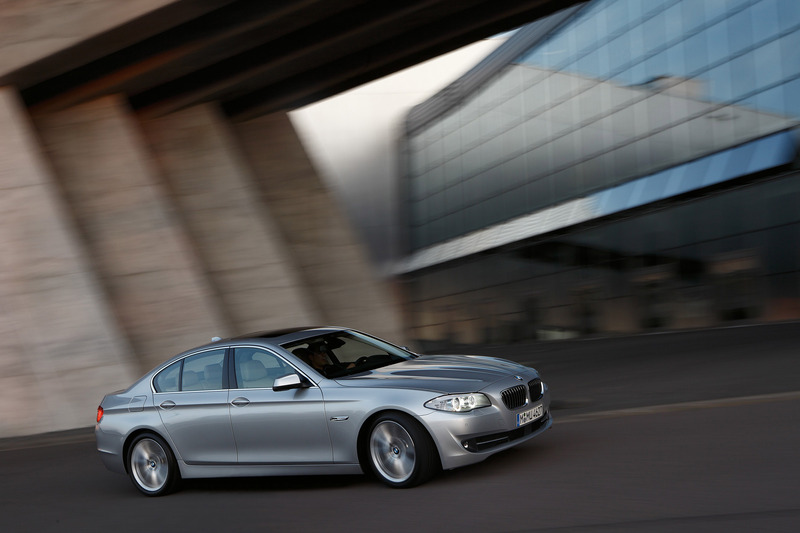 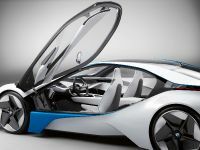 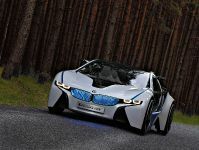 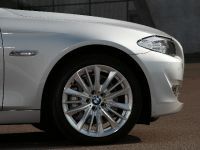 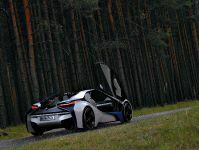 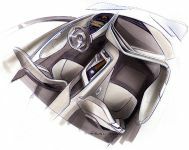 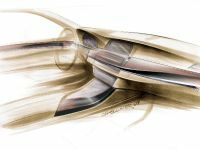 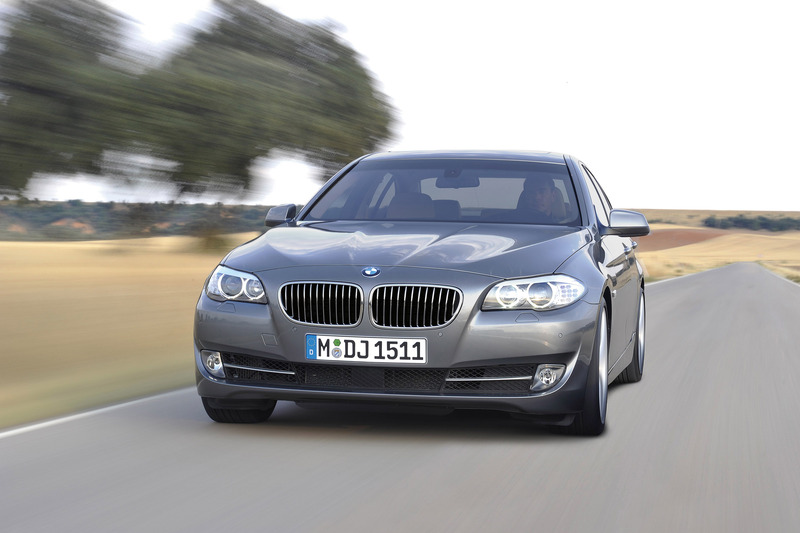 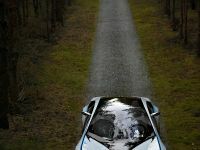 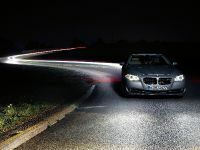 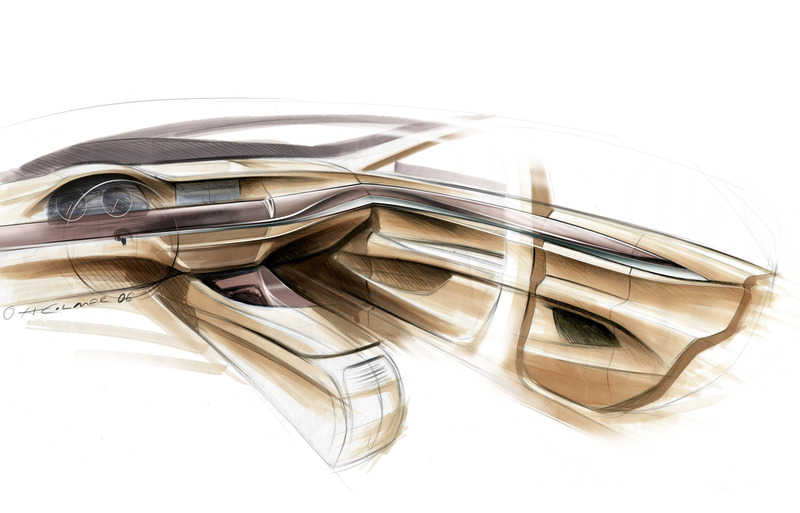 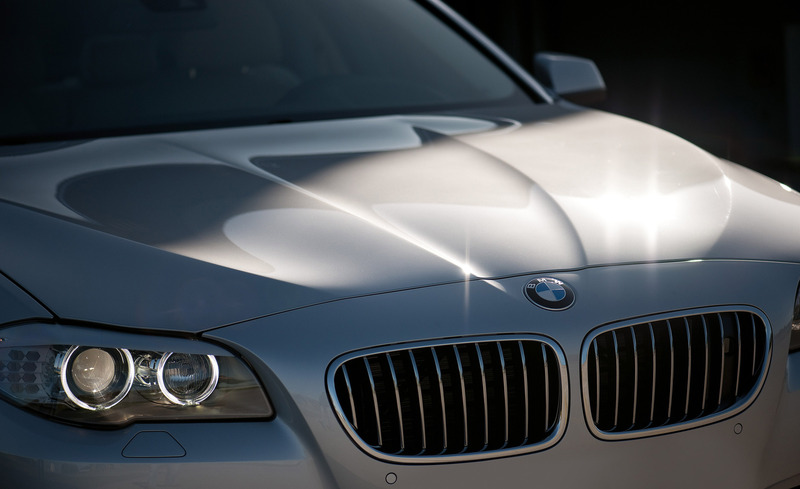 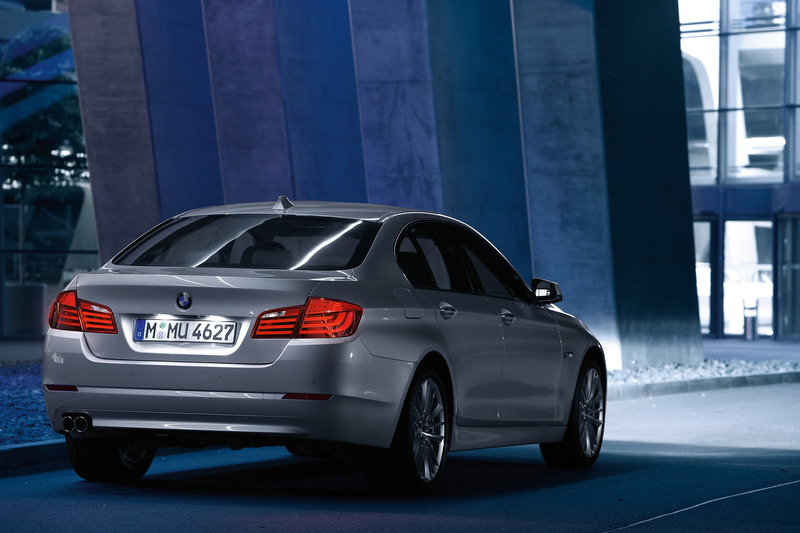 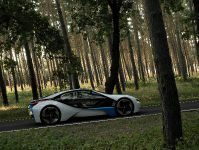 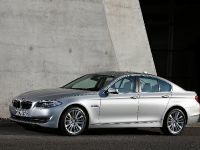 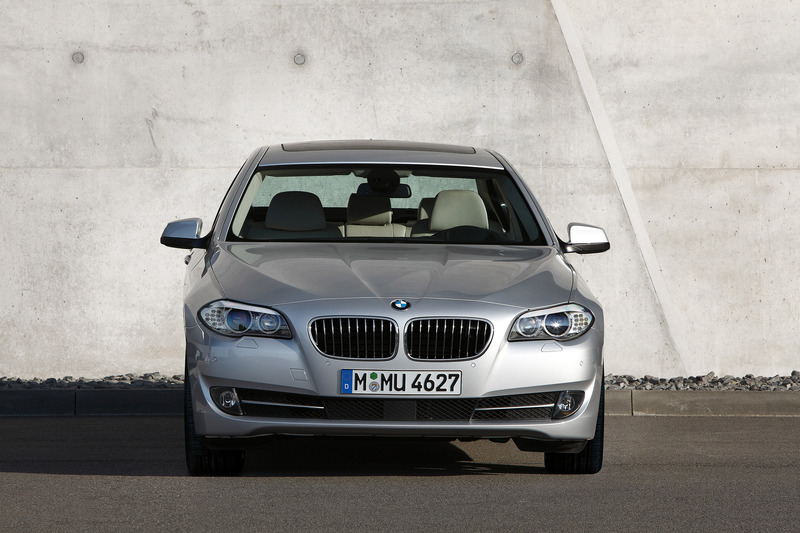 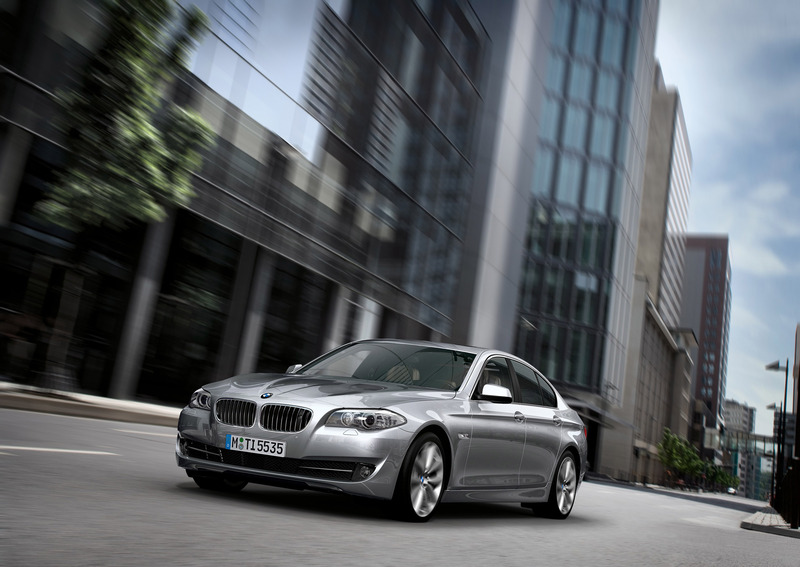 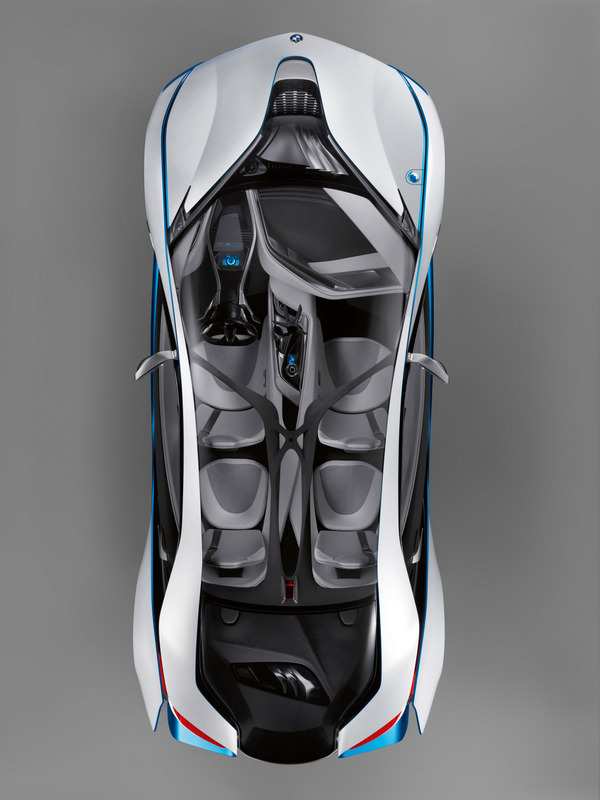 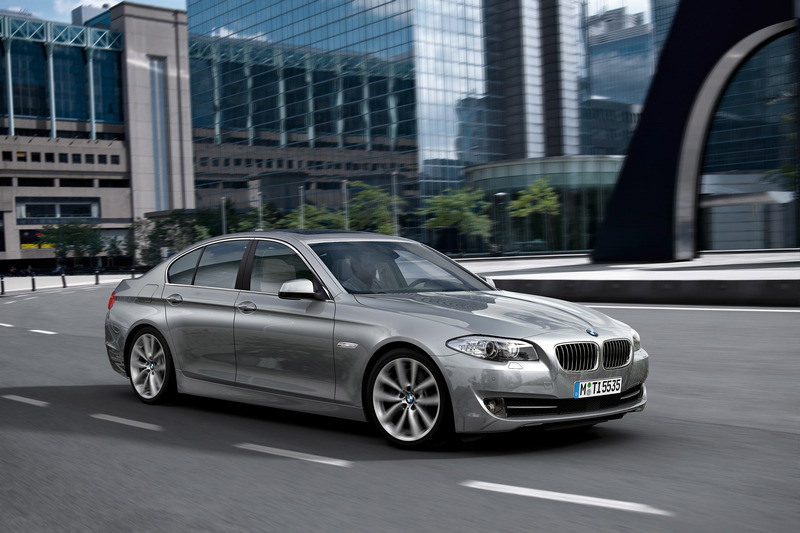 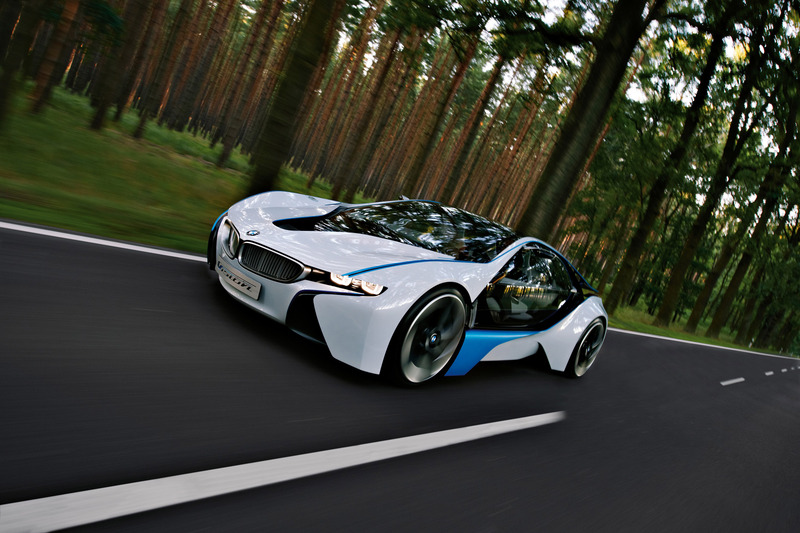 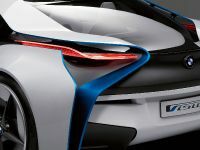 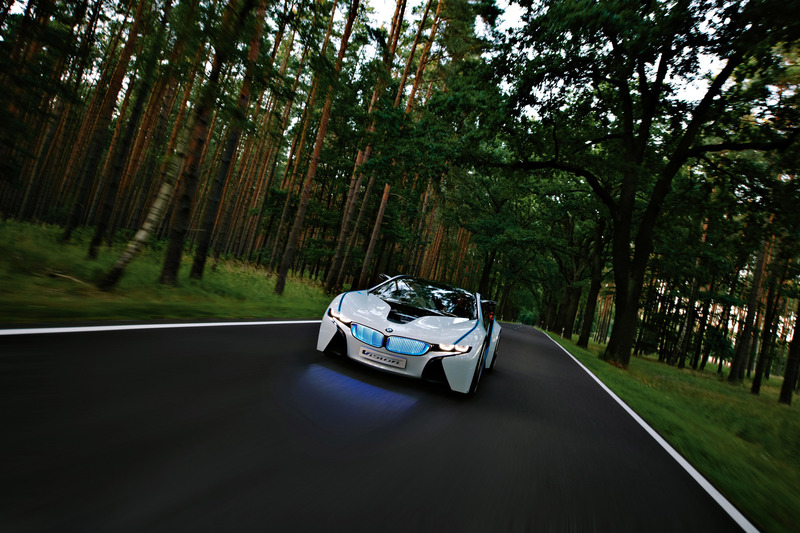 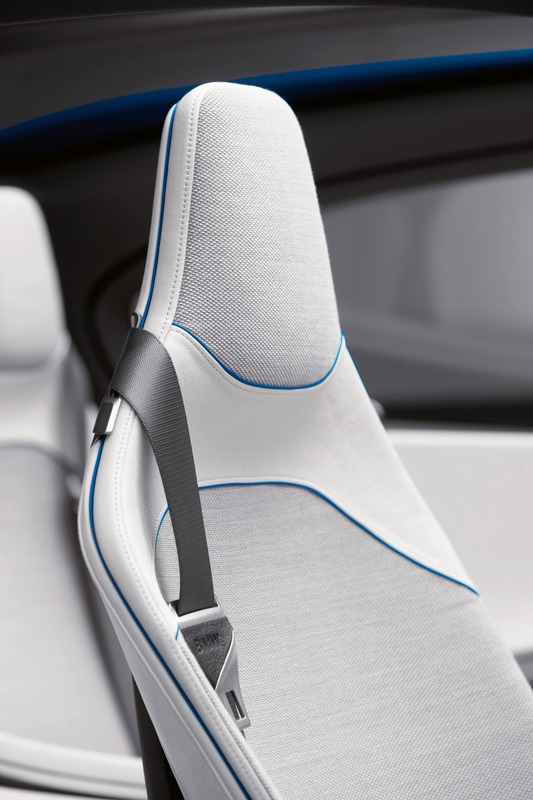 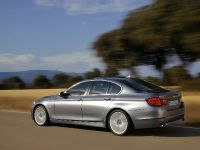 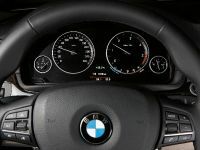 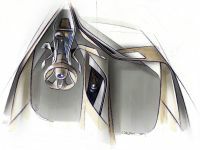 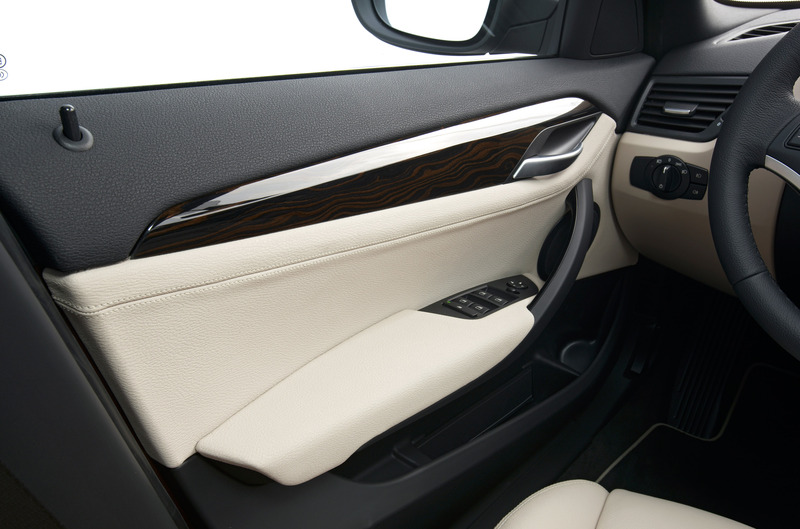 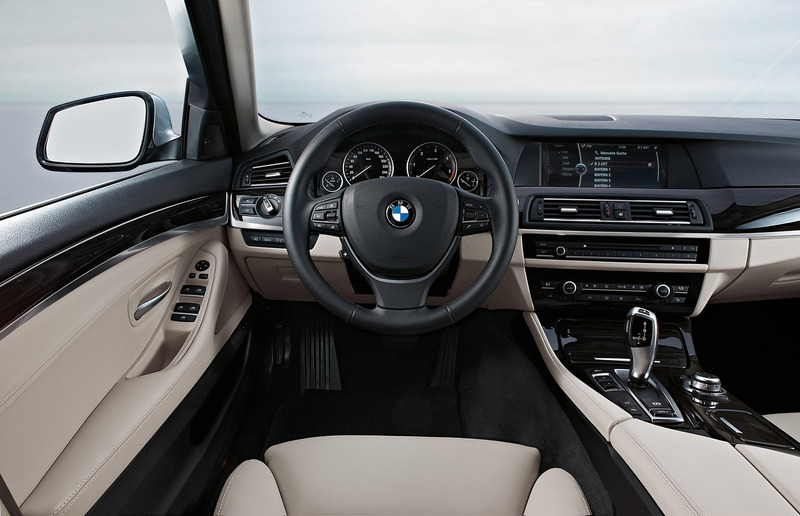 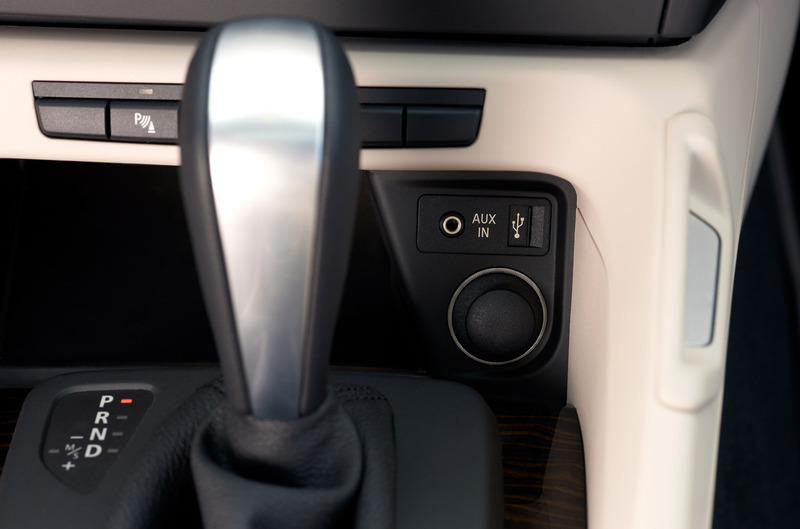 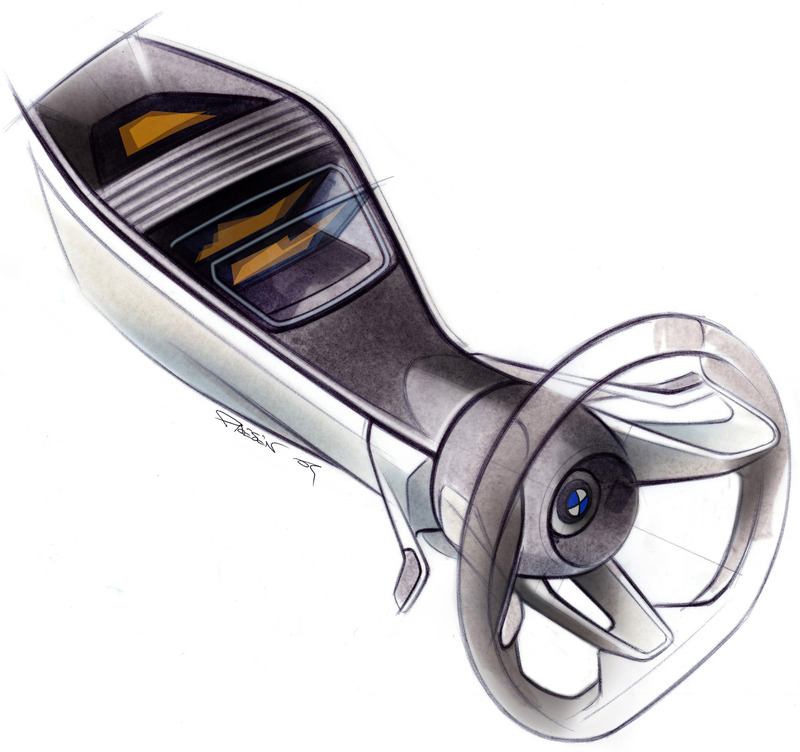 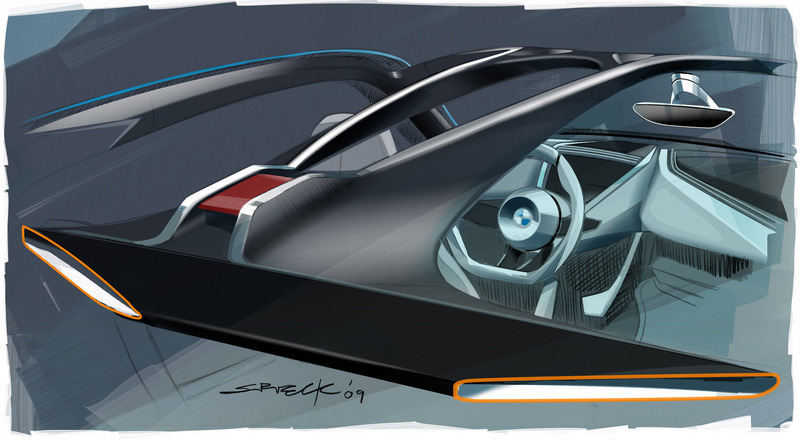 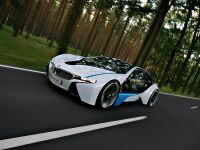 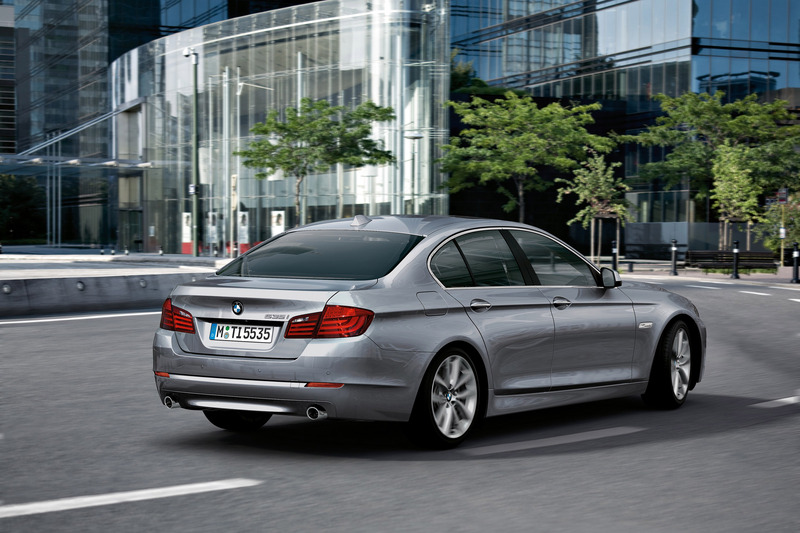 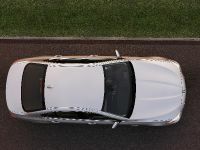 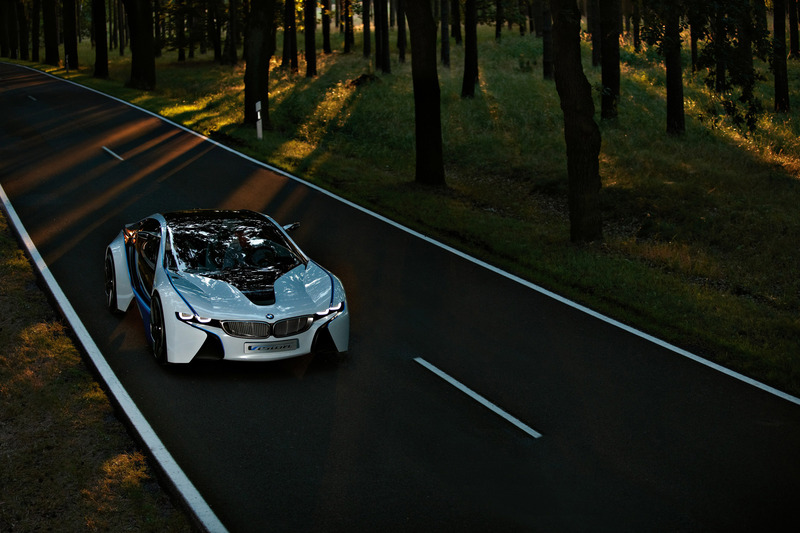 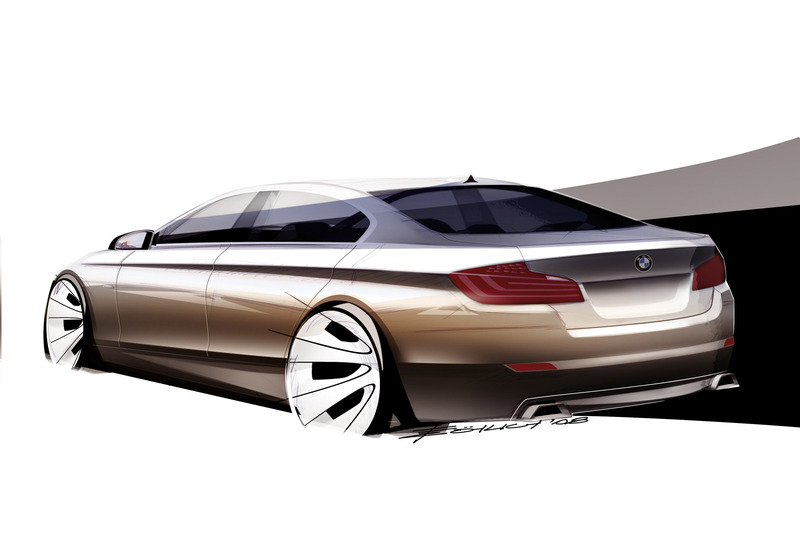 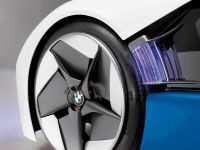 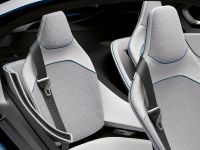 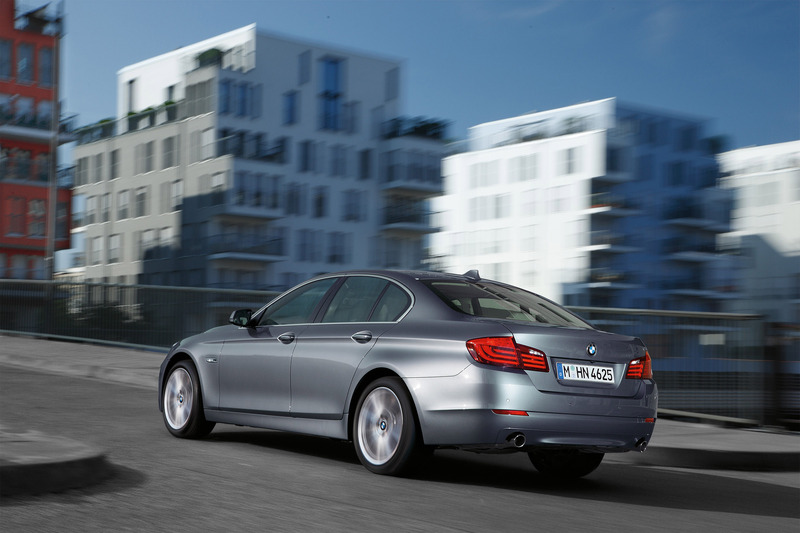 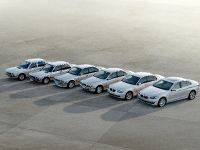 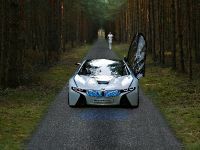 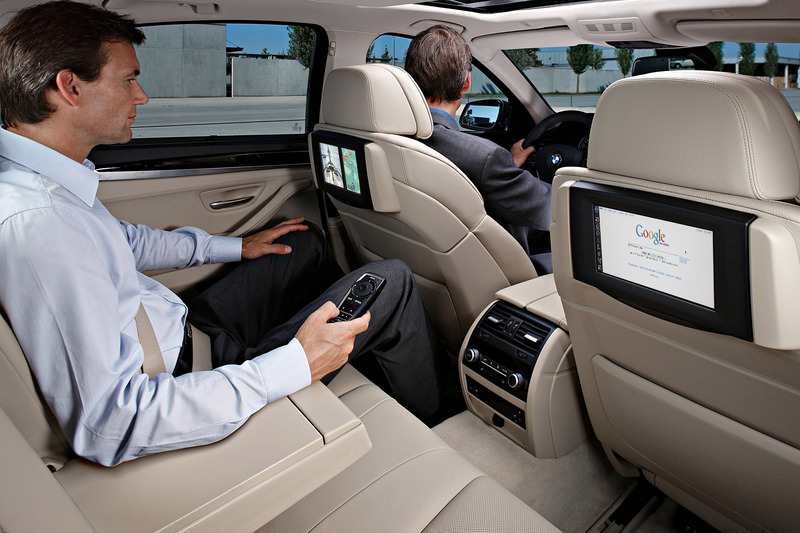 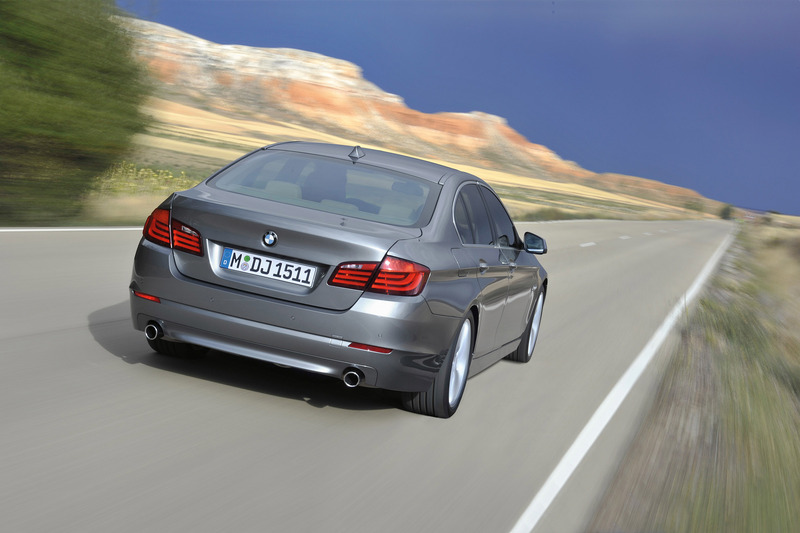 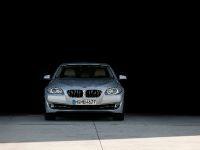 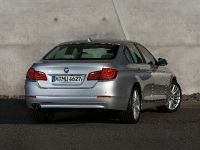 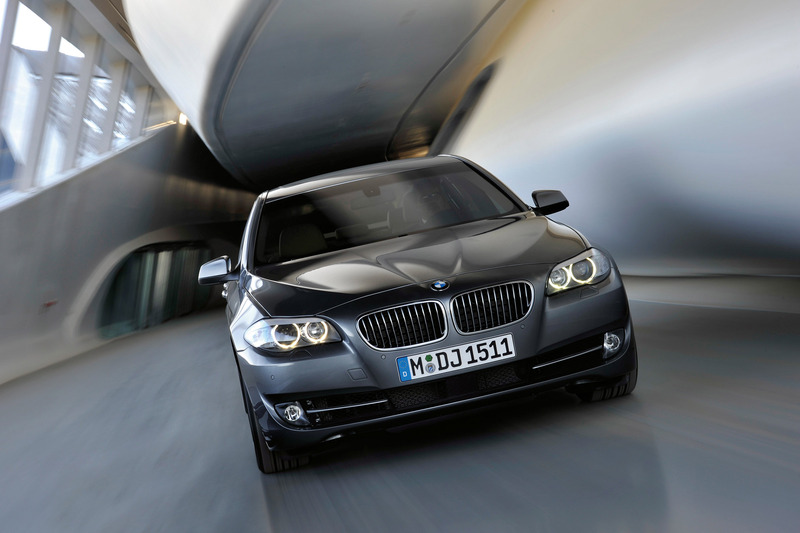 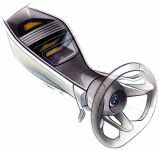 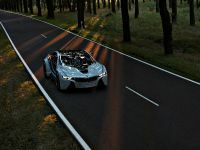 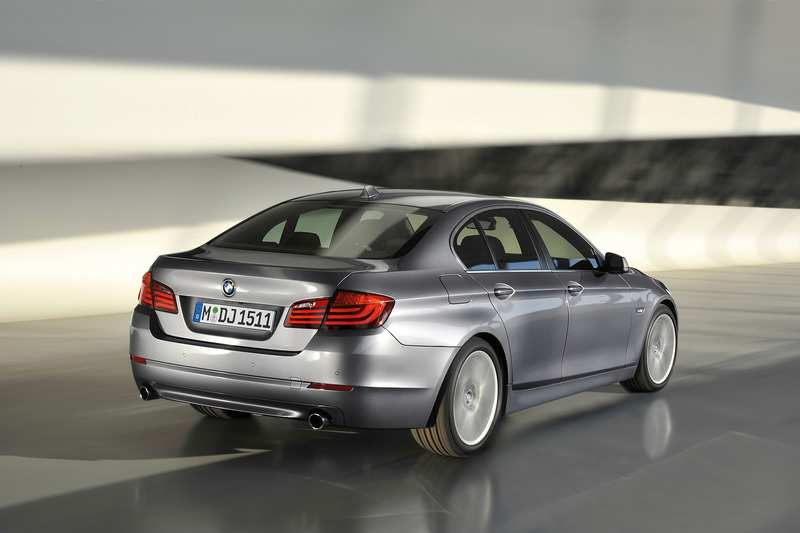 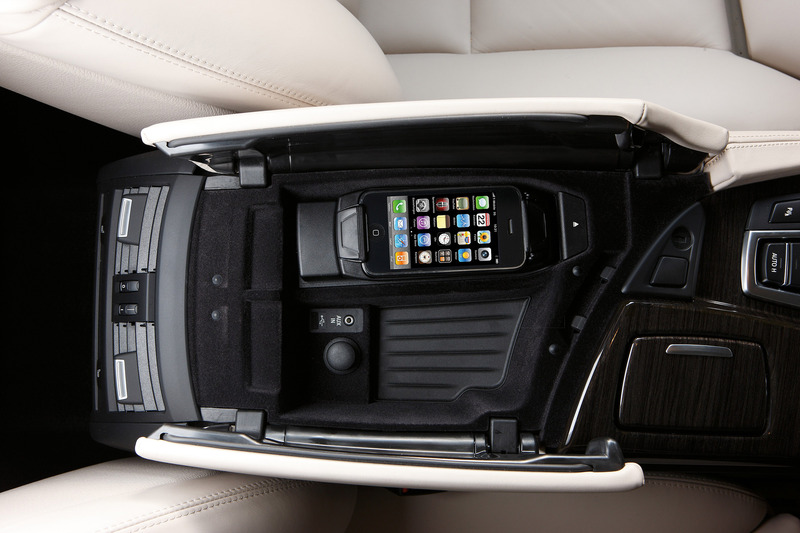 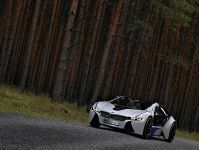 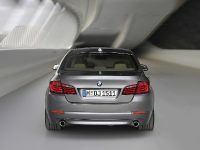 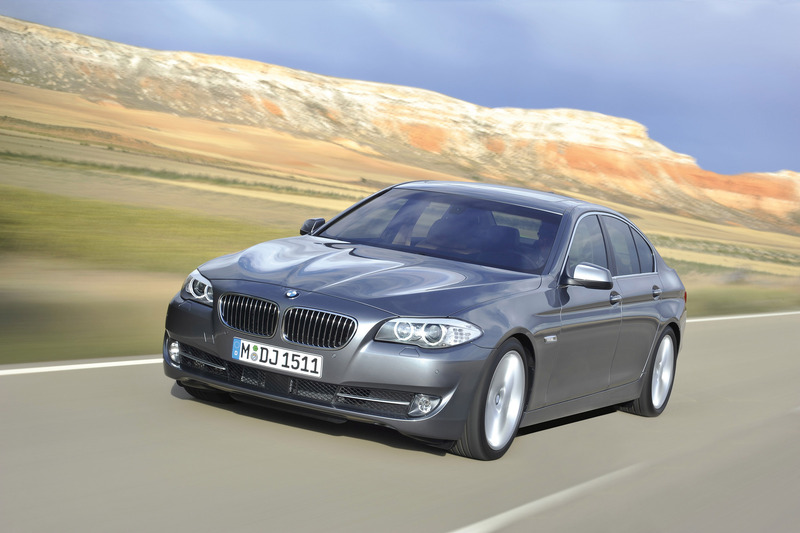 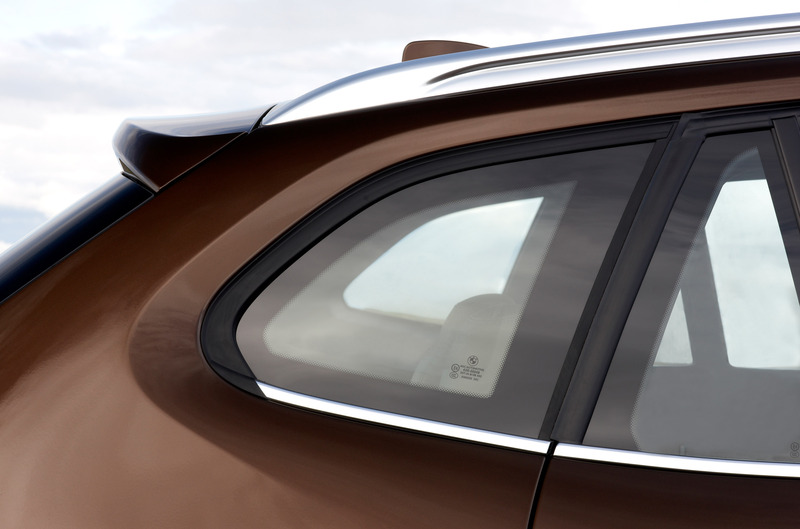 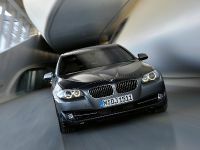 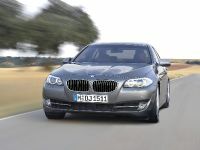 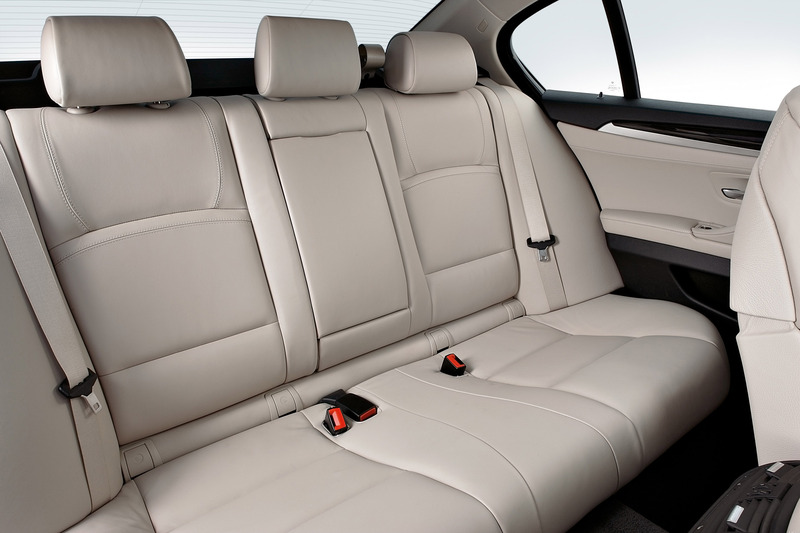 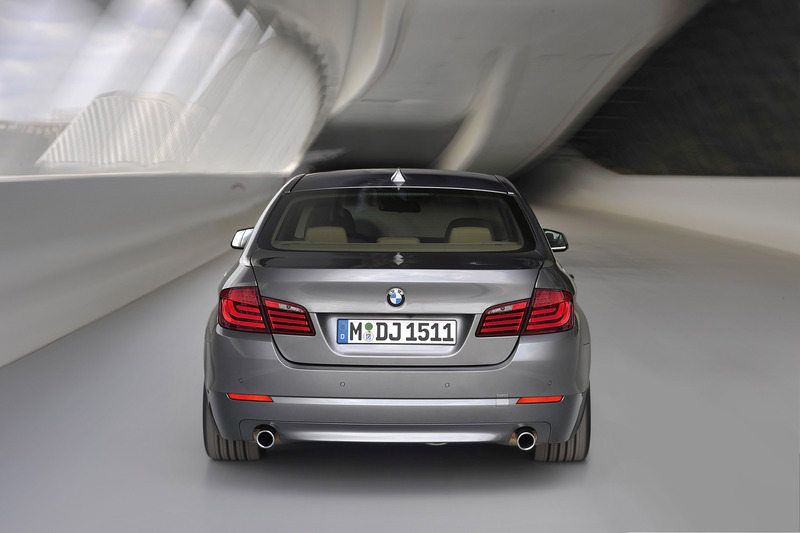 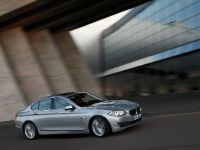 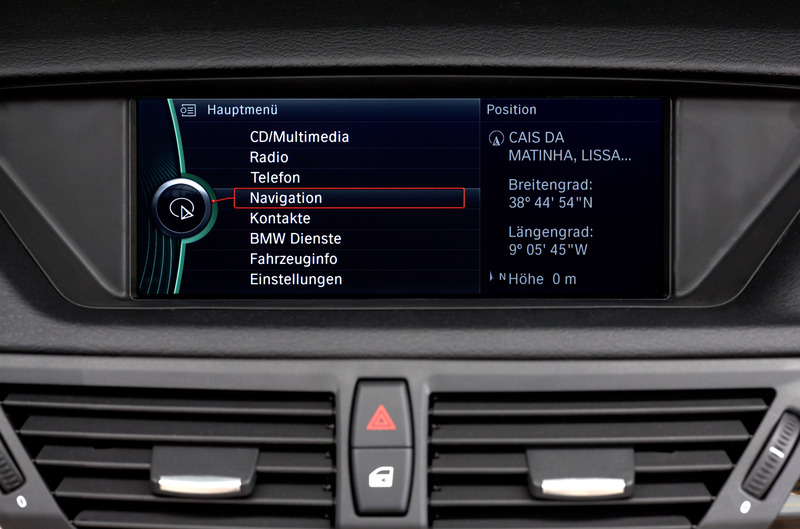 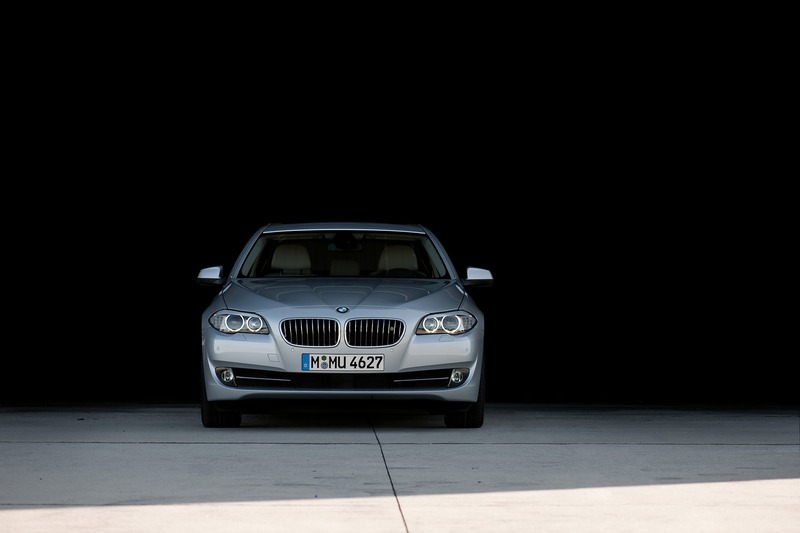 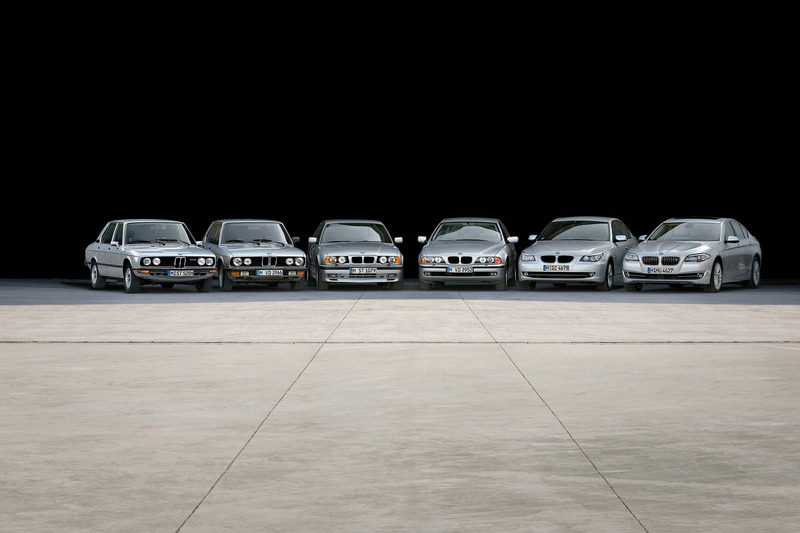 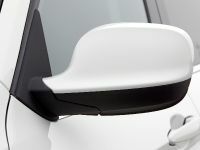 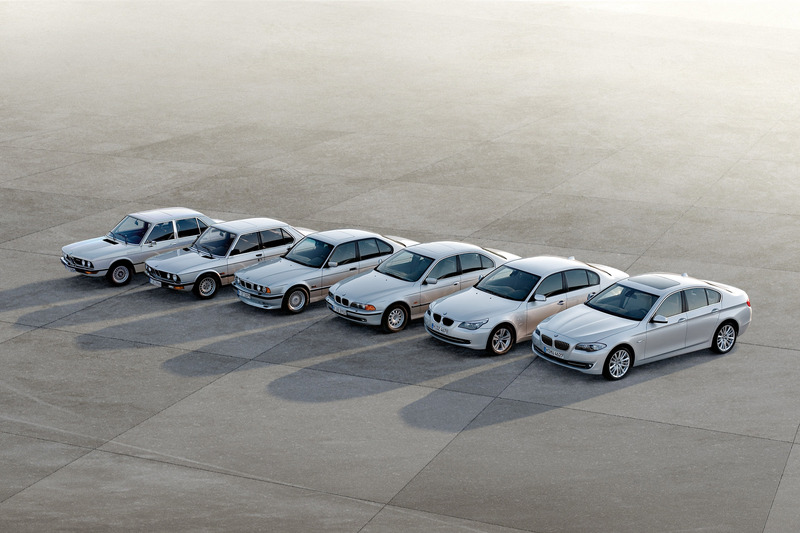 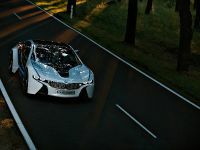 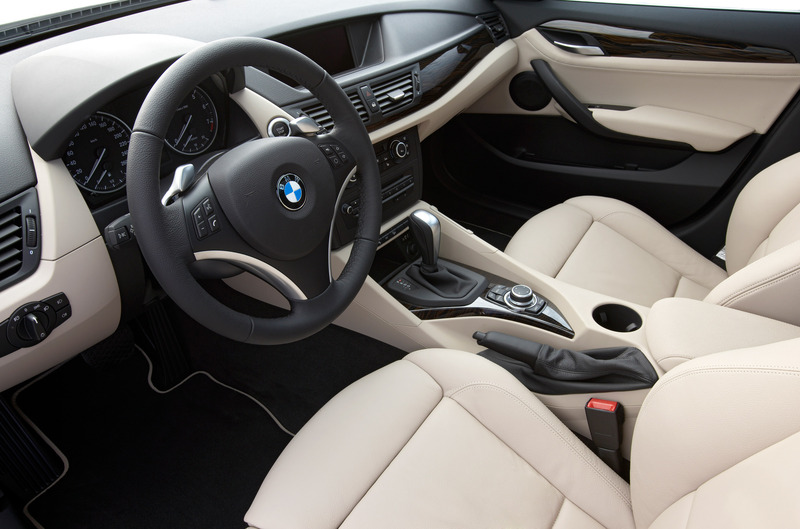 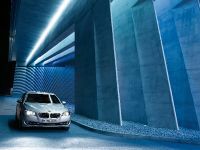 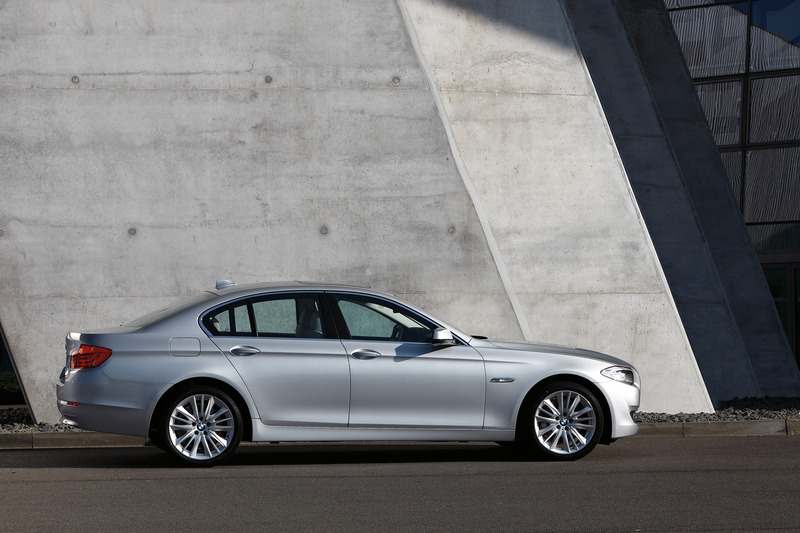 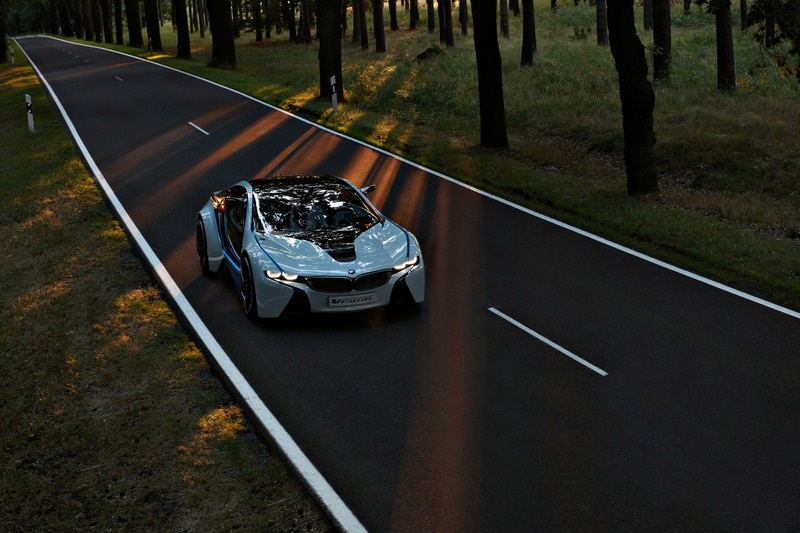 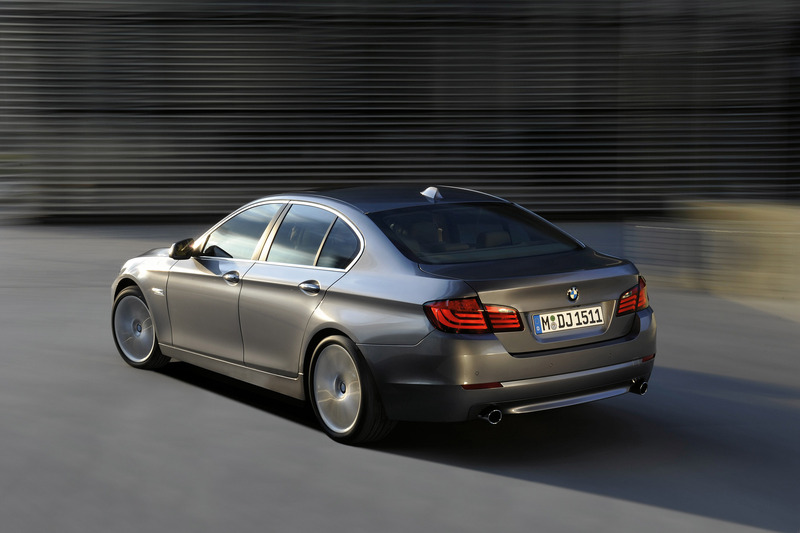 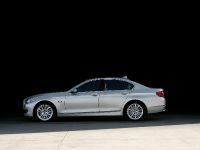 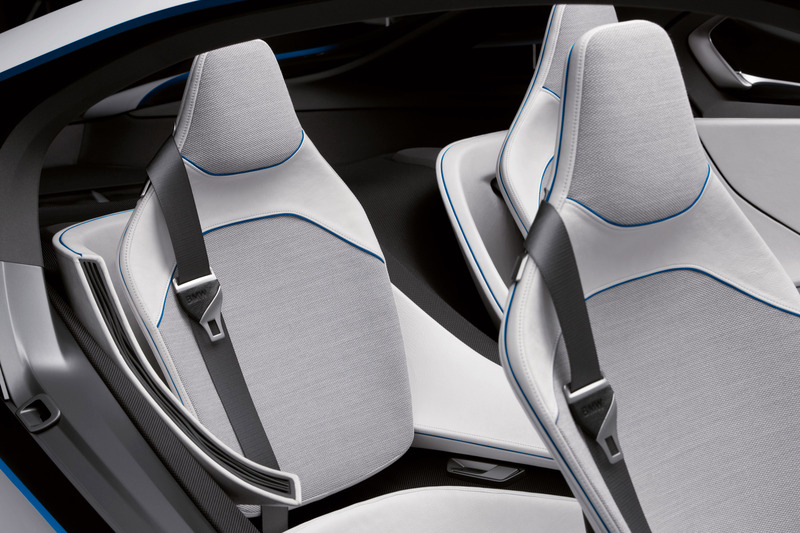 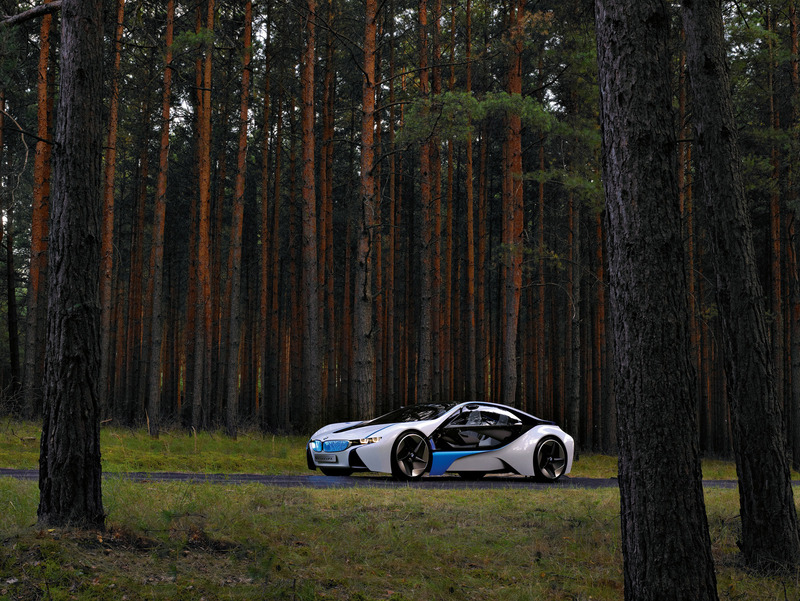 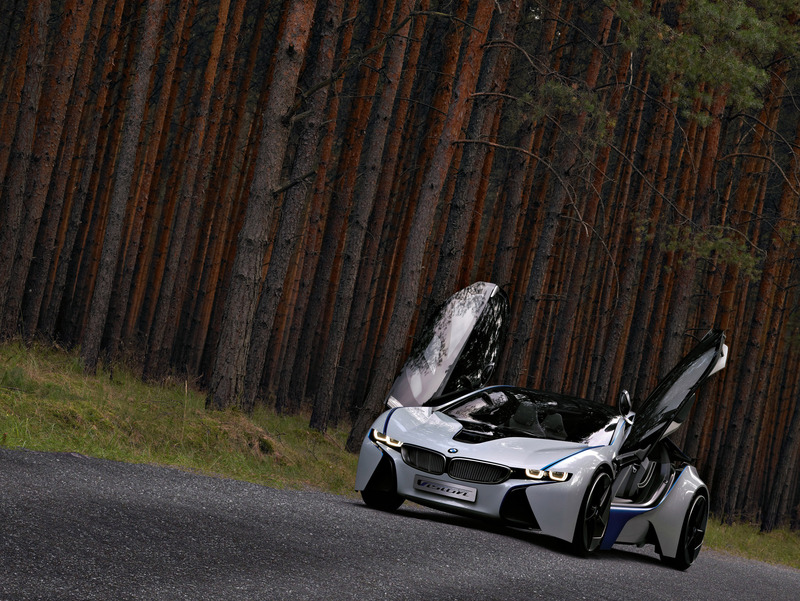 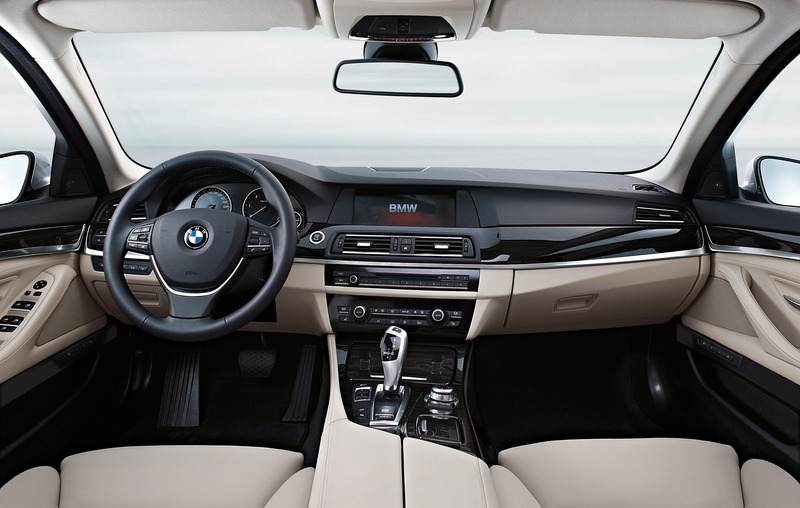 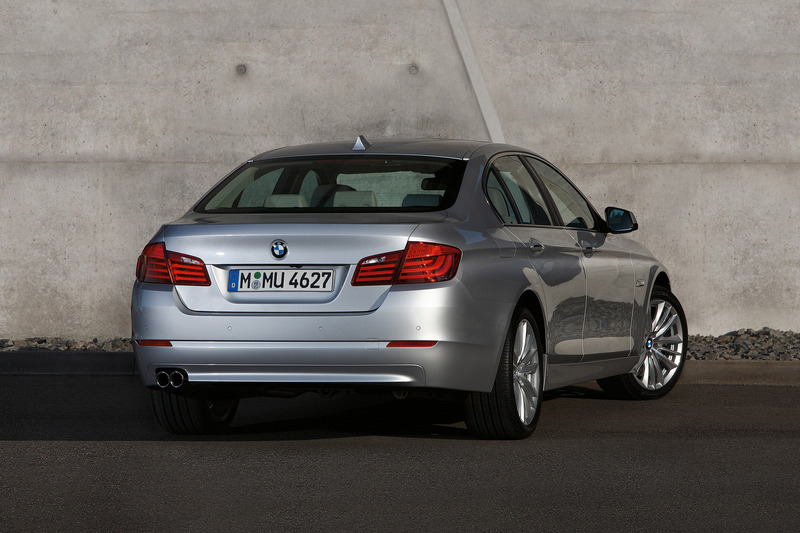 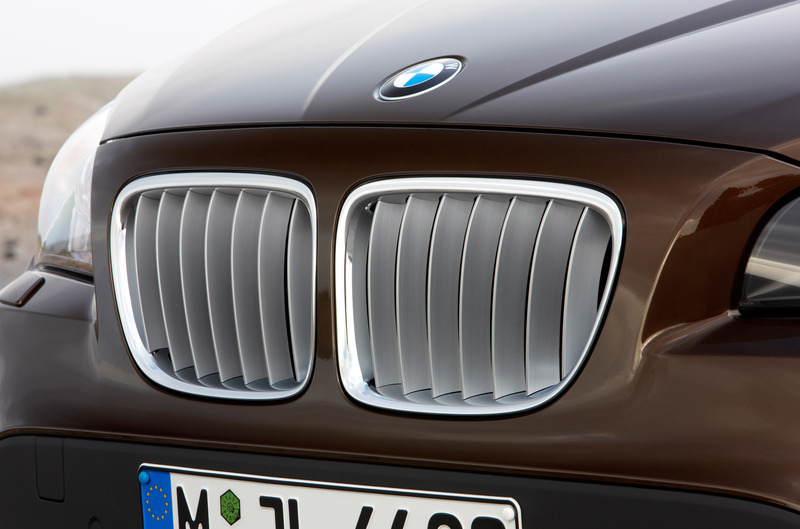 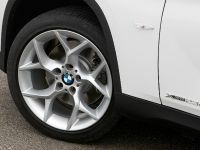 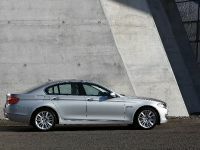 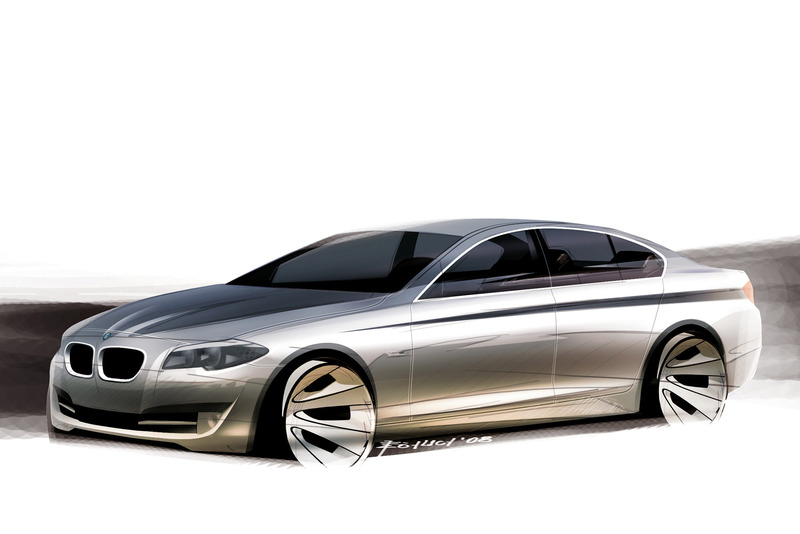 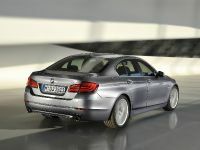 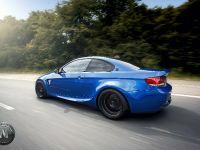 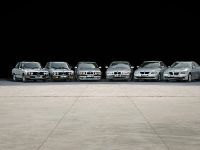 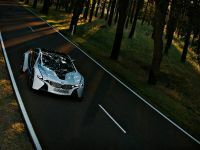 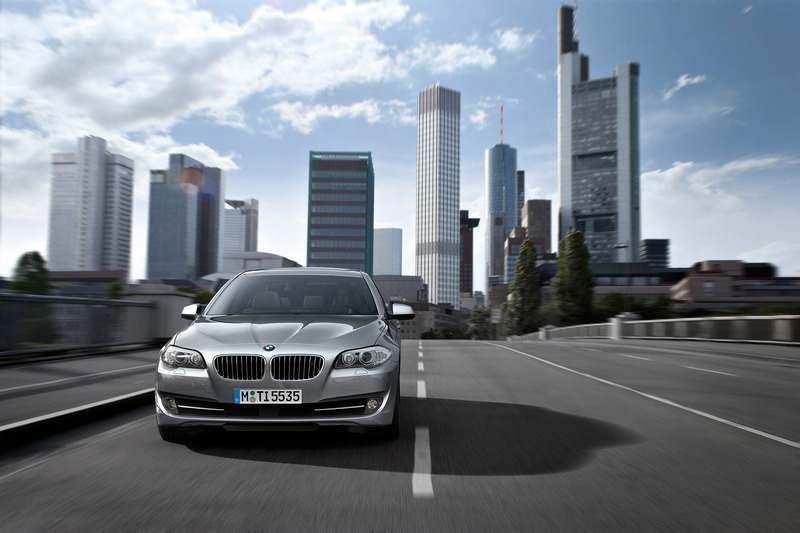 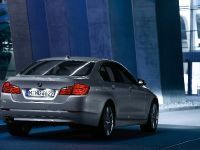 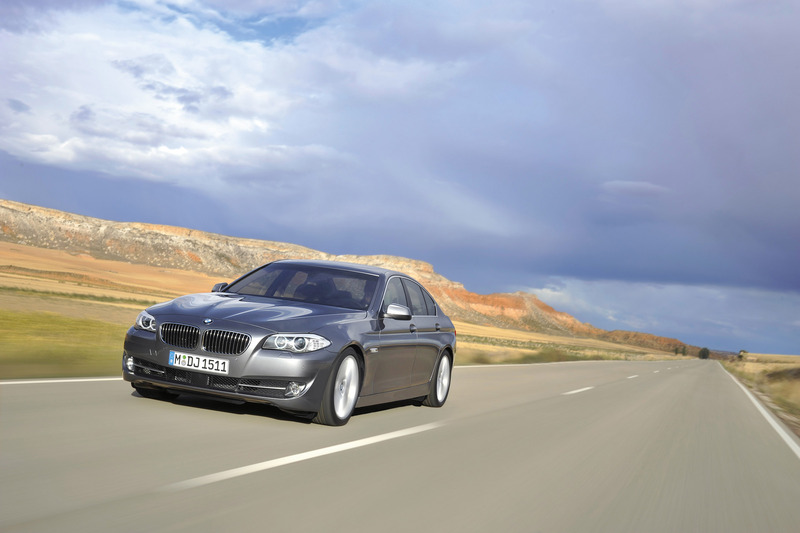 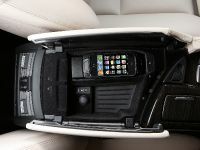 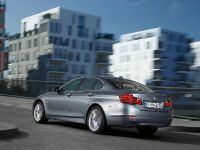 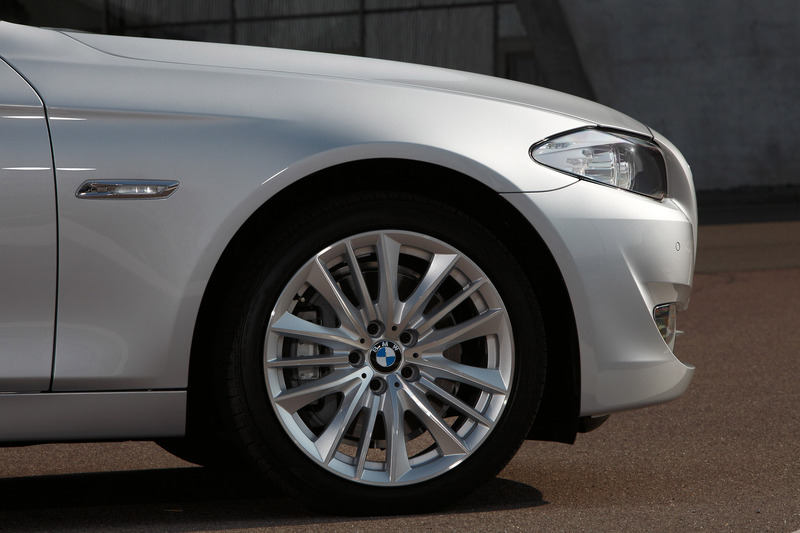 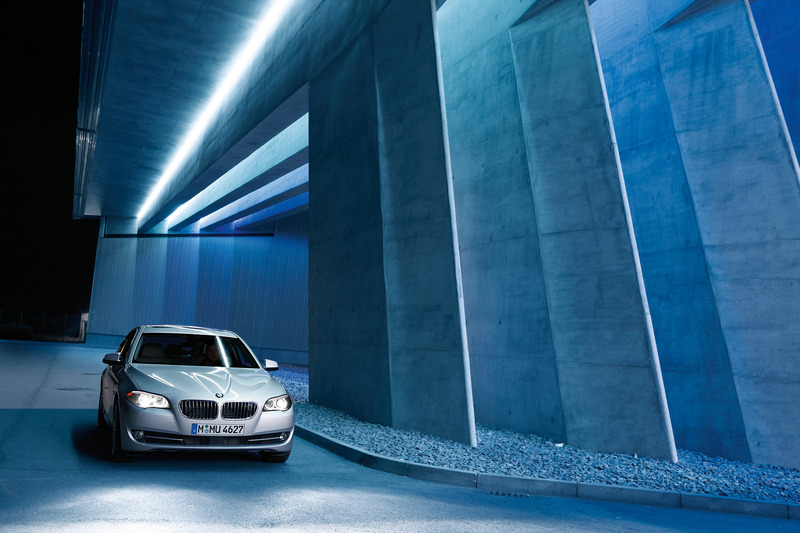 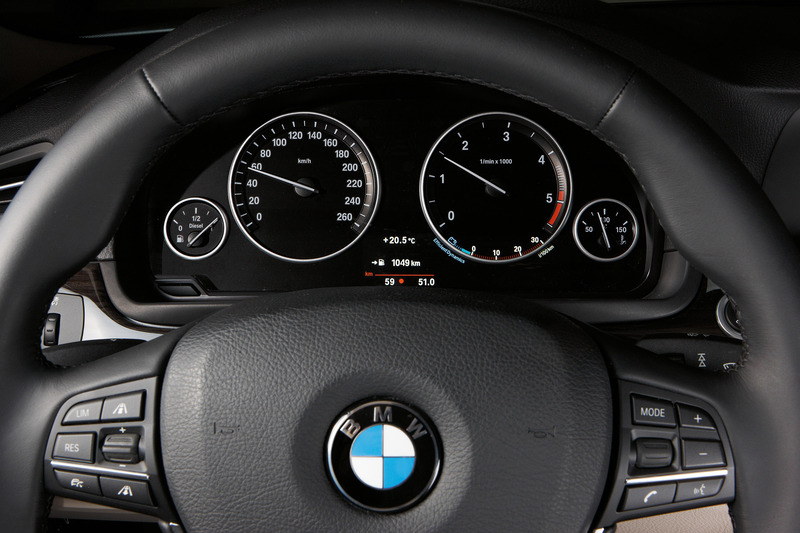 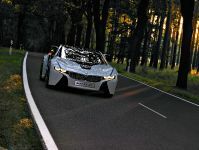 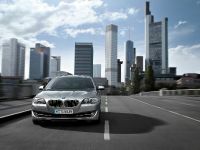 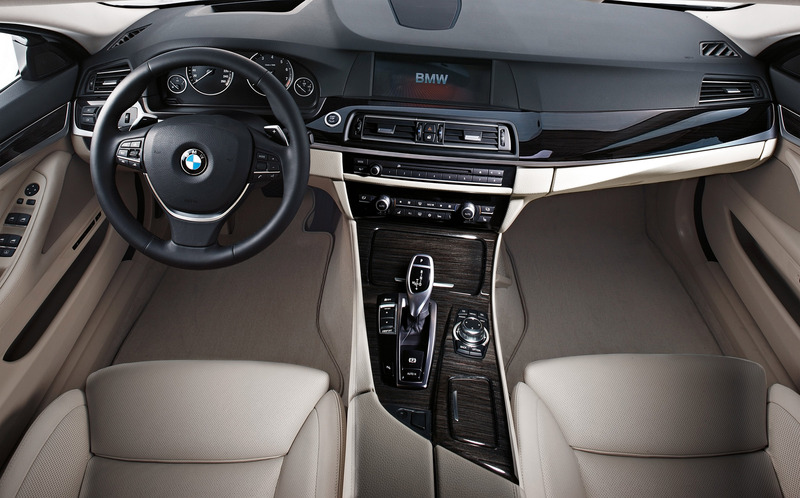 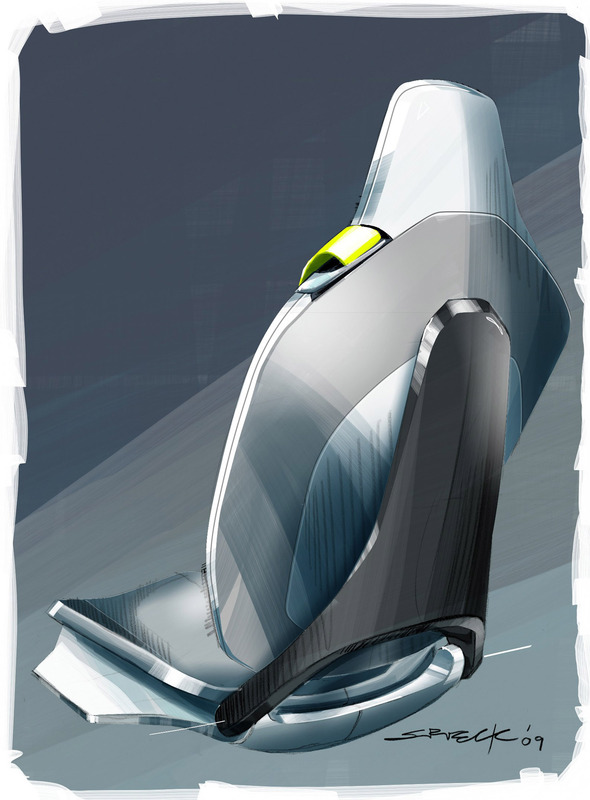 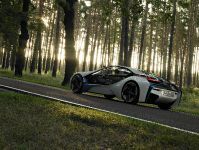 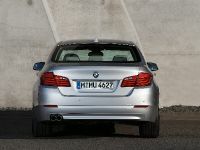 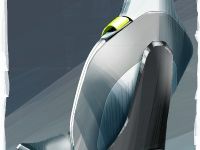 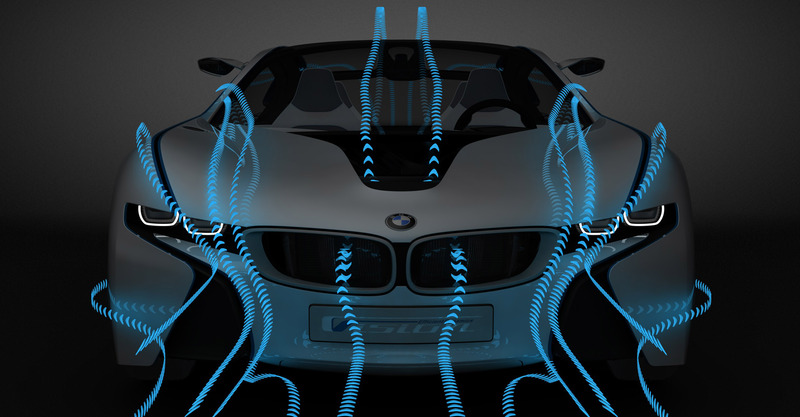 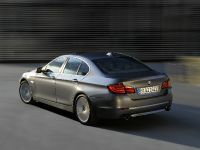 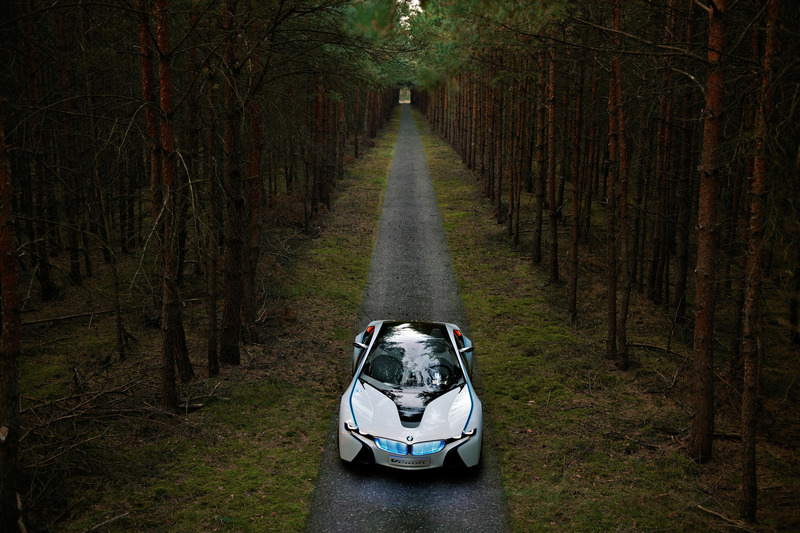 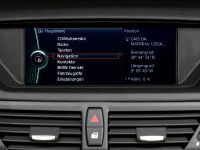 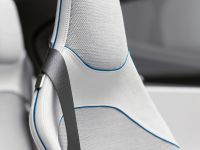 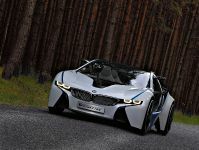 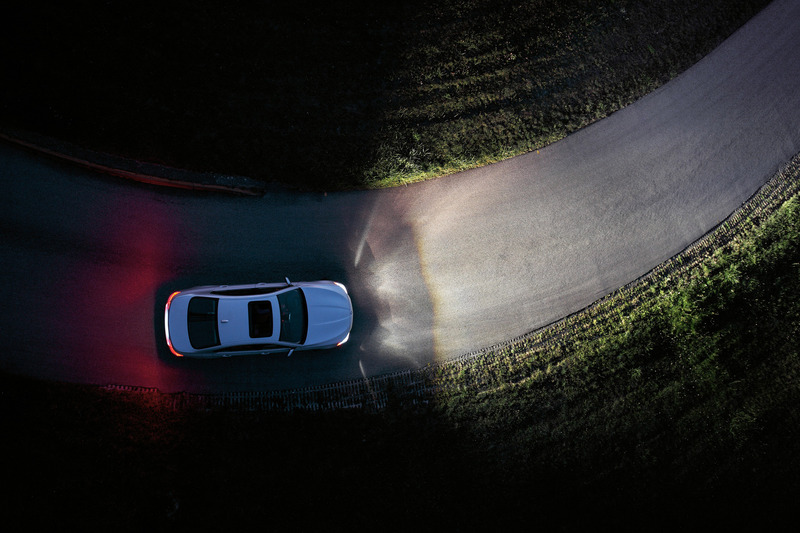 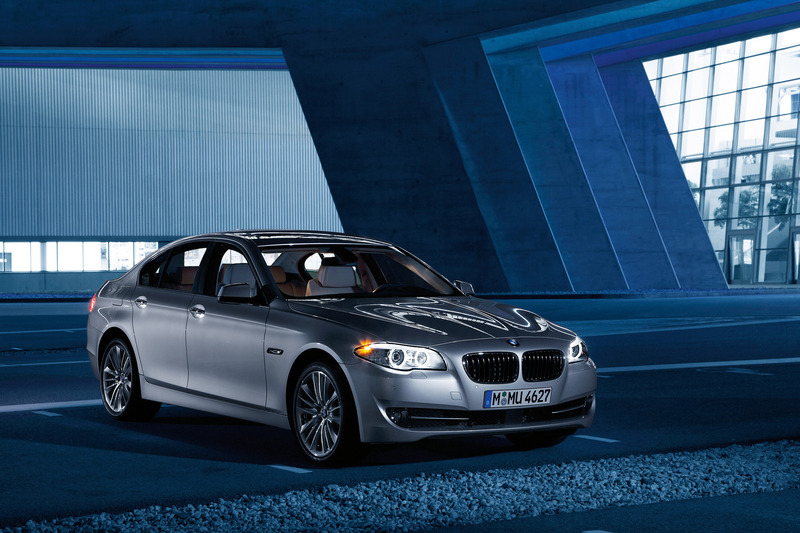 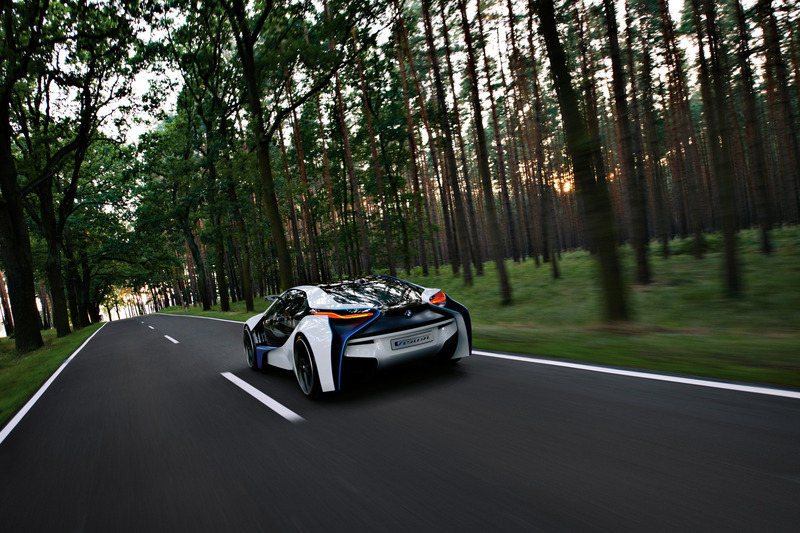 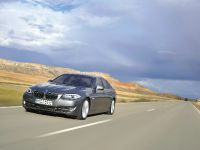 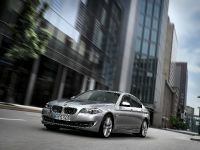 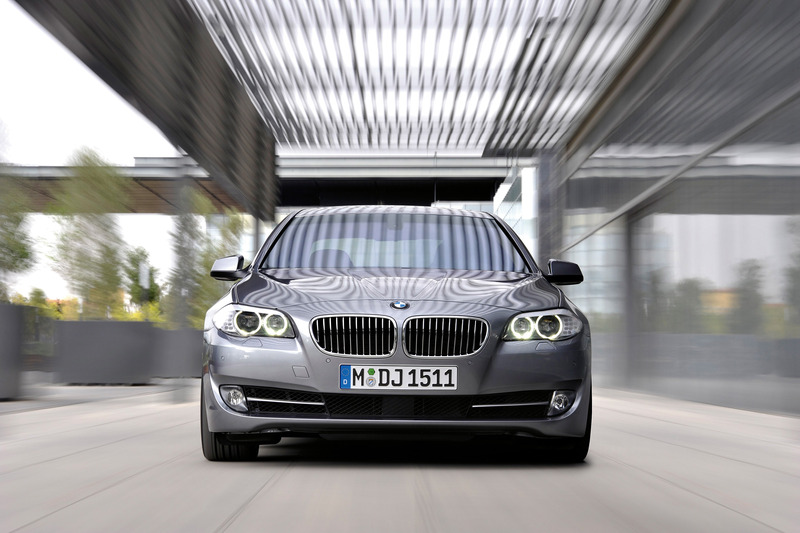 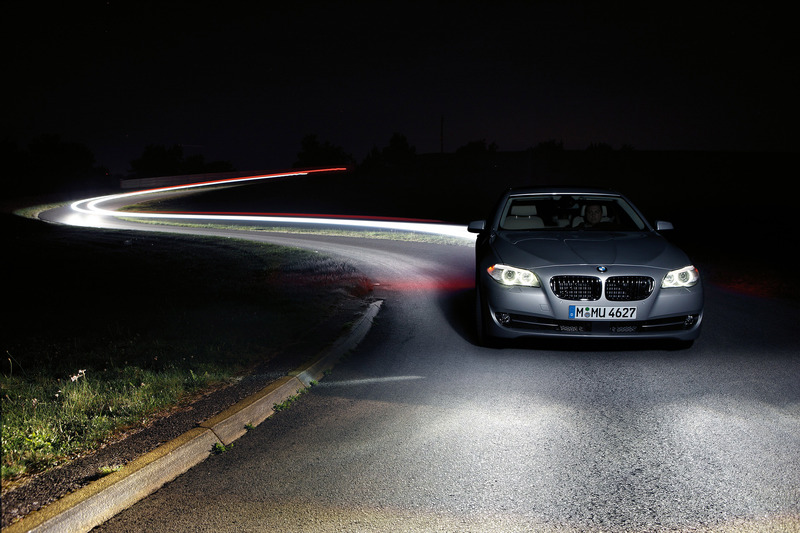 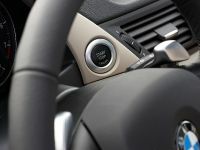 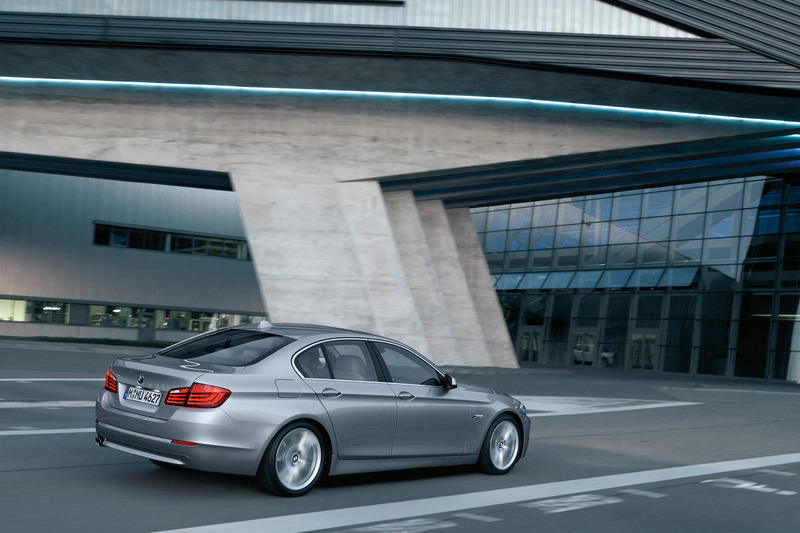 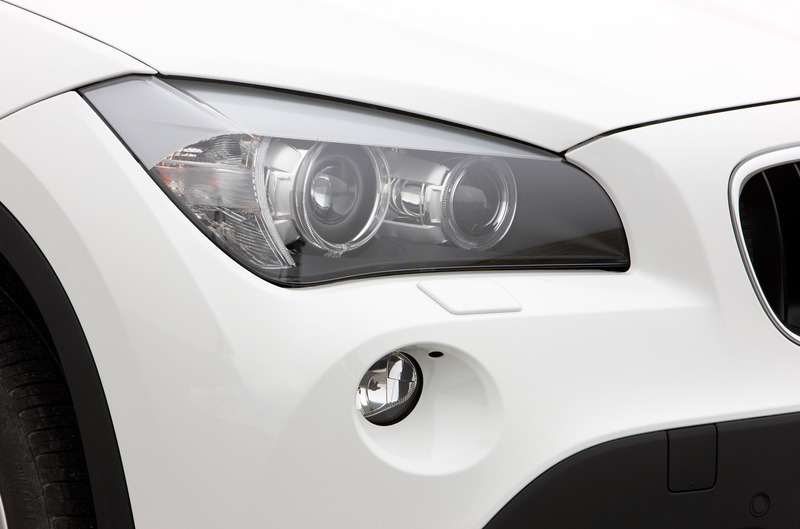 BMW has three victories in five assessment categories at the 2010 Auto Bild Design Awards. 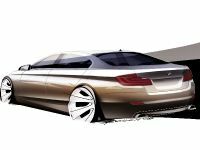 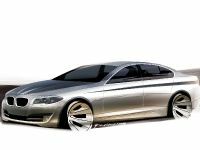 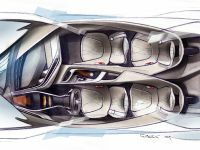 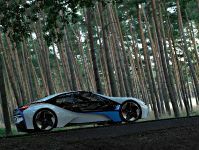 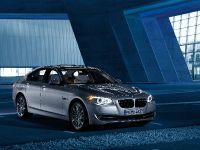 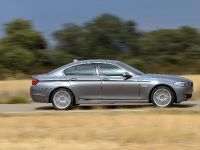 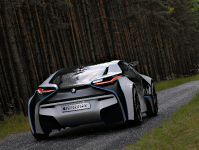 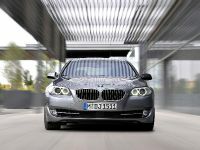 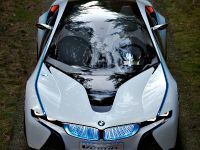 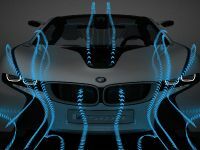 The new BMW 5 Series Saloon, the BMW X1 and the concept car BMW Vision EfficientDynamics took the first places in their categories. 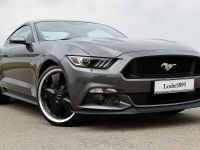 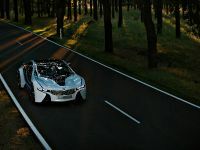 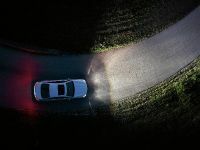 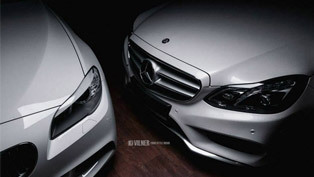 The most famous European Magazine – Auto Bild and more than 20 other magazines had called on a total of around 40 million readers to nominate the best designed cars of the year. 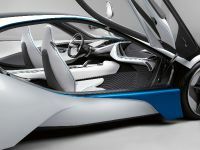 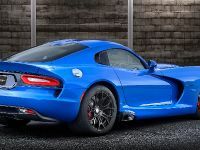 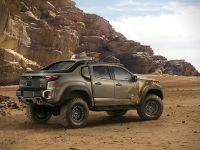 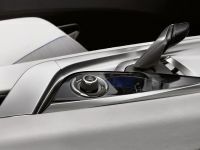 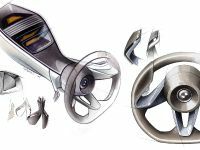 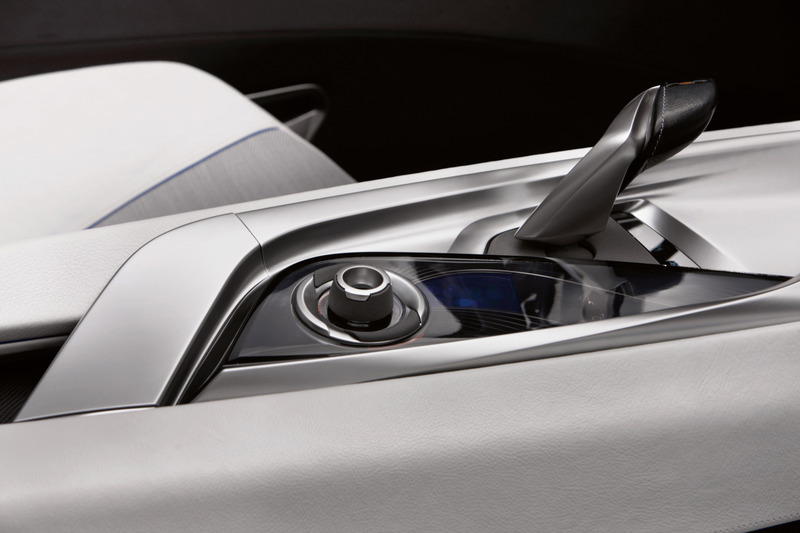 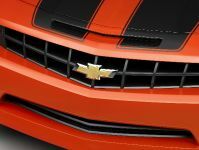 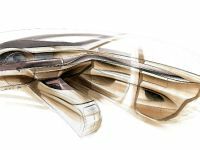 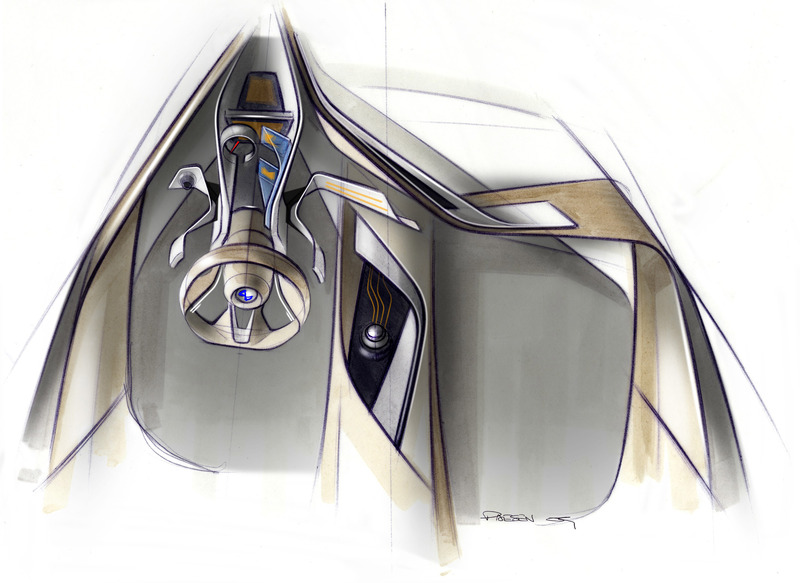 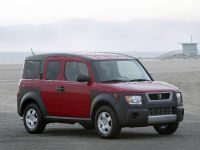 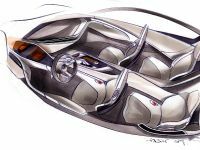 The choice was between 103 new models as well as concept vehicles. 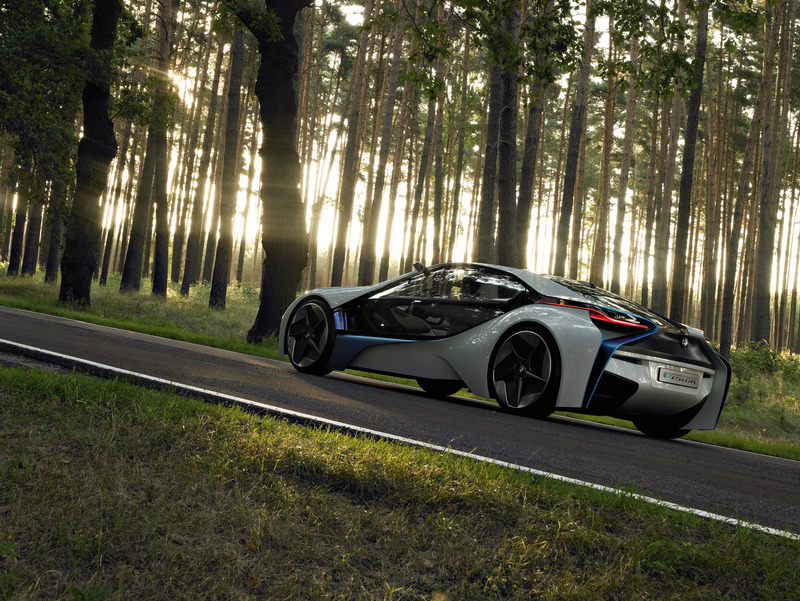 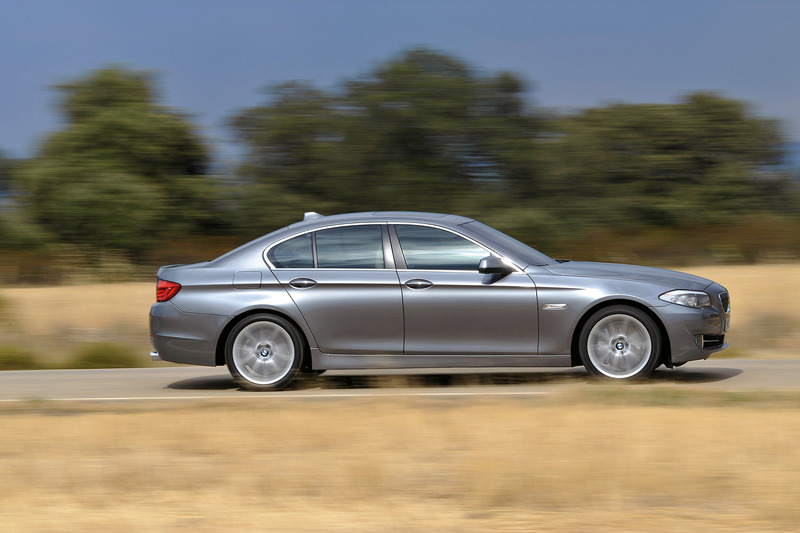 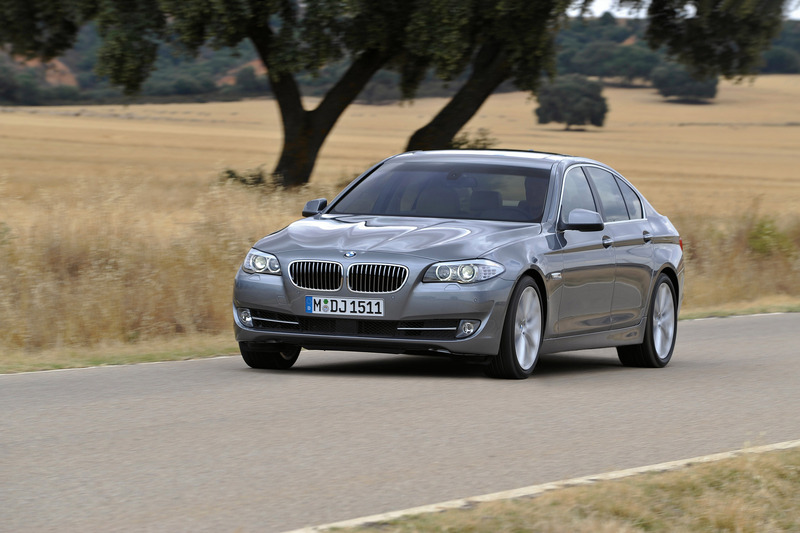 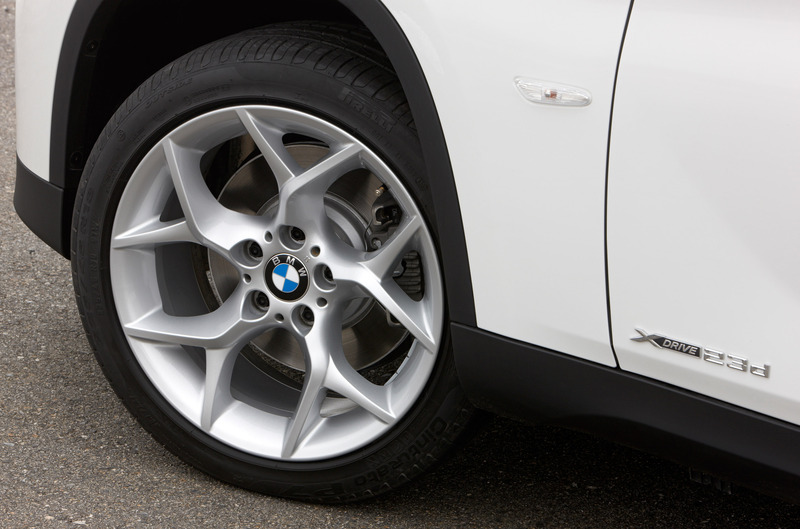 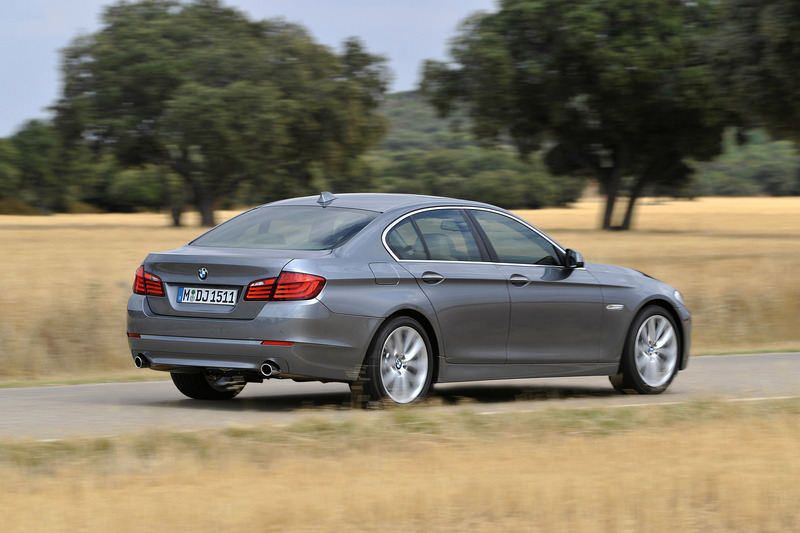 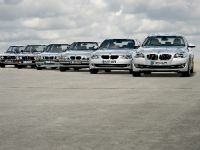 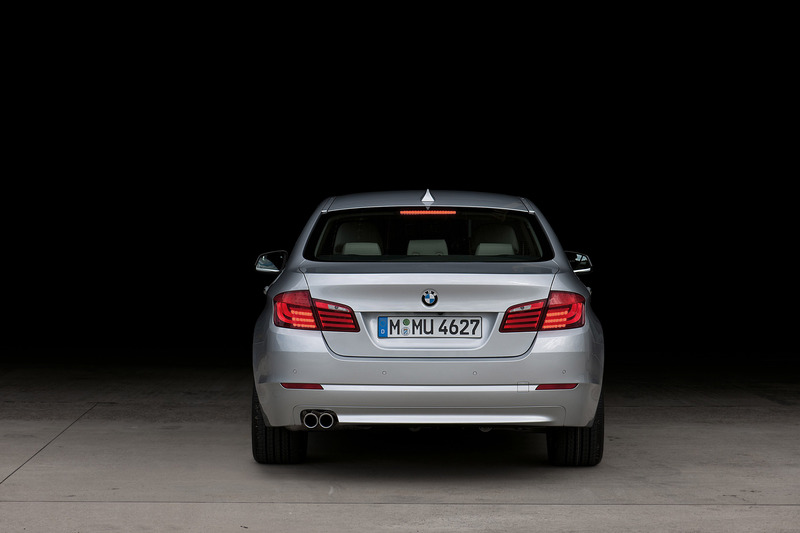 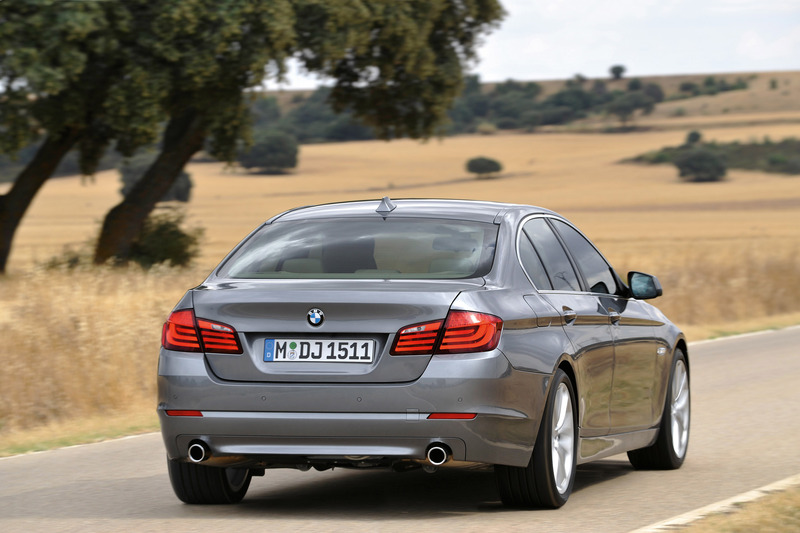 The result is victories for BMW in three out of five vehicle categories. 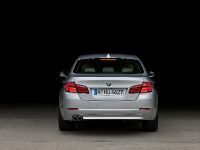 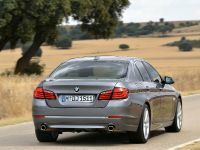 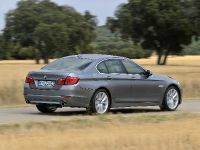 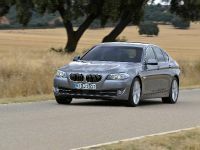 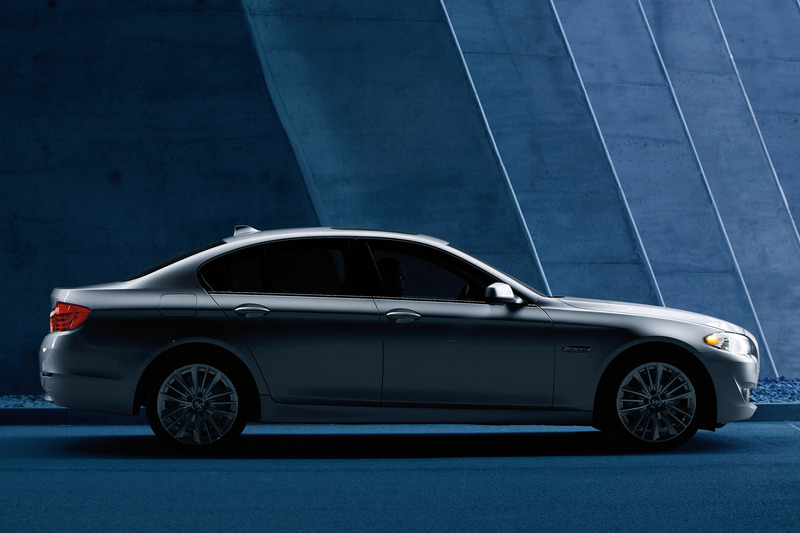 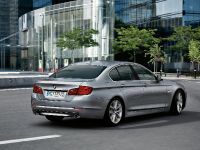 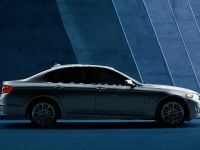 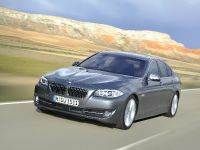 The first winner is the BMW 5 Series Salon, which was launched only a few weeks ago, but it managed to conquer the hearts of the fans. 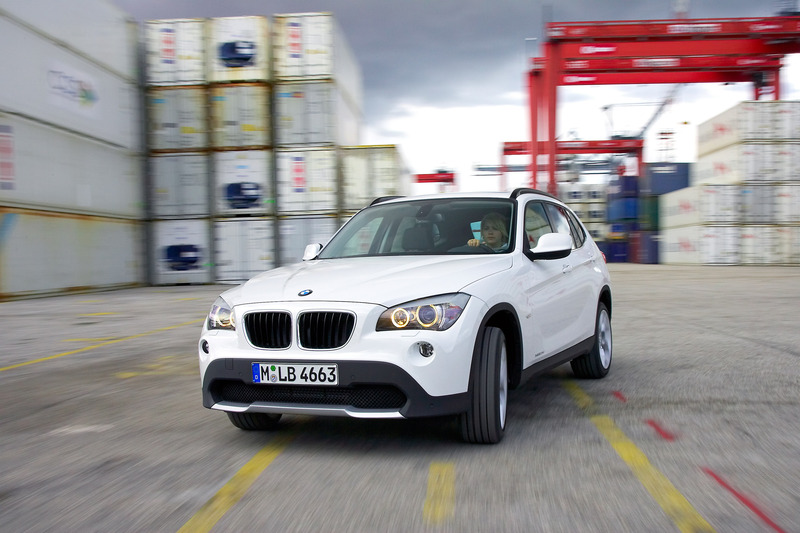 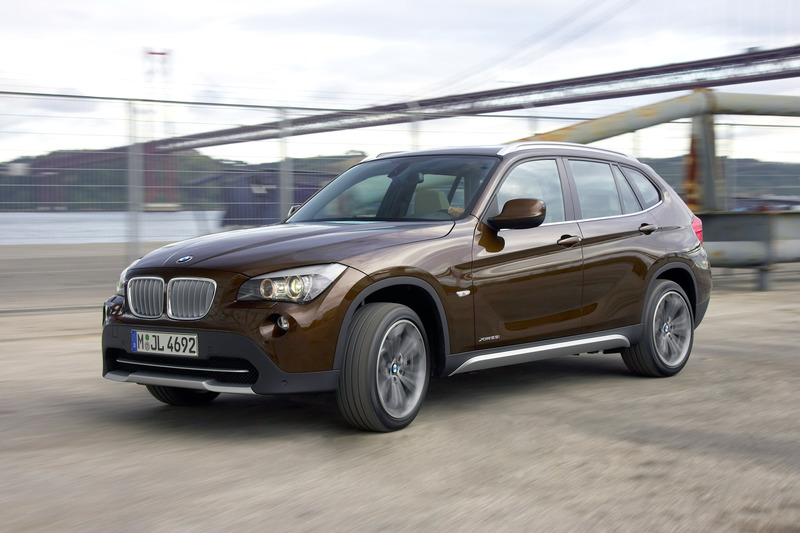 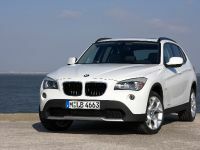 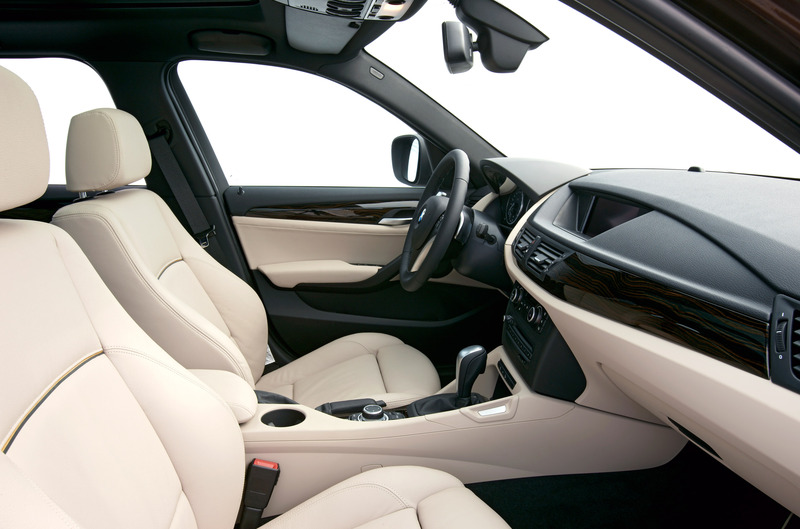 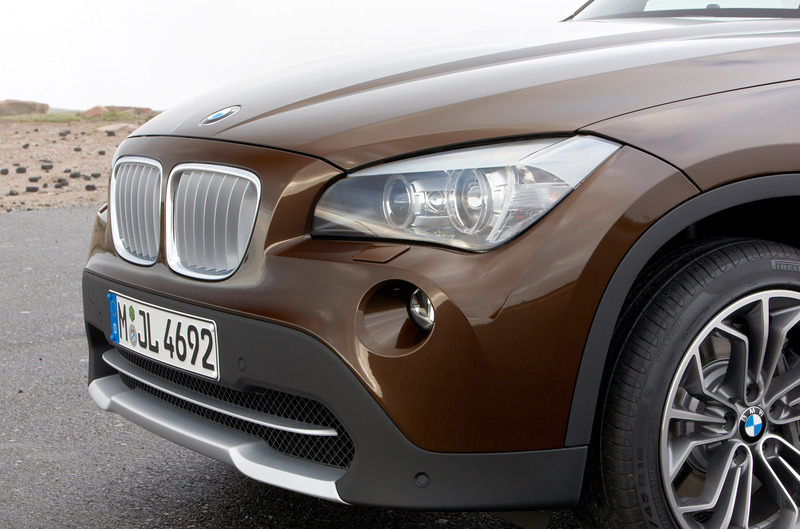 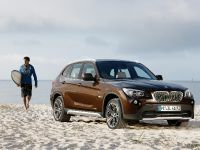 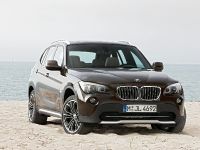 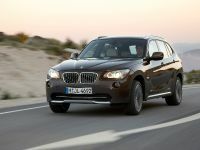 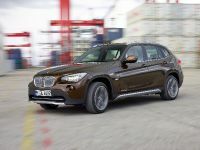 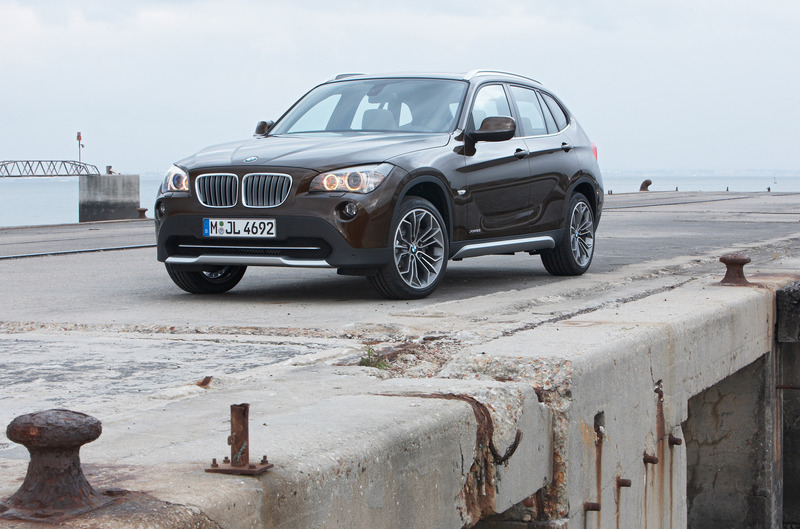 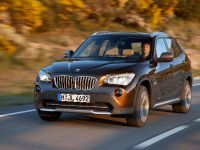 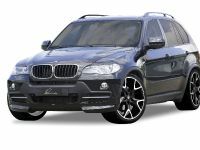 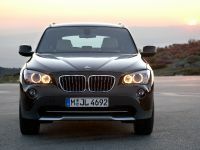 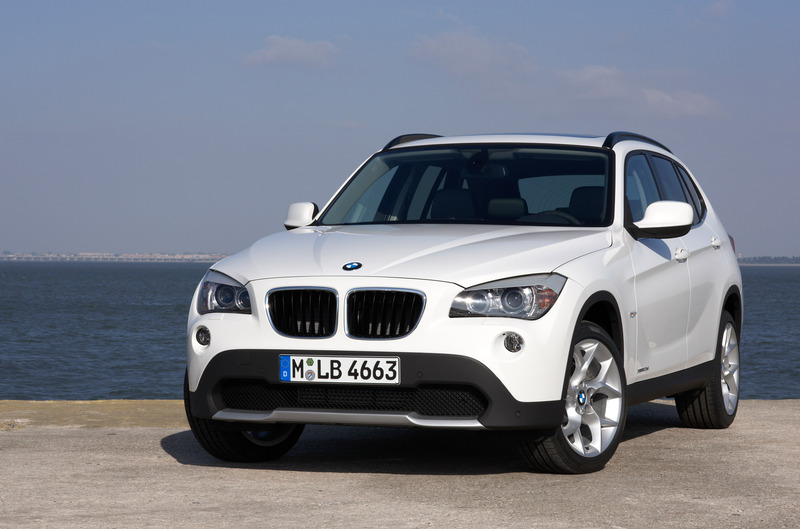 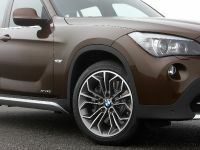 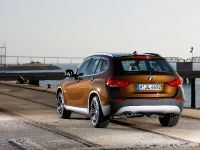 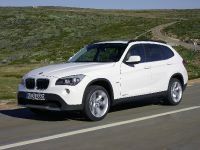 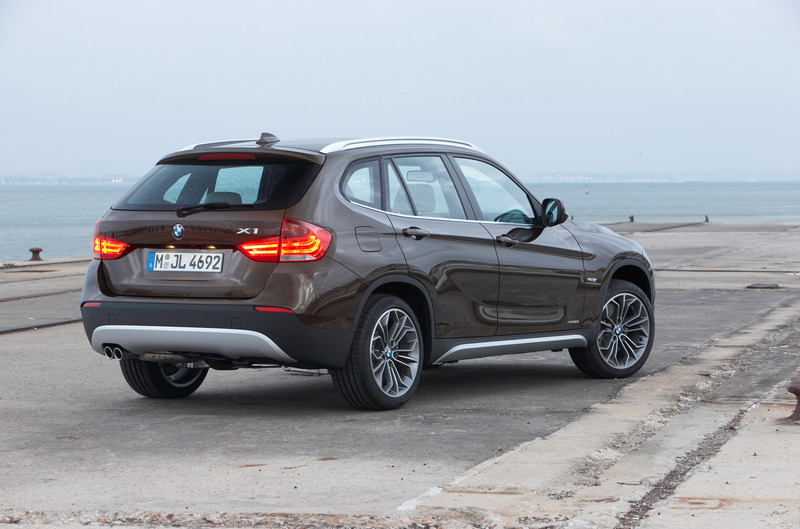 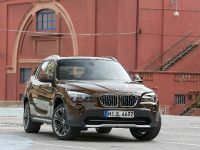 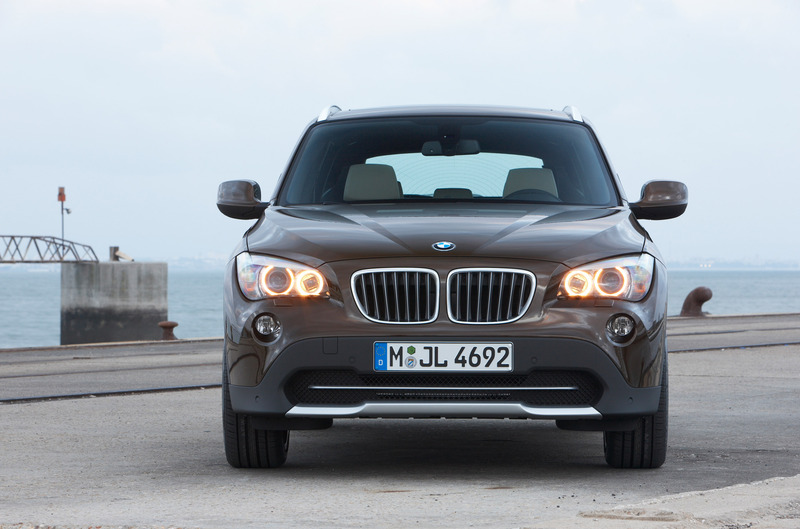 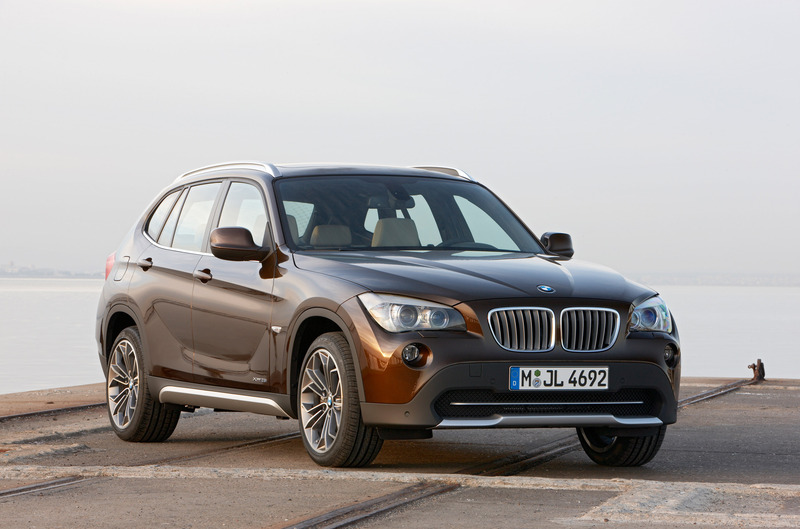 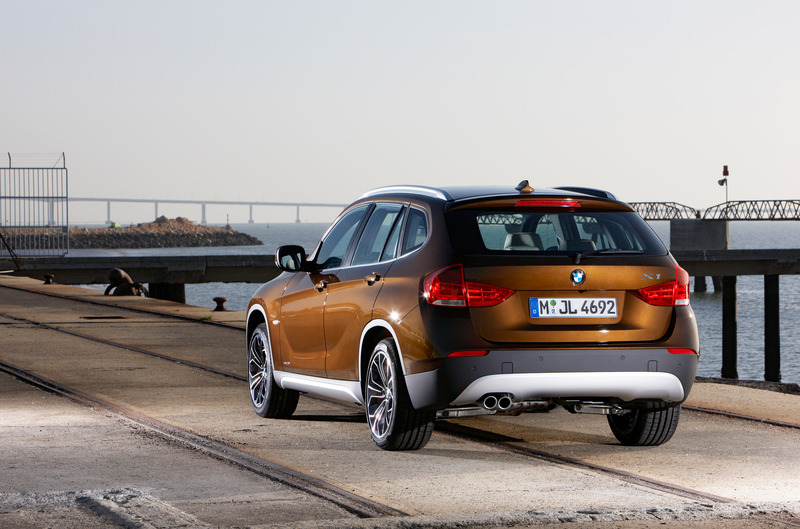 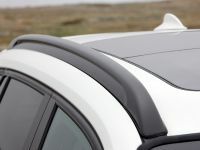 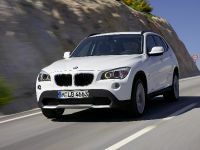 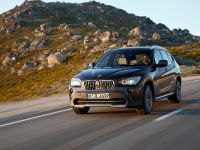 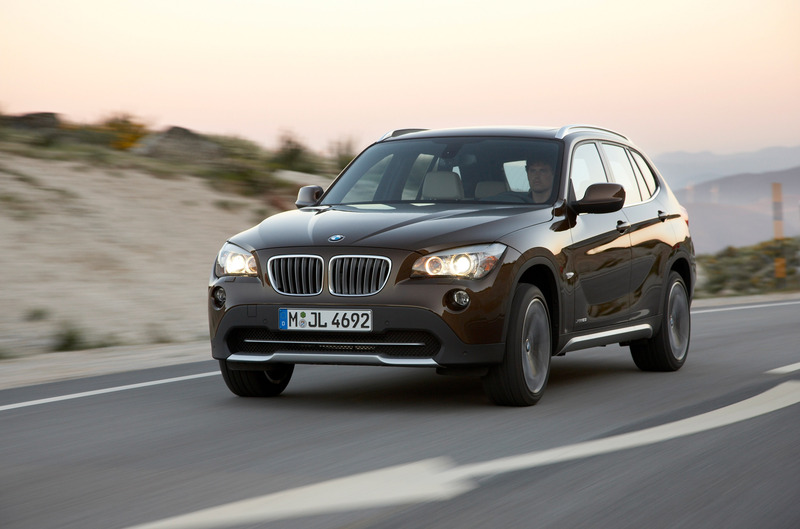 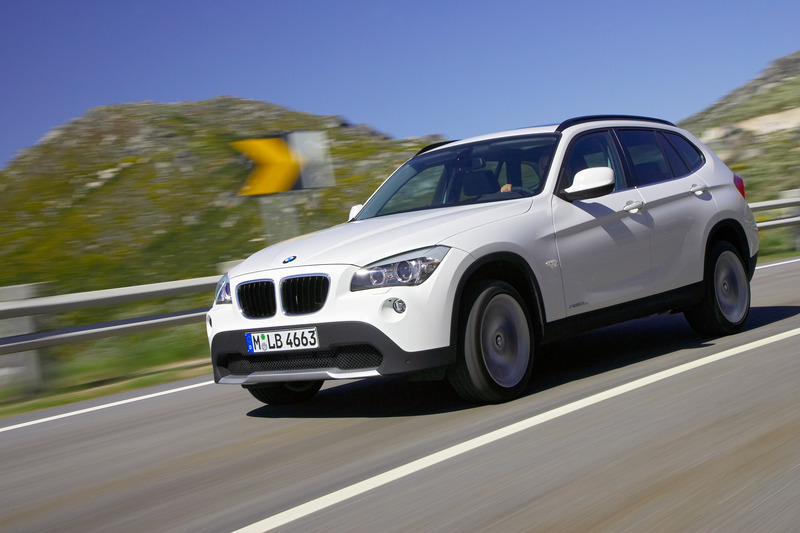 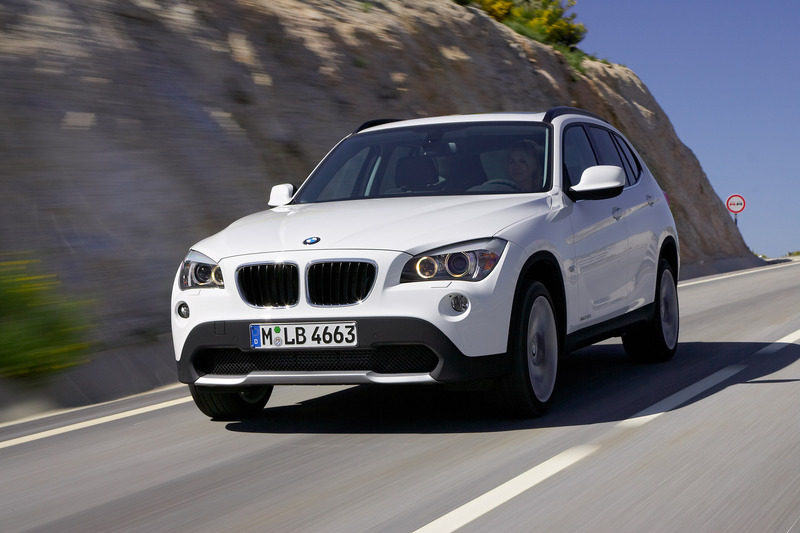 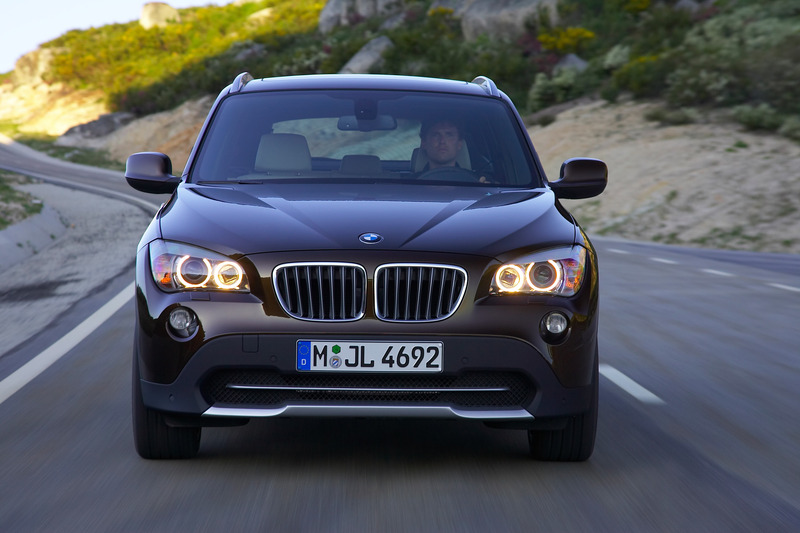 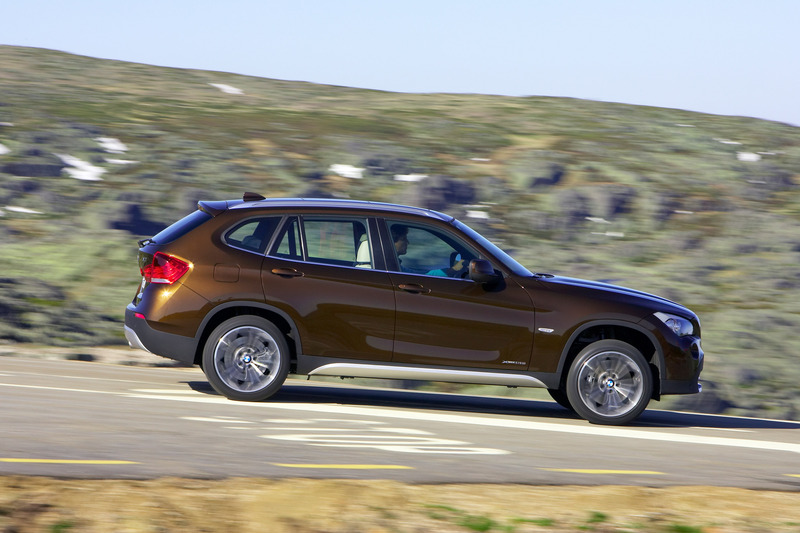 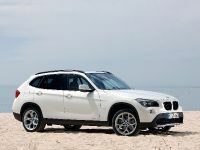 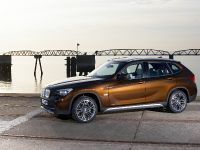 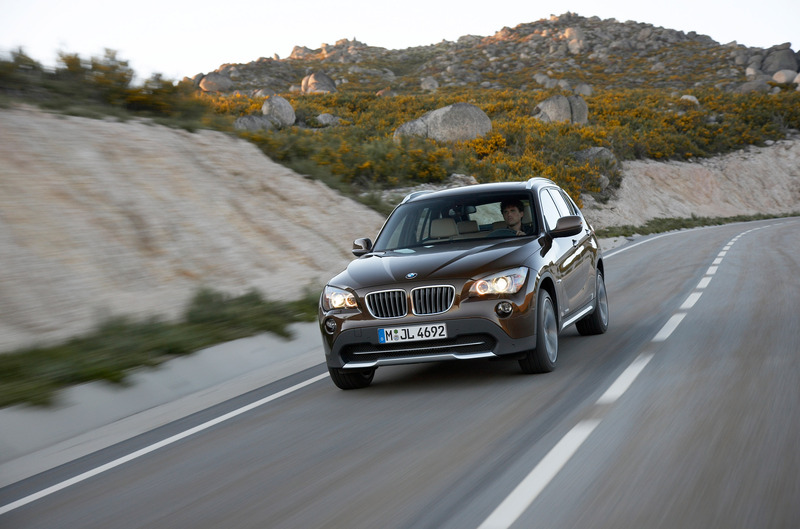 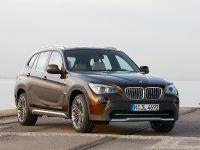 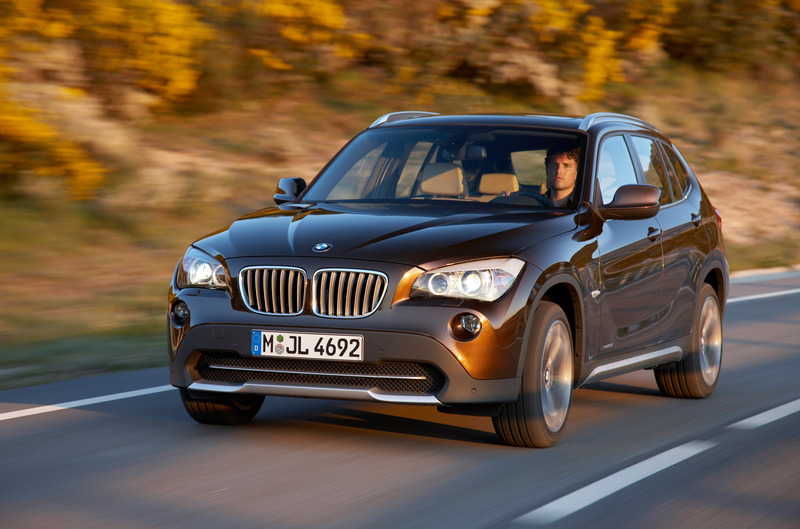 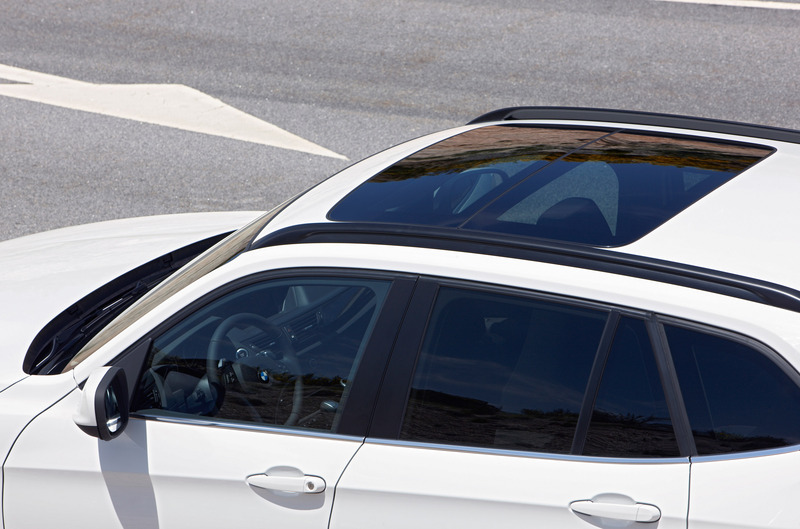 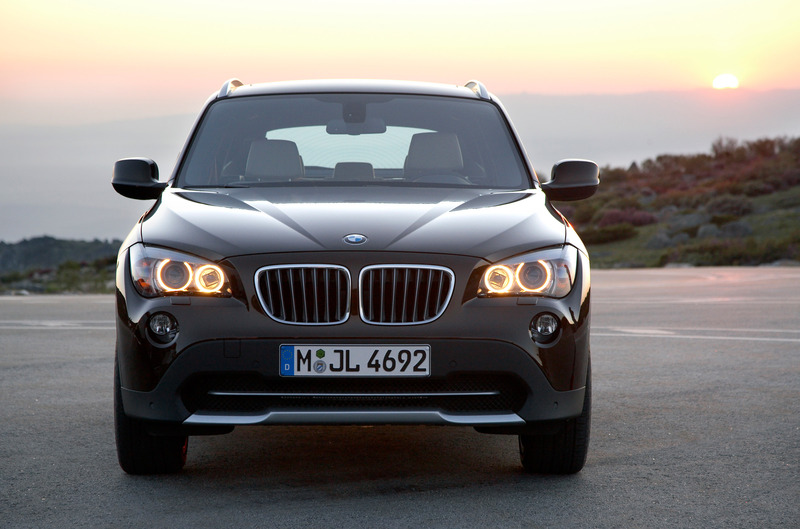 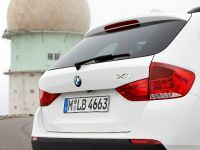 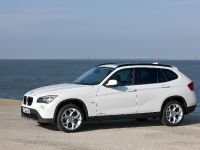 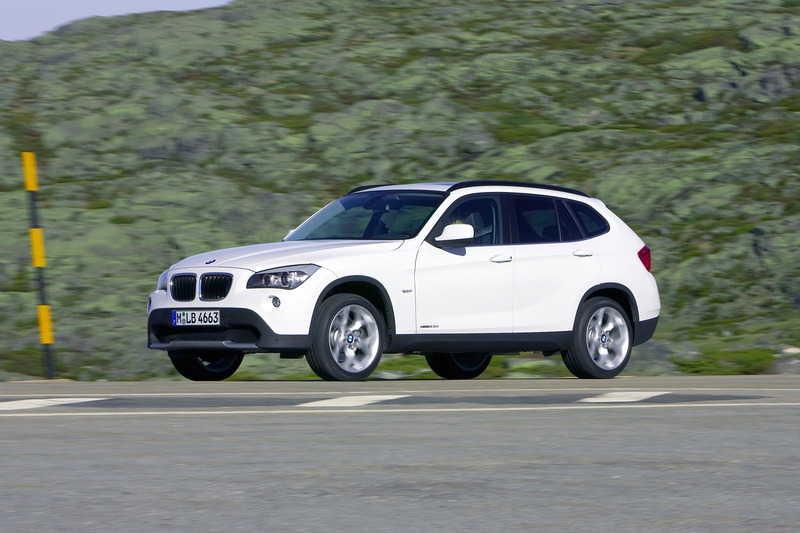 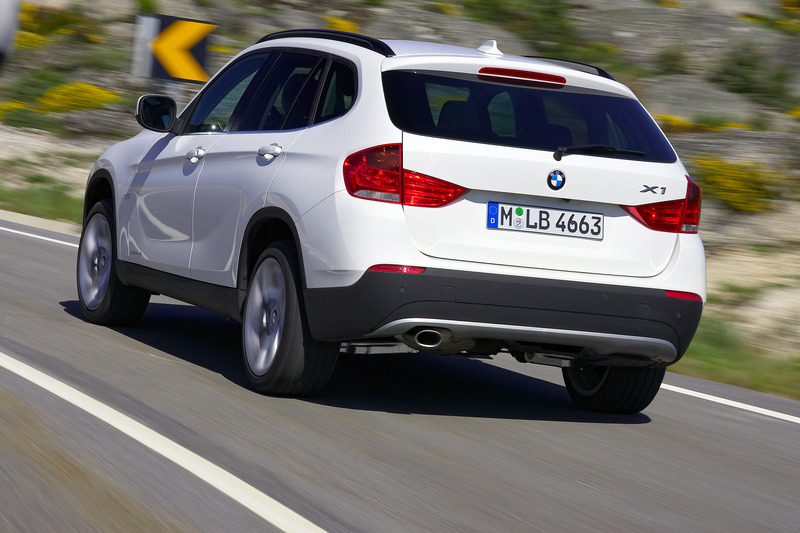 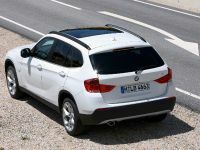 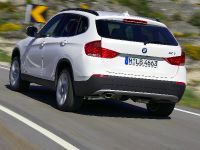 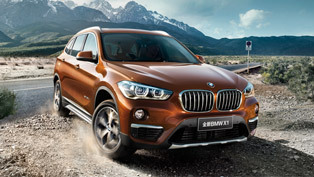 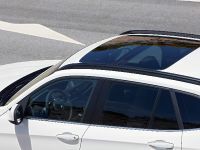 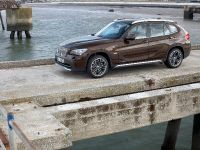 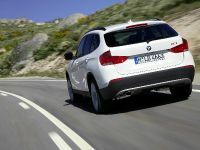 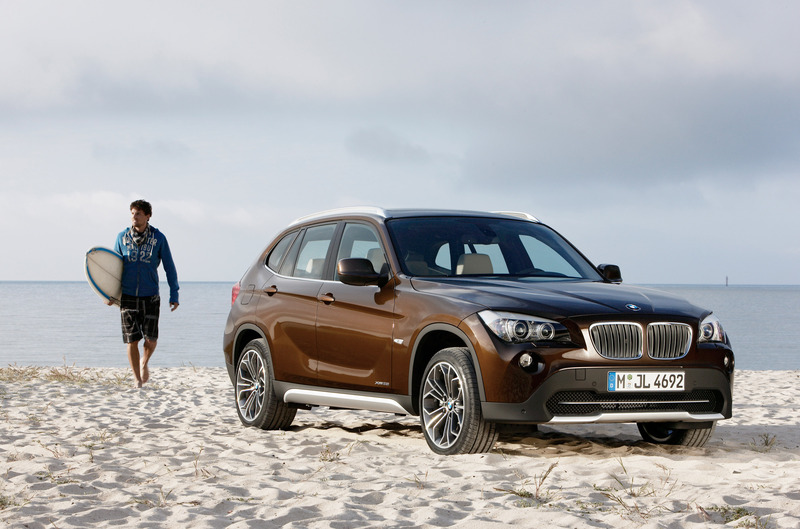 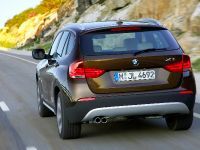 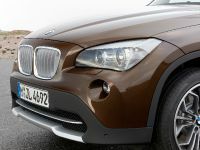 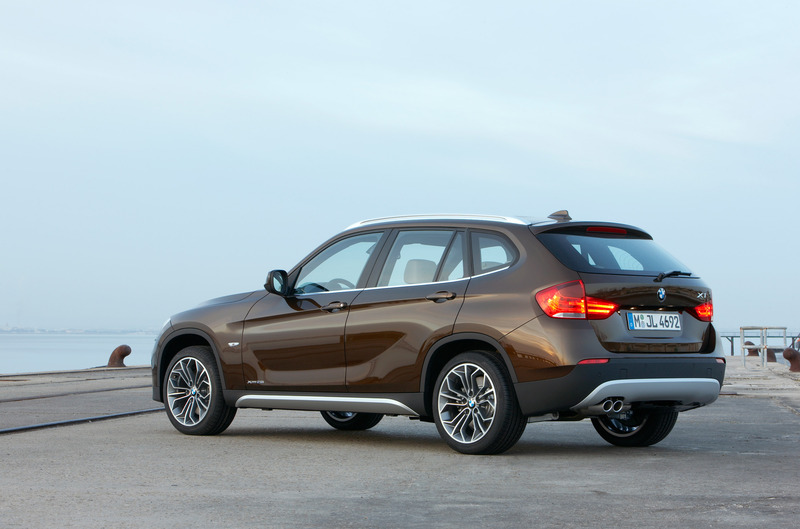 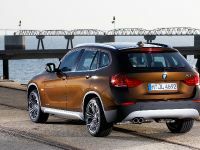 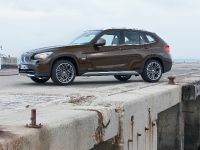 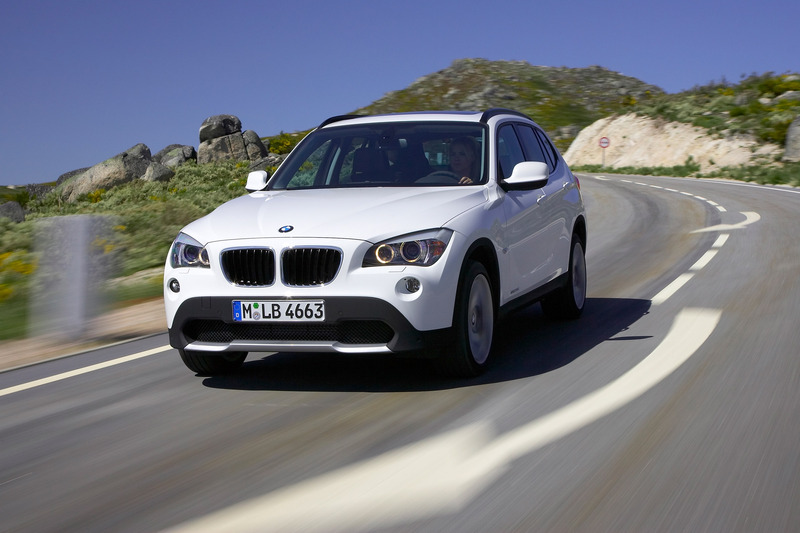 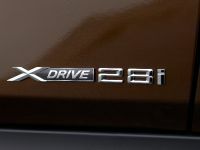 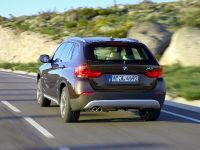 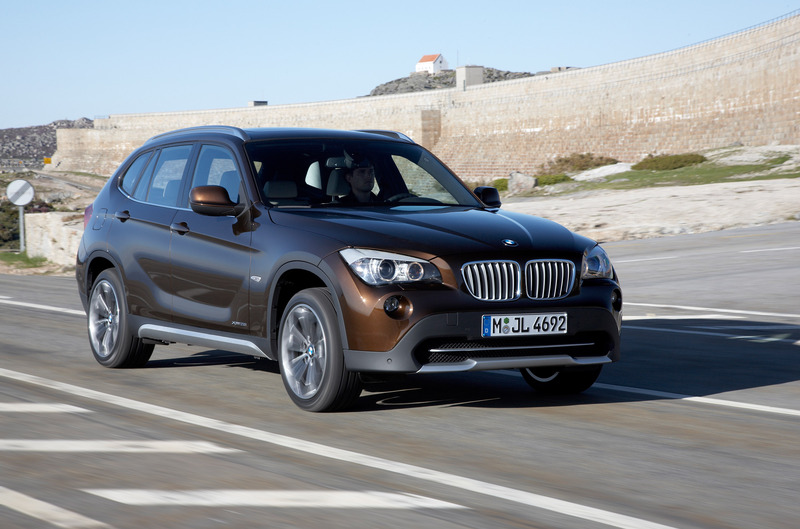 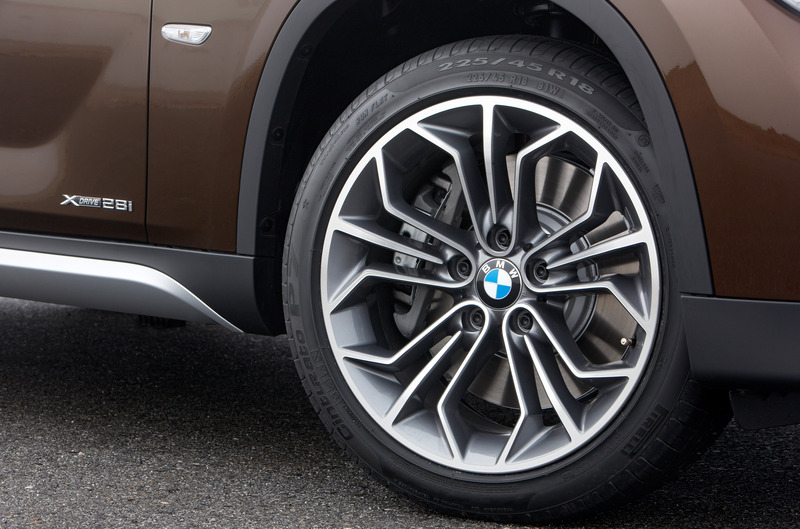 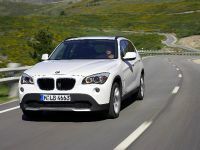 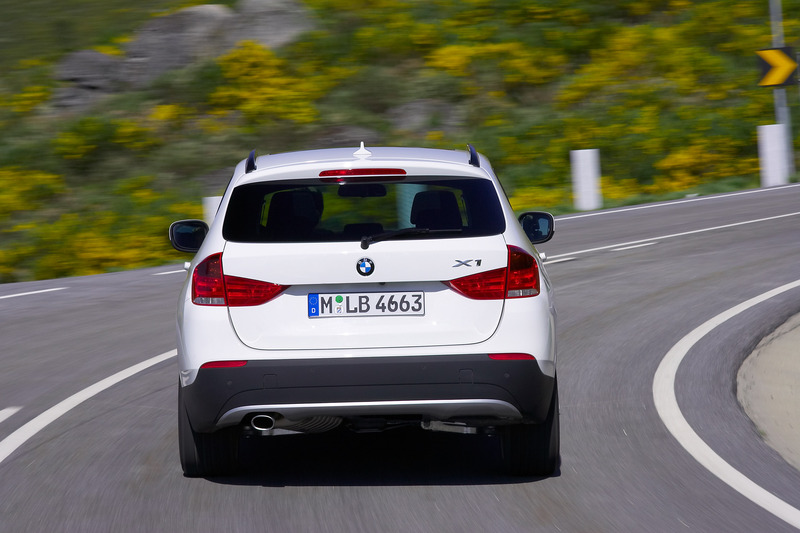 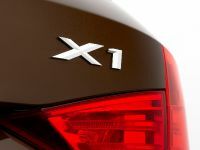 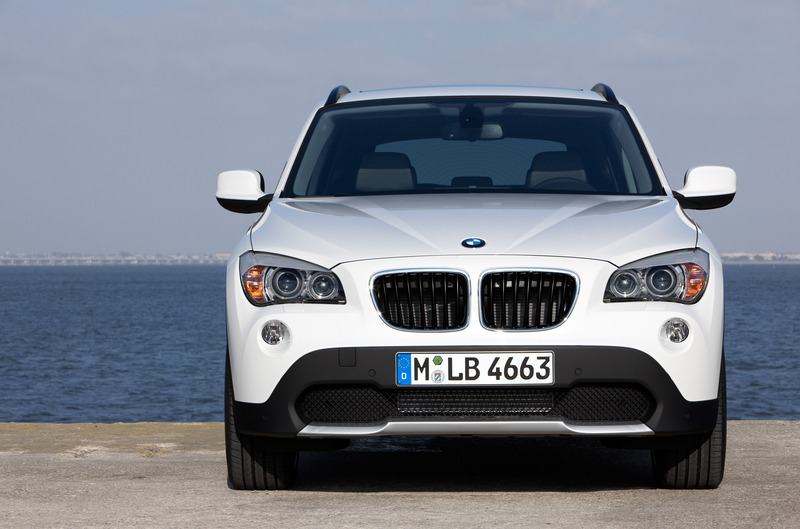 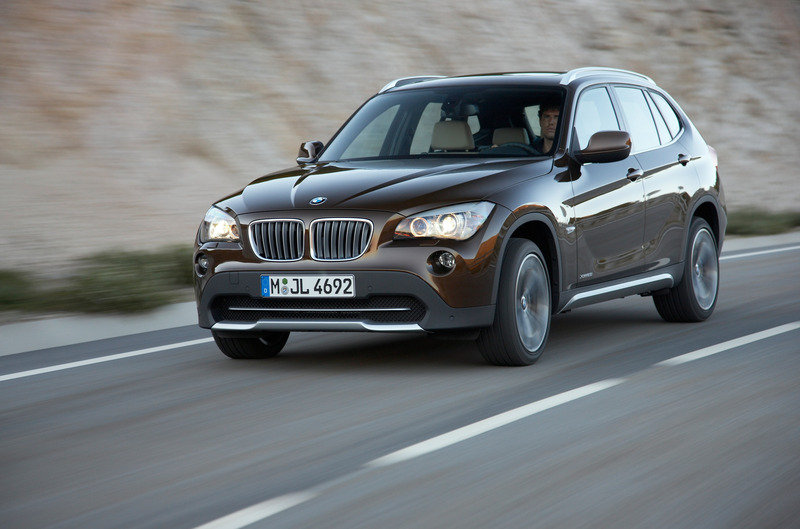 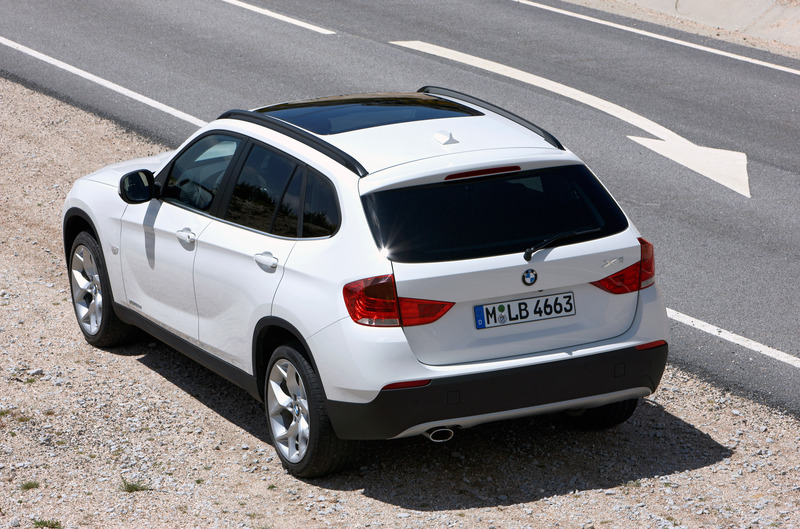 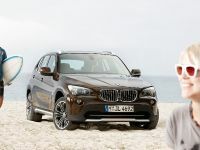 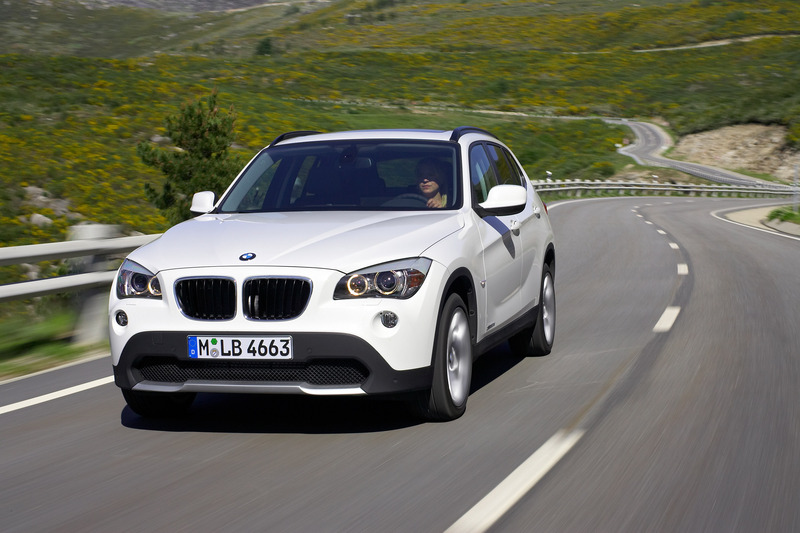 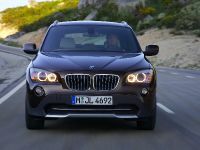 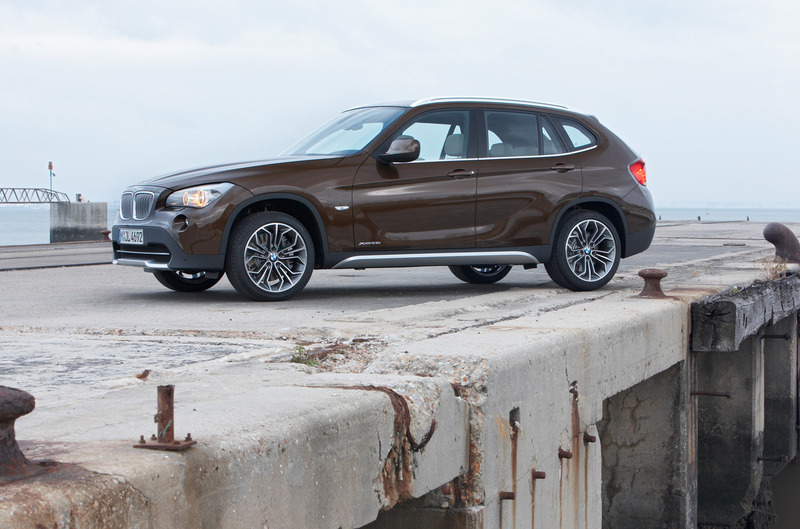 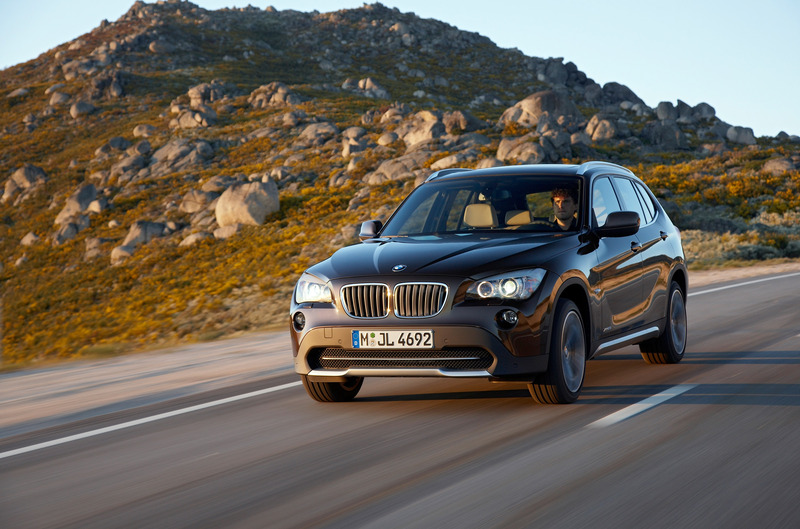 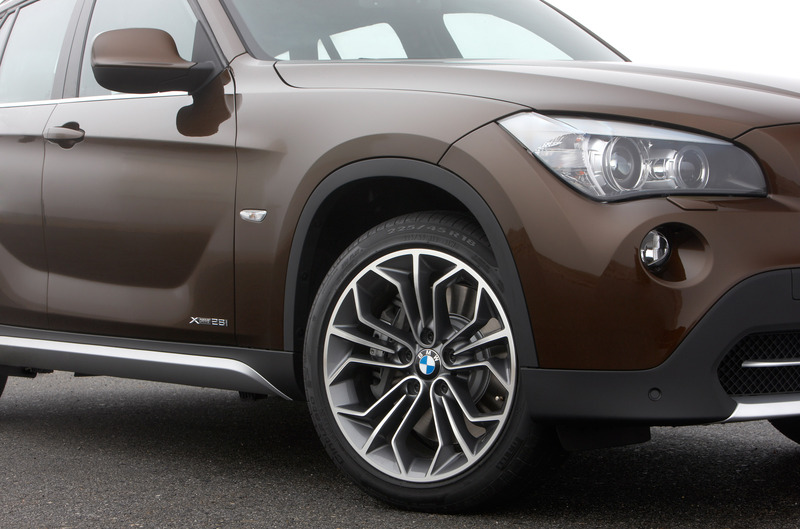 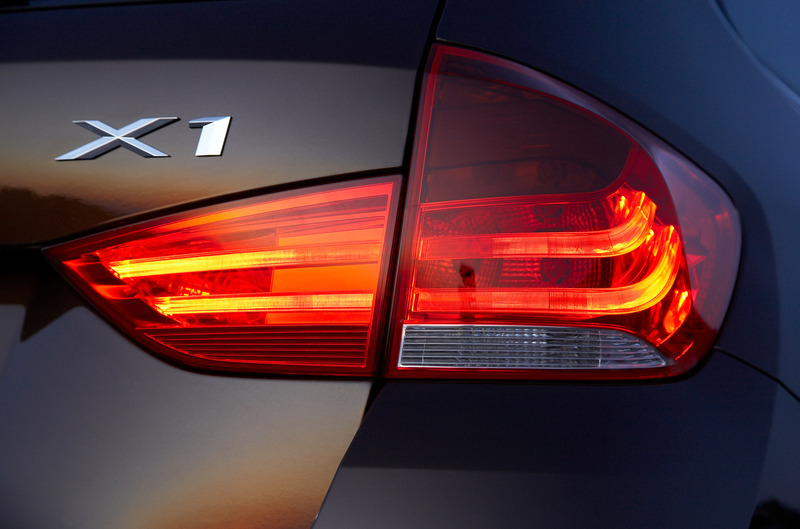 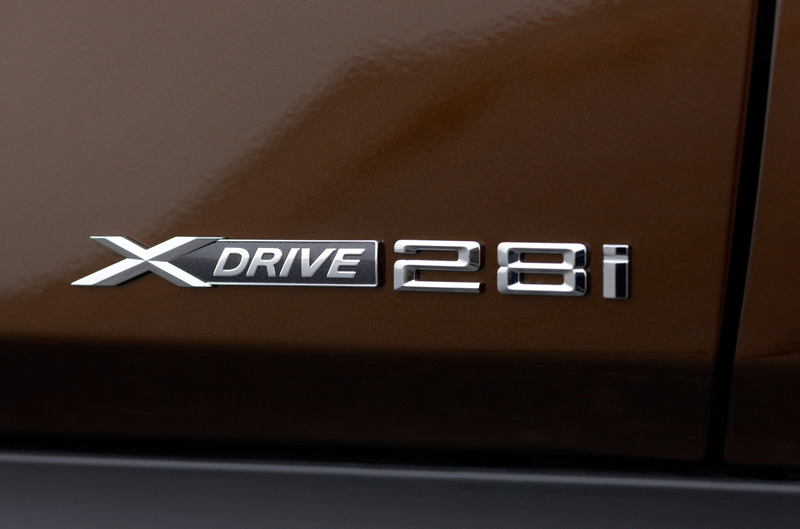 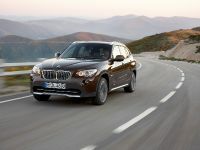 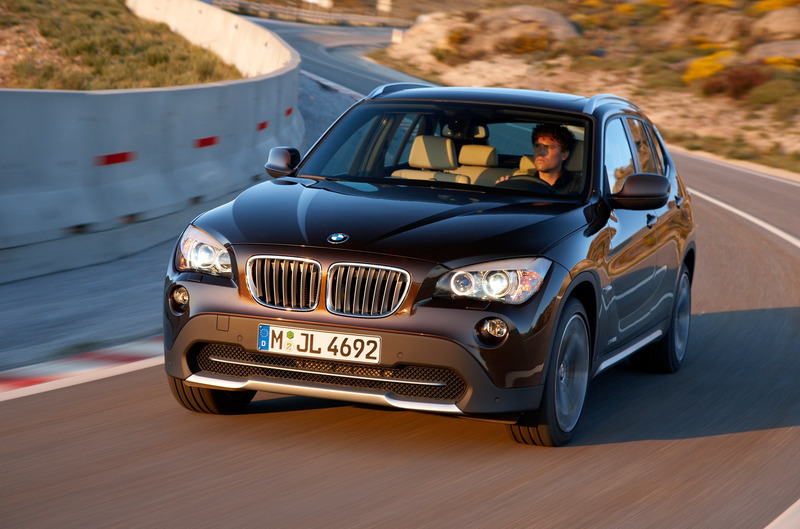 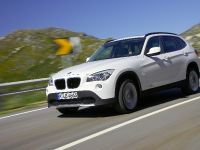 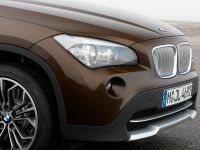 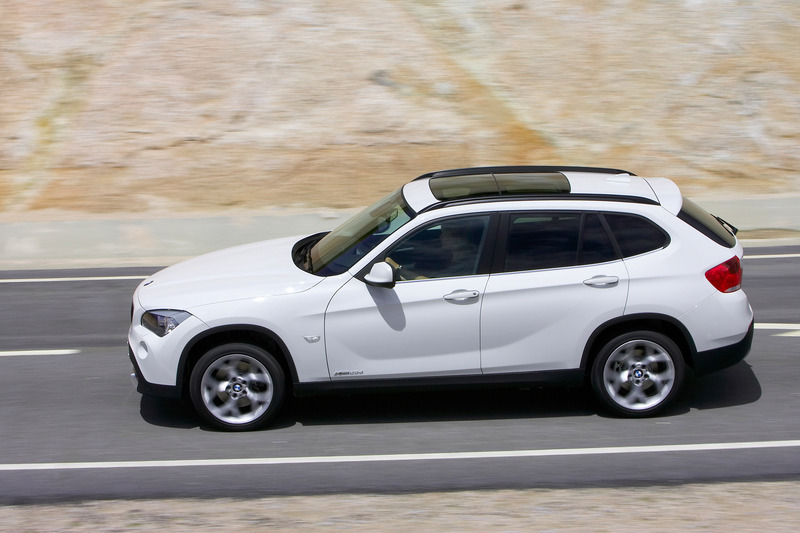 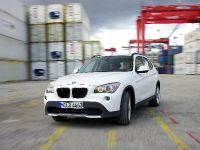 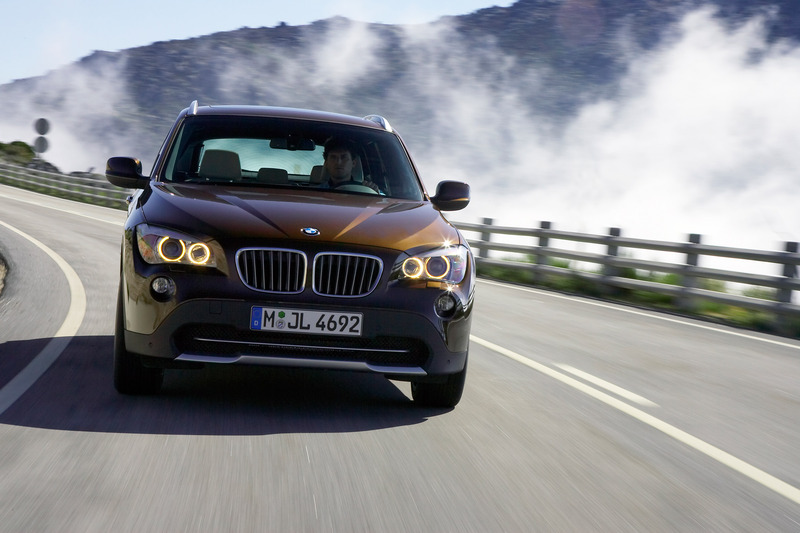 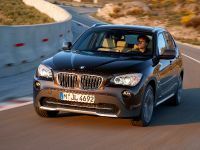 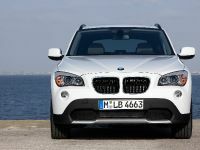 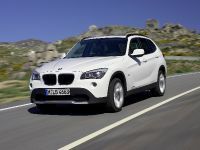 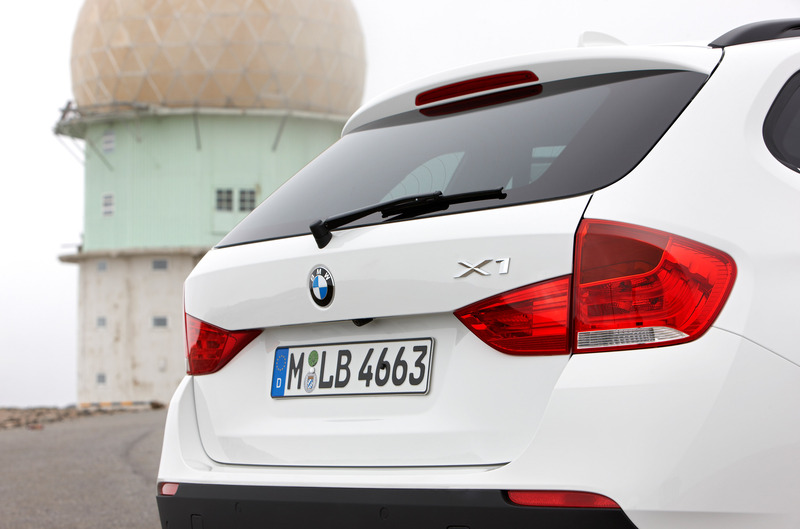 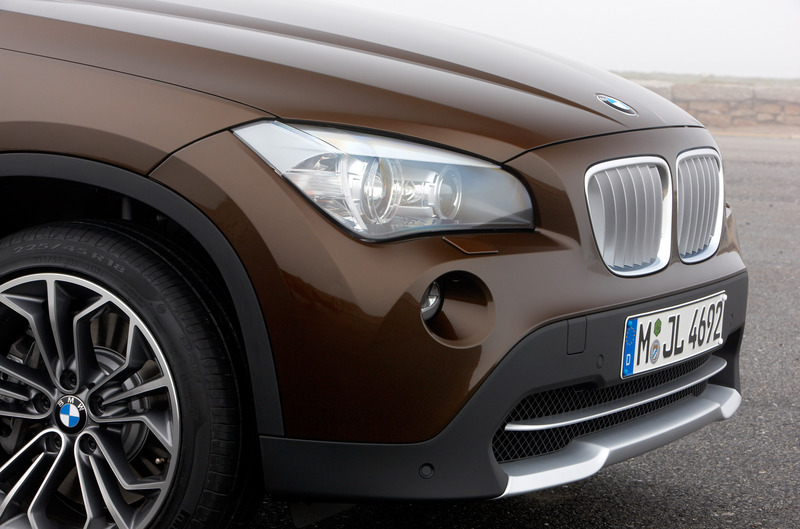 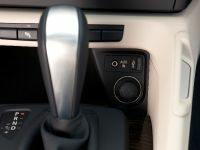 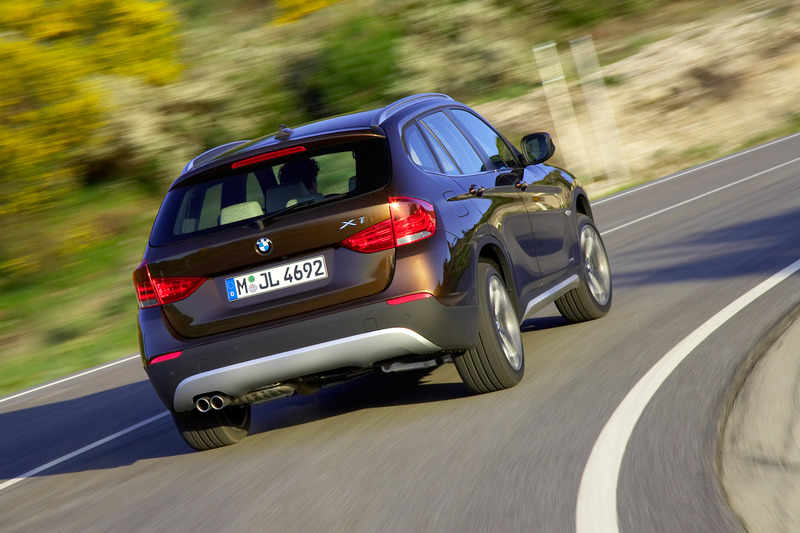 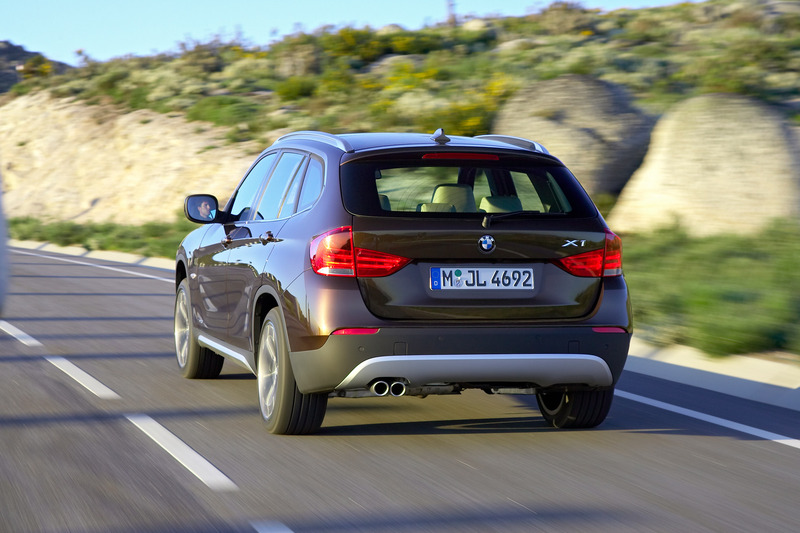 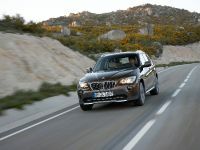 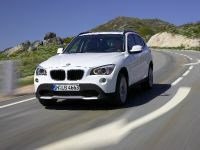 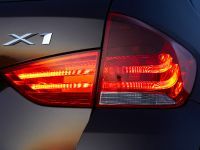 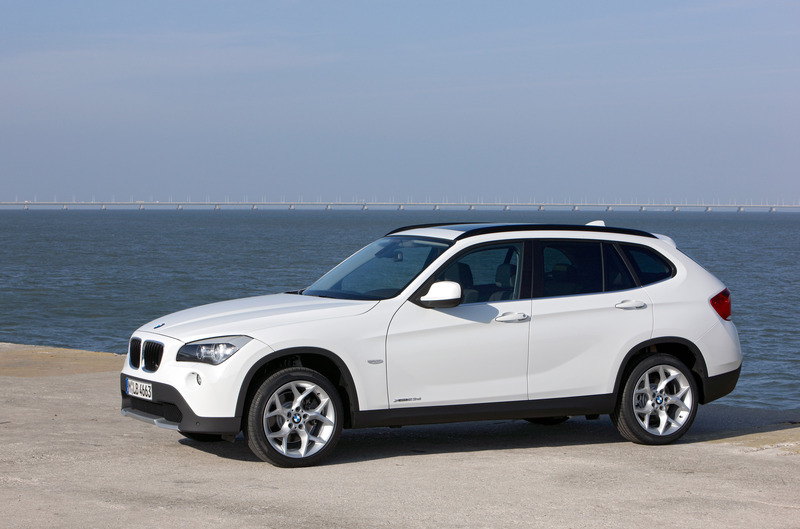 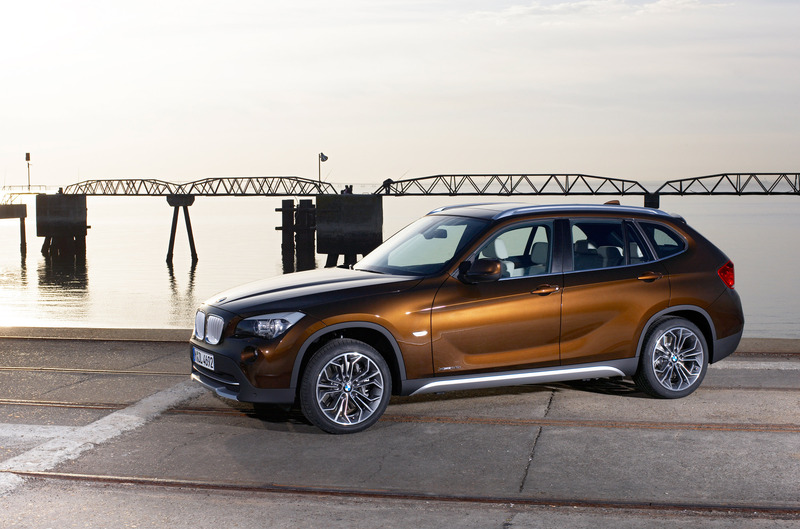 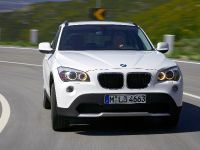 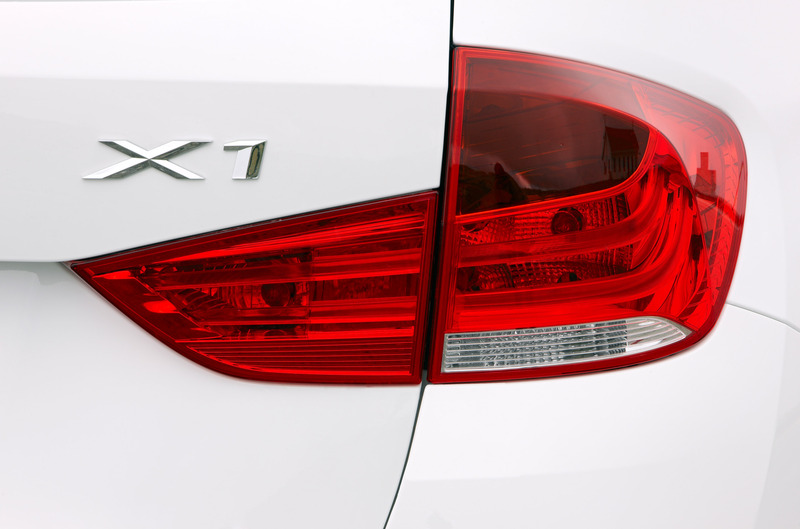 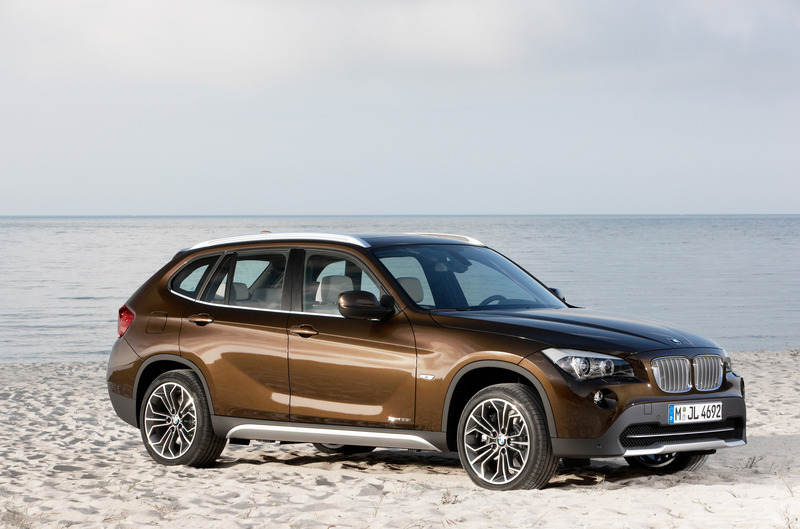 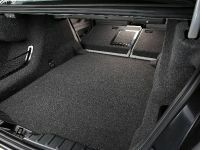 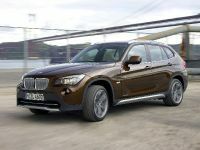 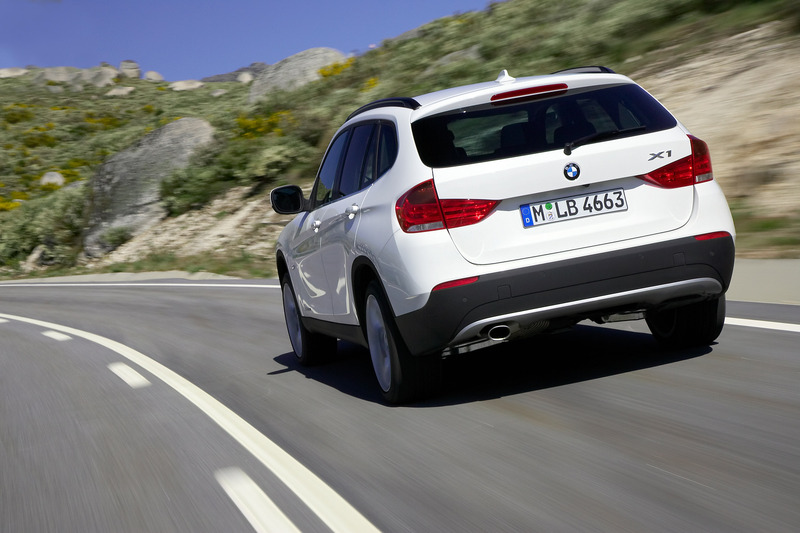 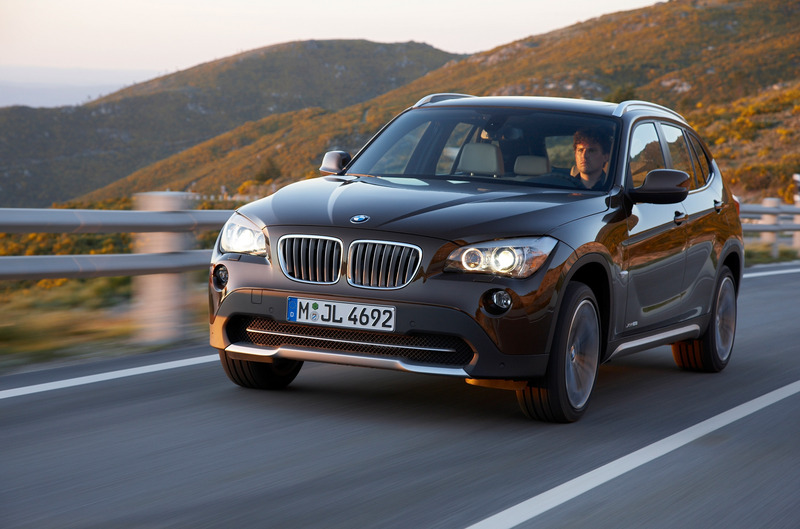 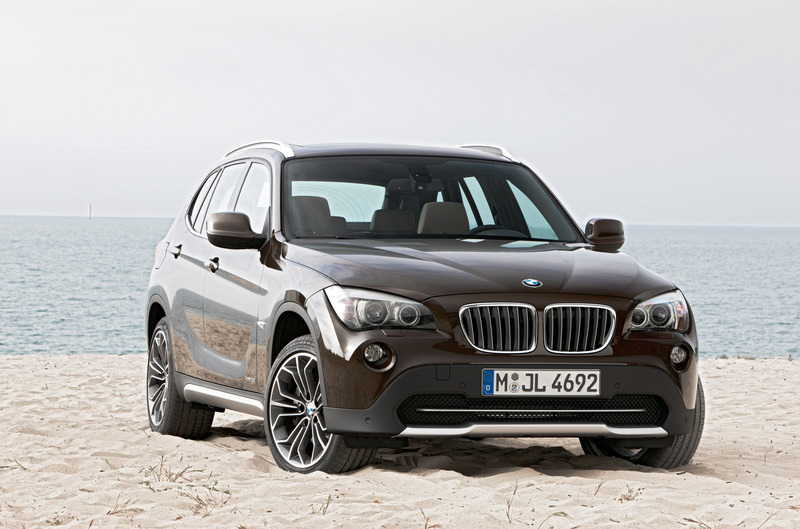 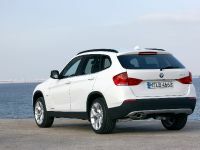 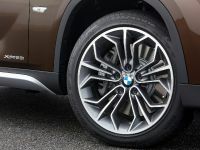 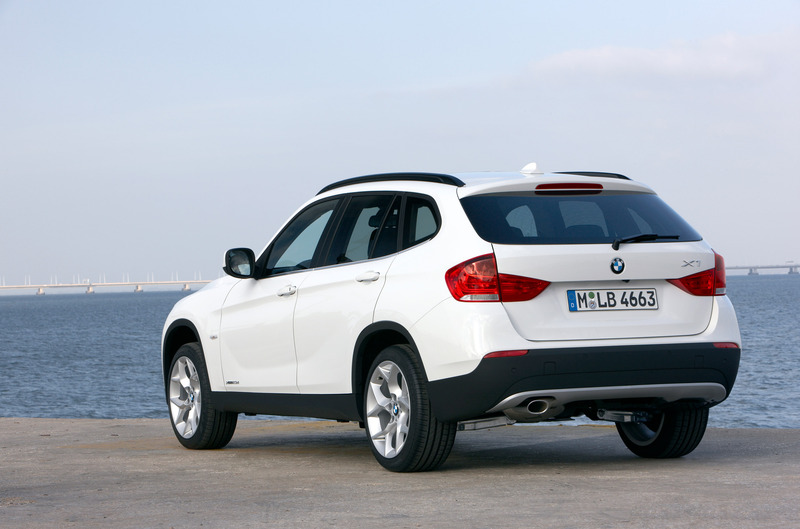 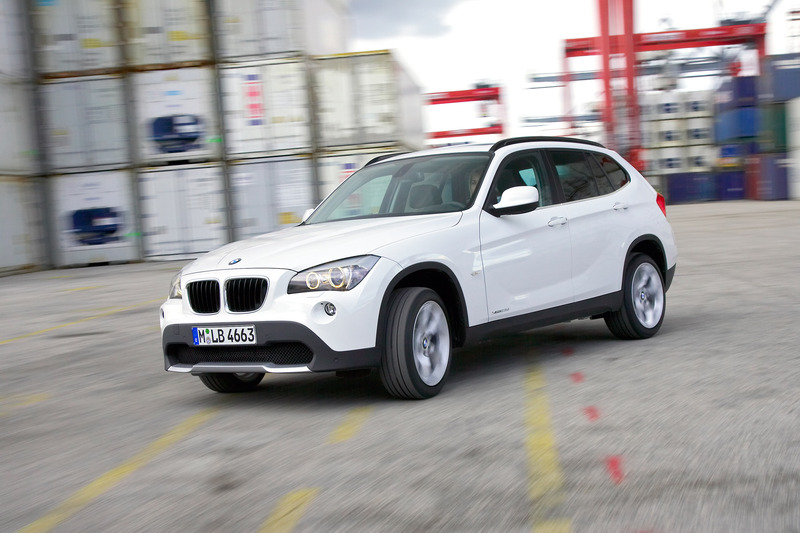 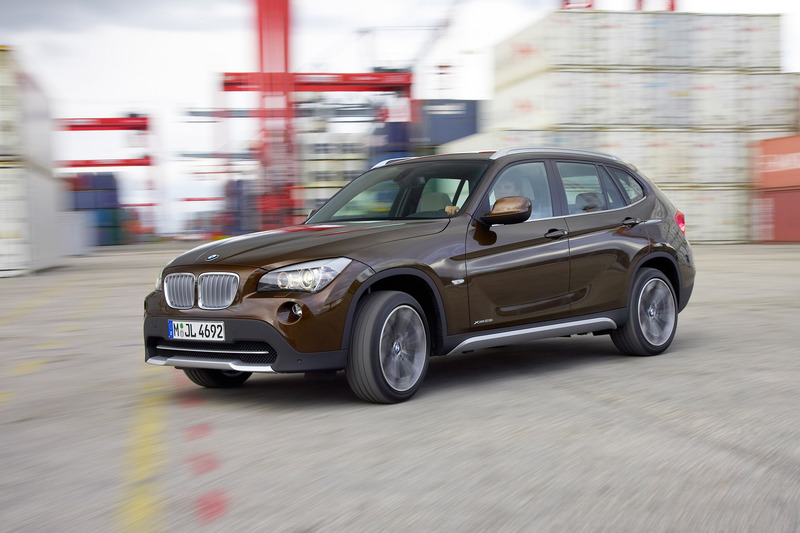 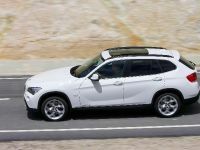 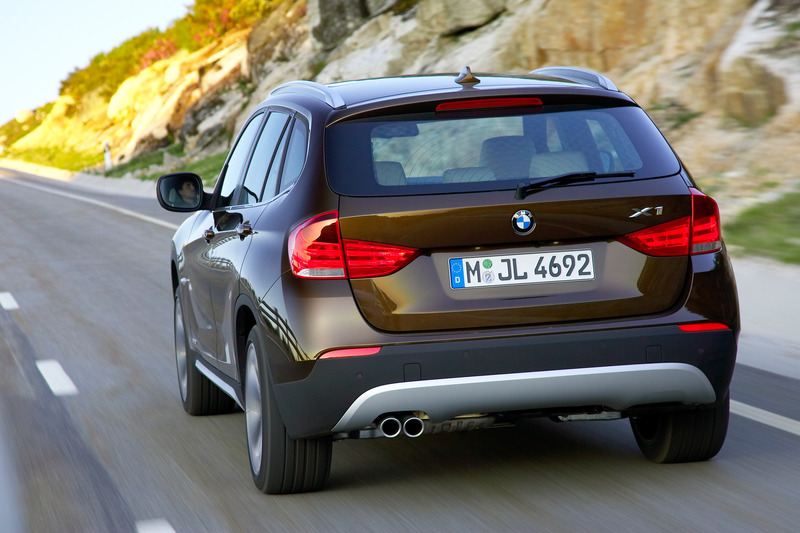 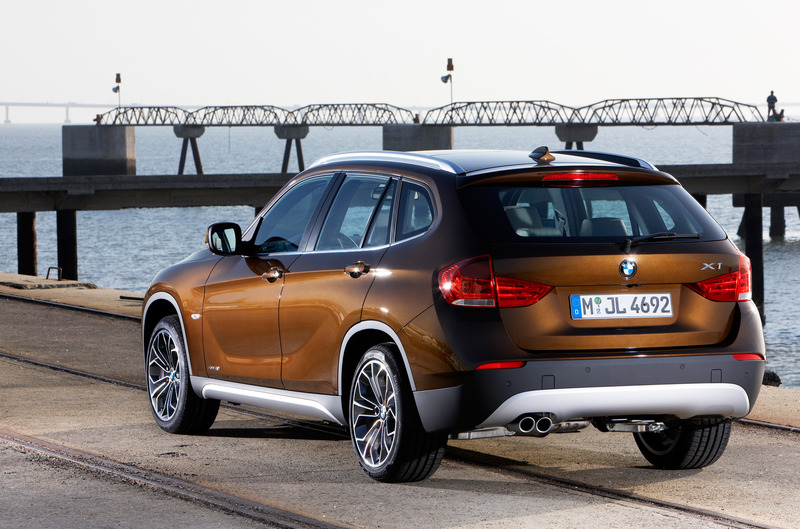 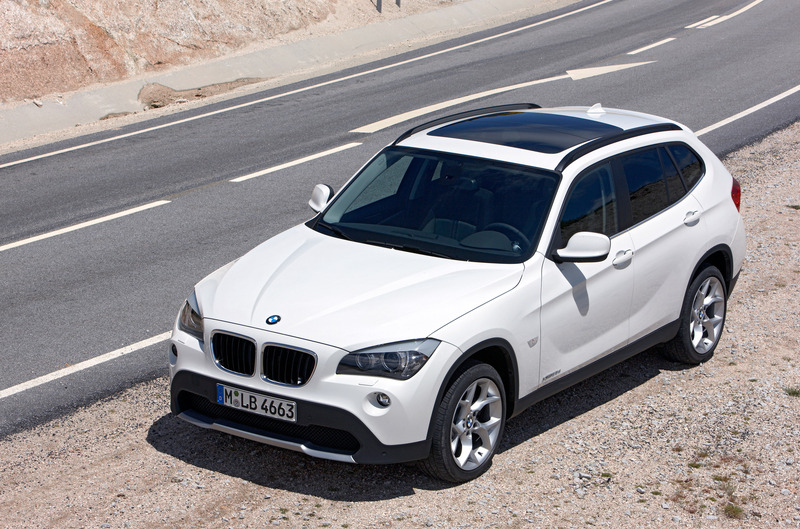 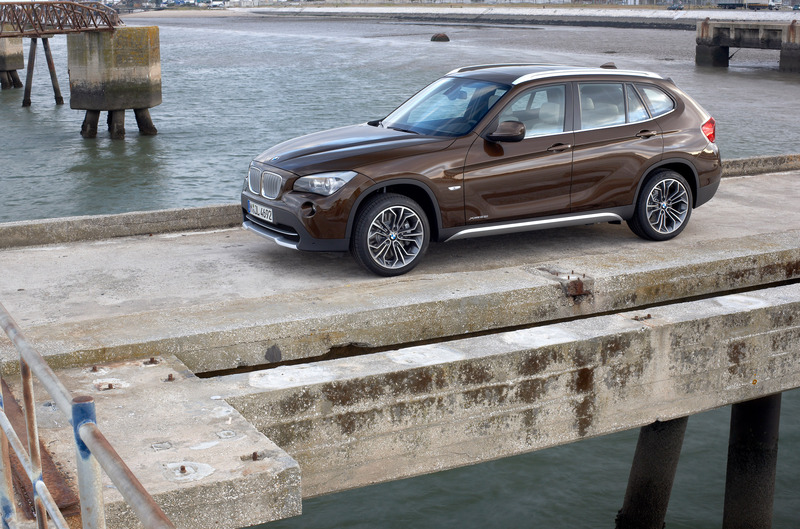 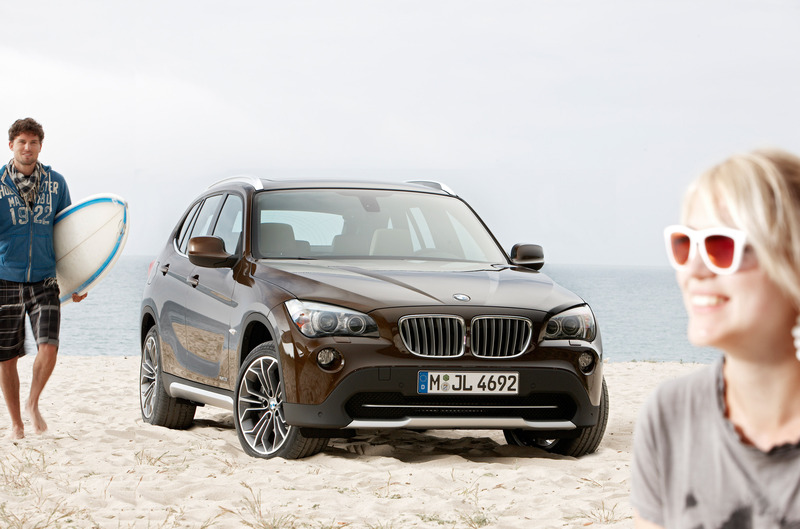 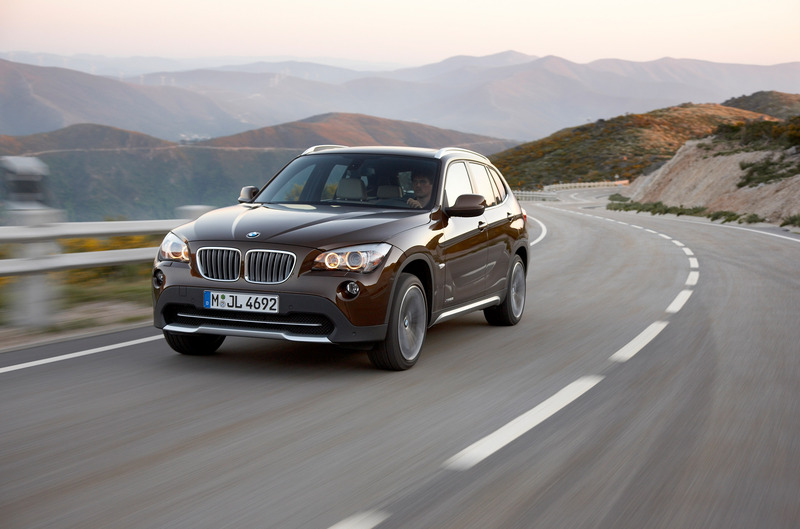 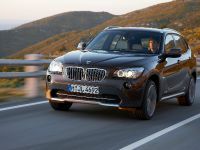 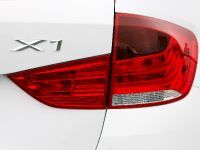 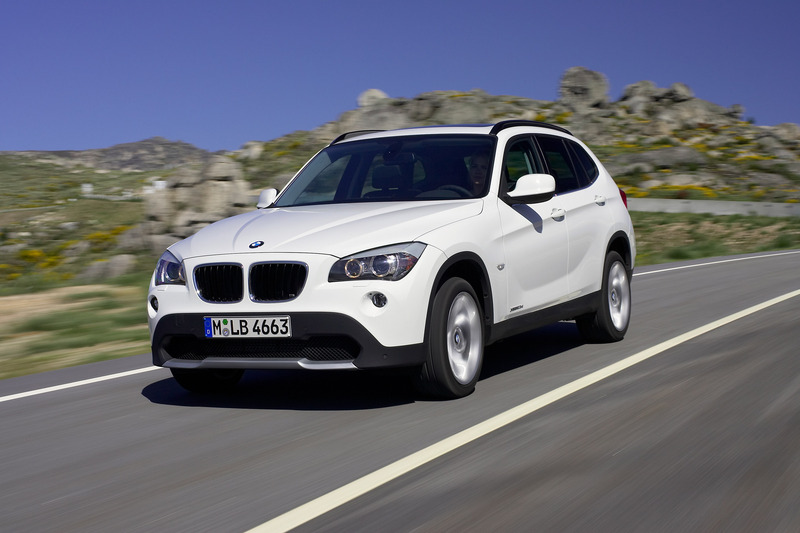 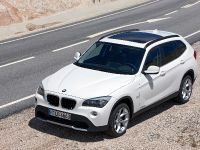 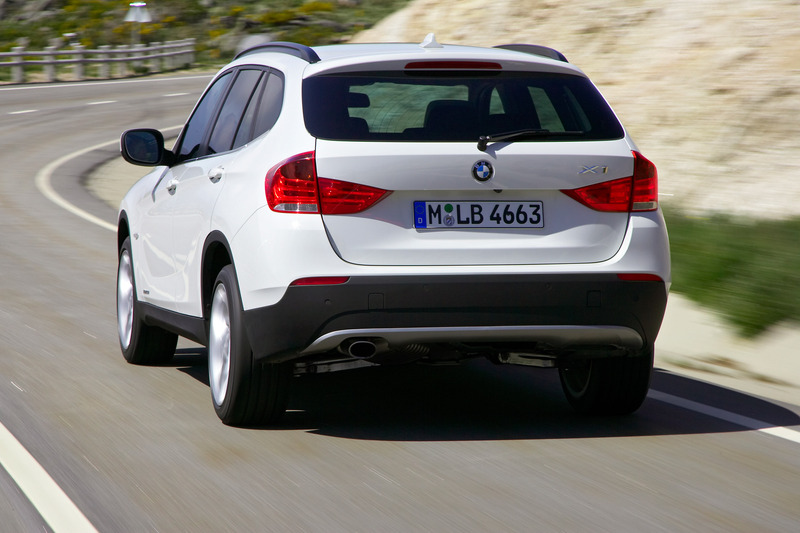 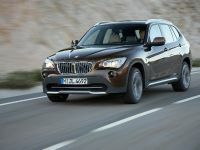 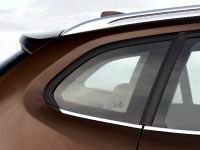 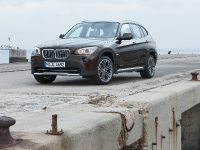 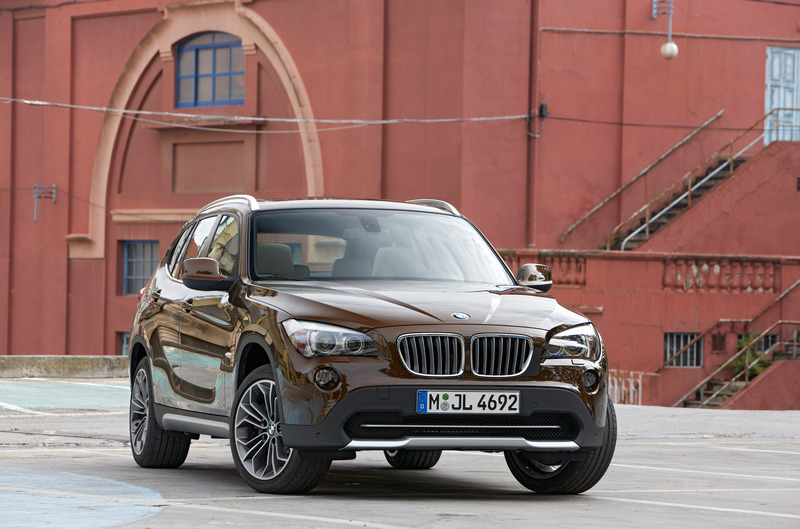 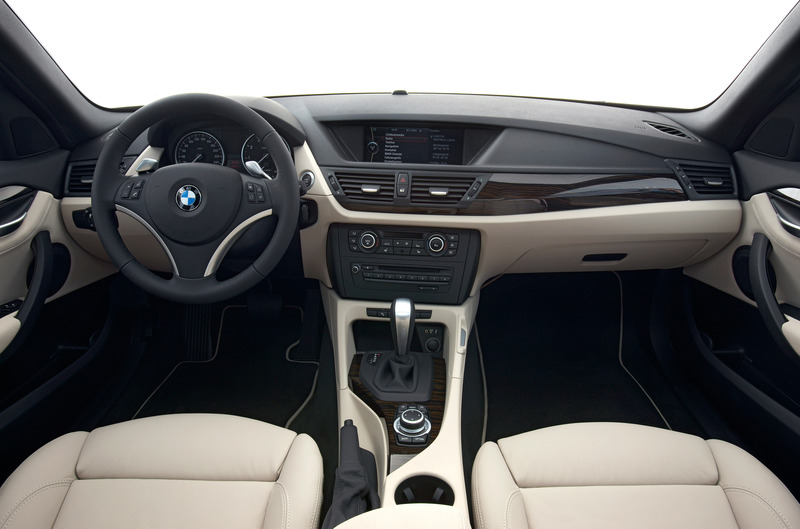 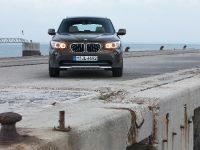 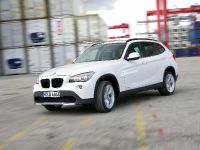 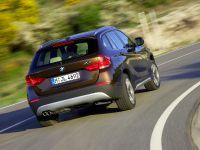 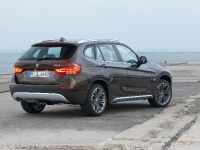 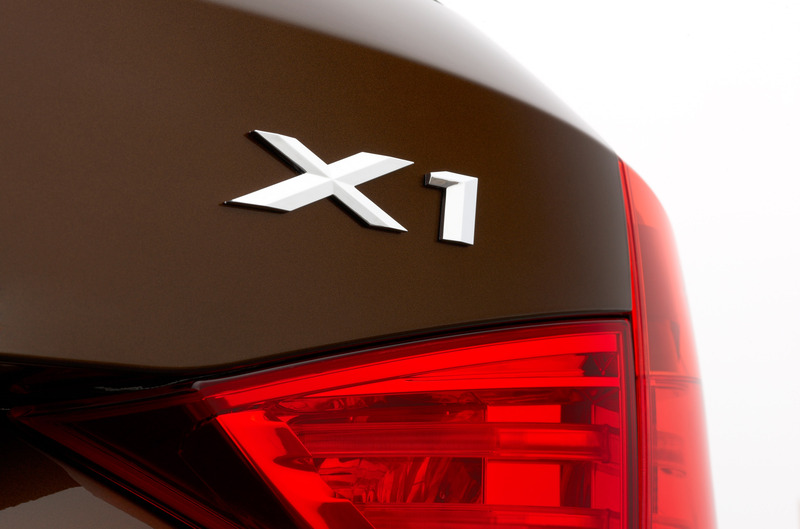 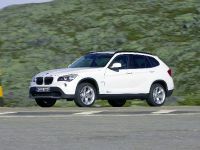 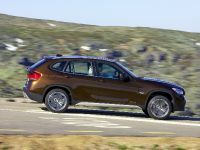 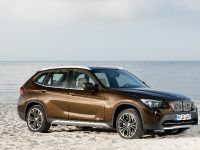 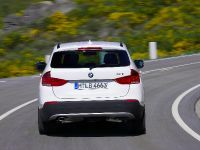 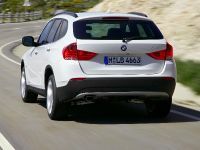 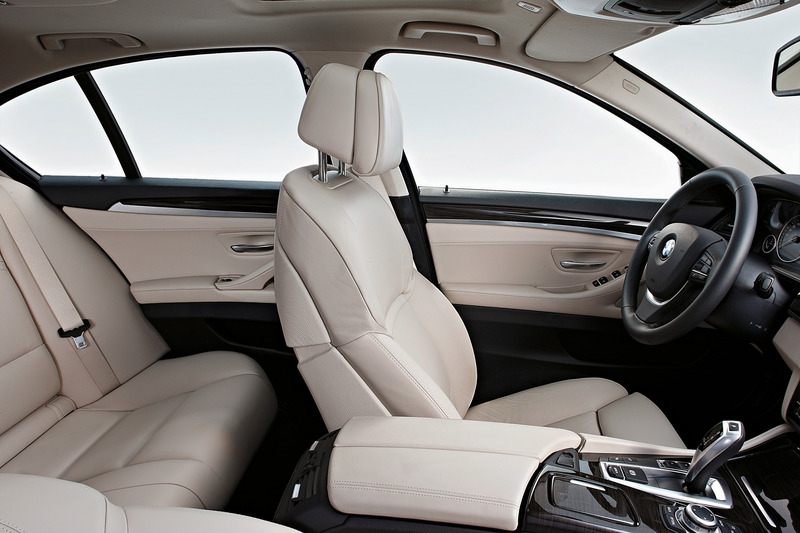 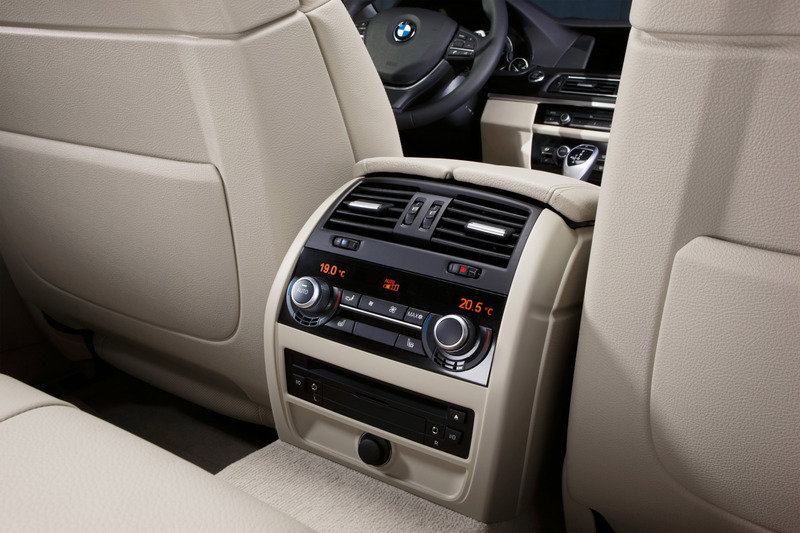 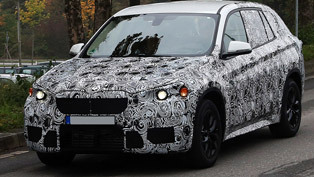 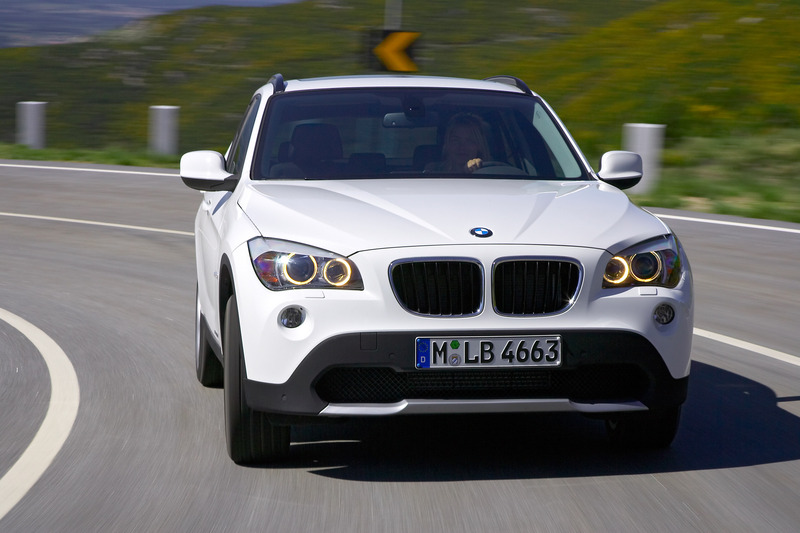 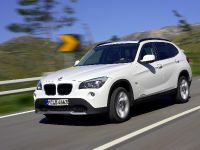 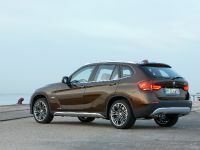 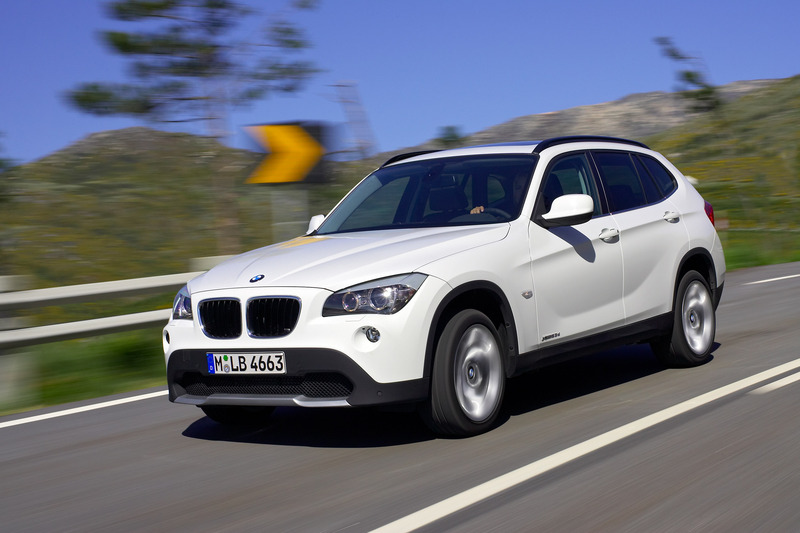 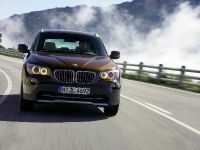 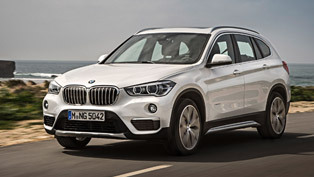 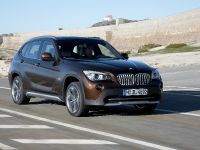 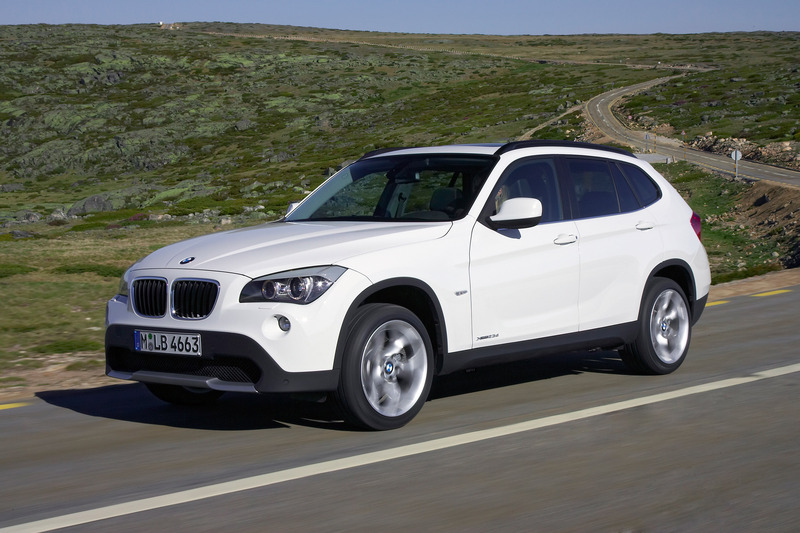 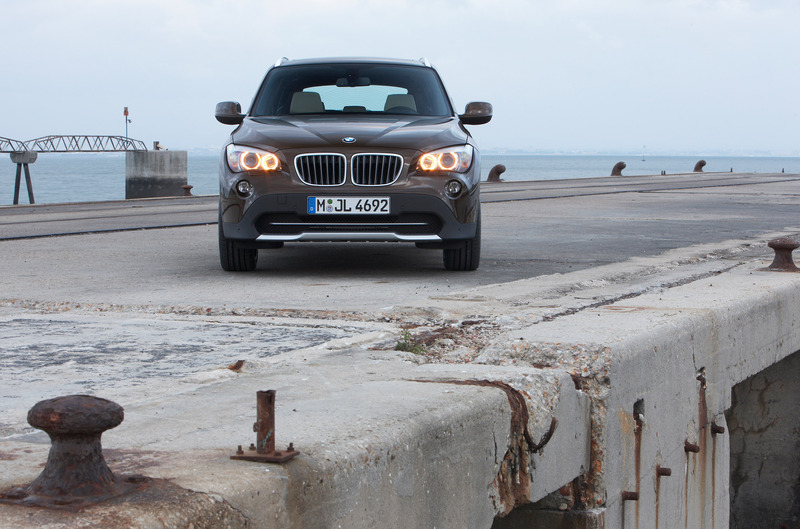 The second is BMW X1, which is winner in class "SUV", vans and four-wheel drive vehicles. 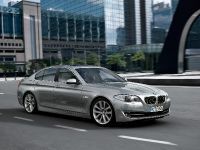 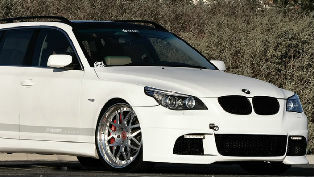 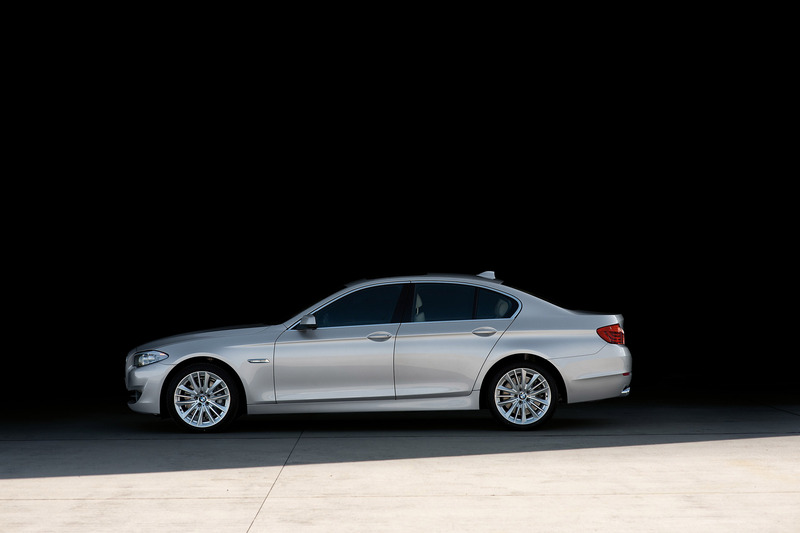 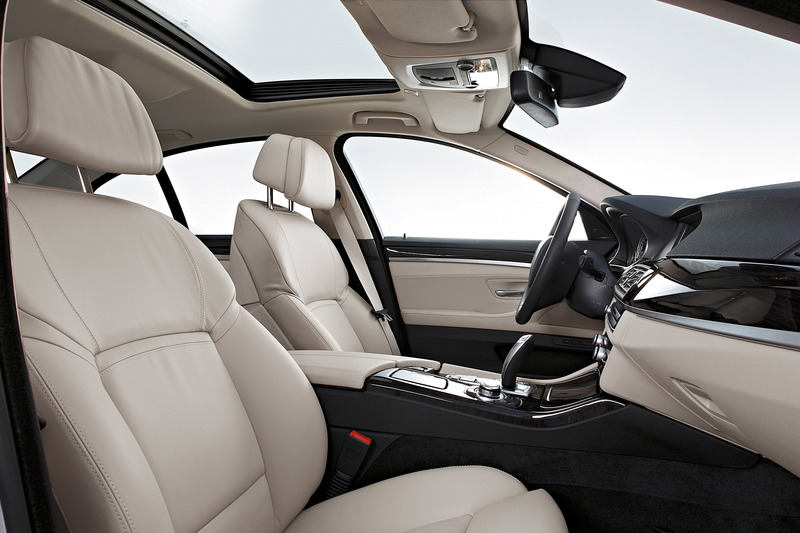 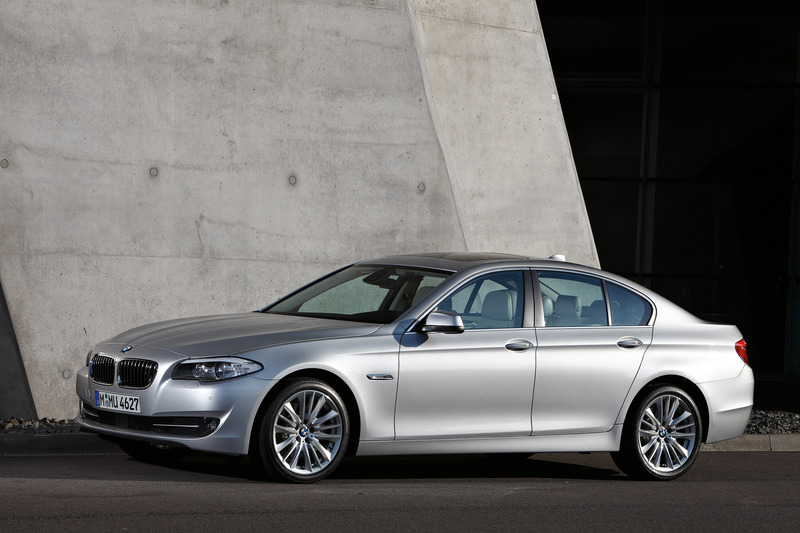 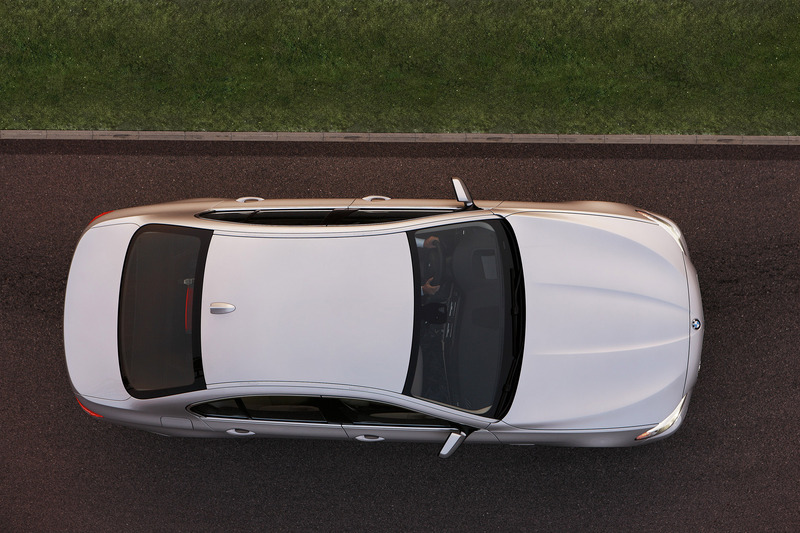 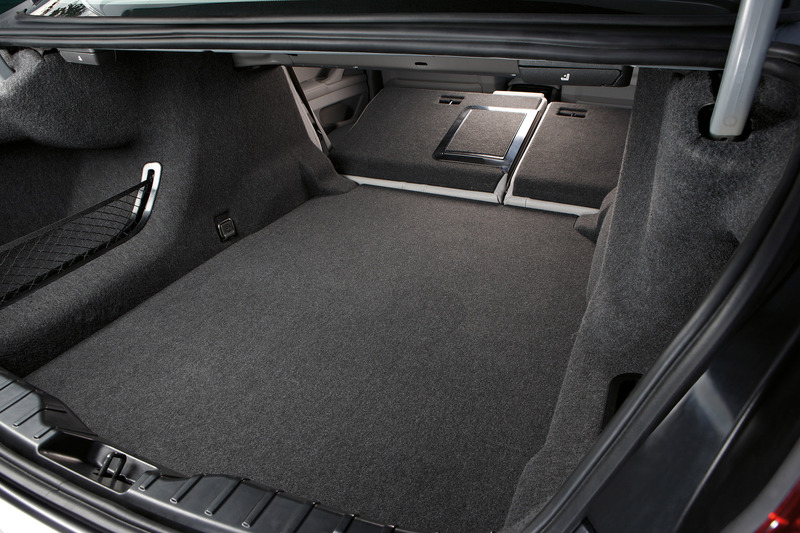 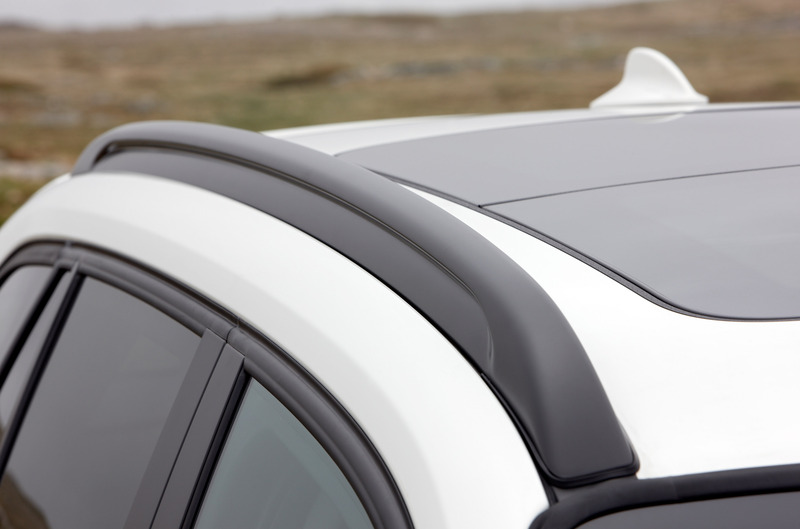 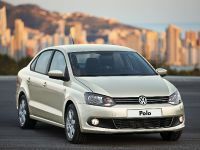 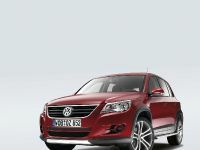 It combines driving pleasure, self-assured elegance and independent characteristics. 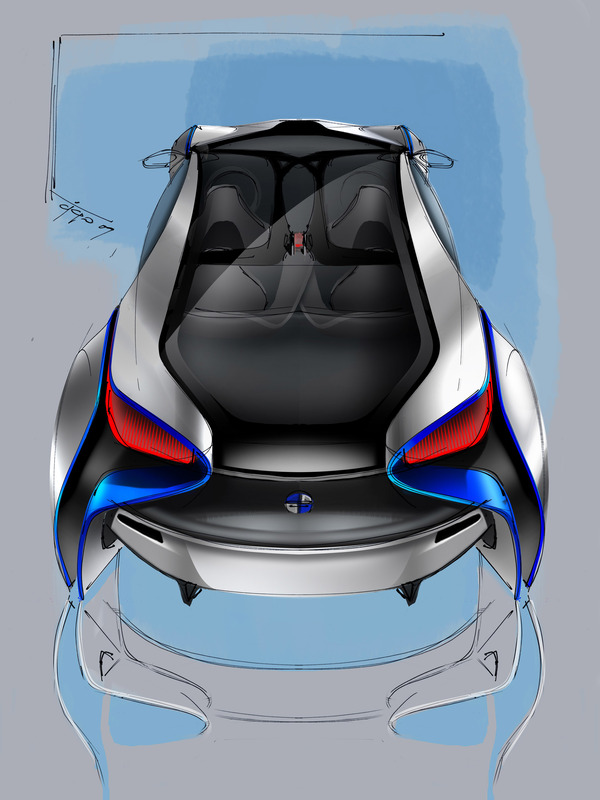 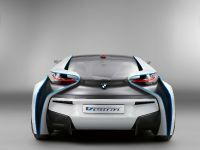 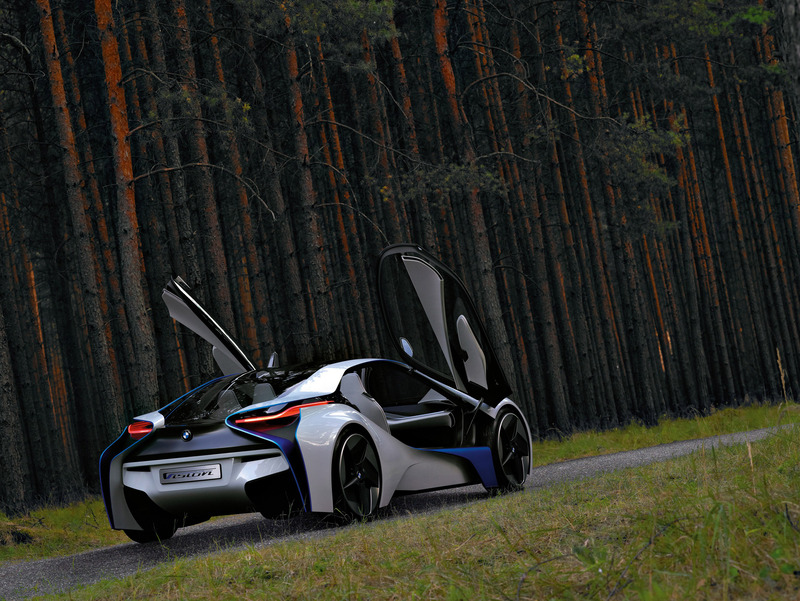 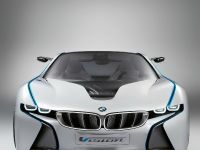 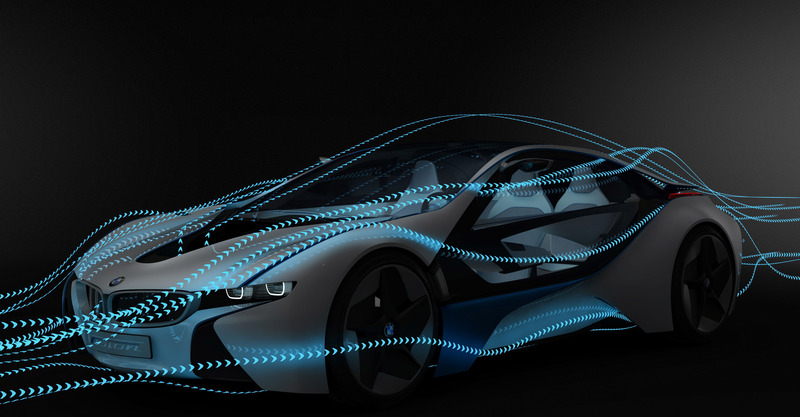 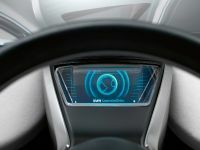 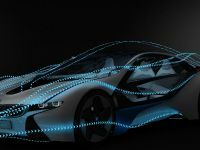 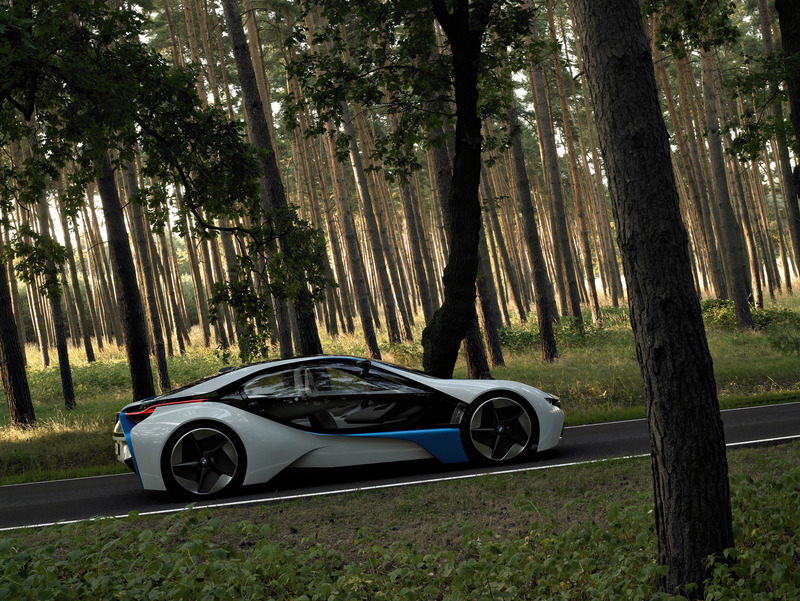 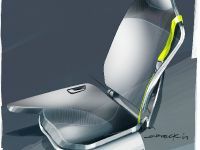 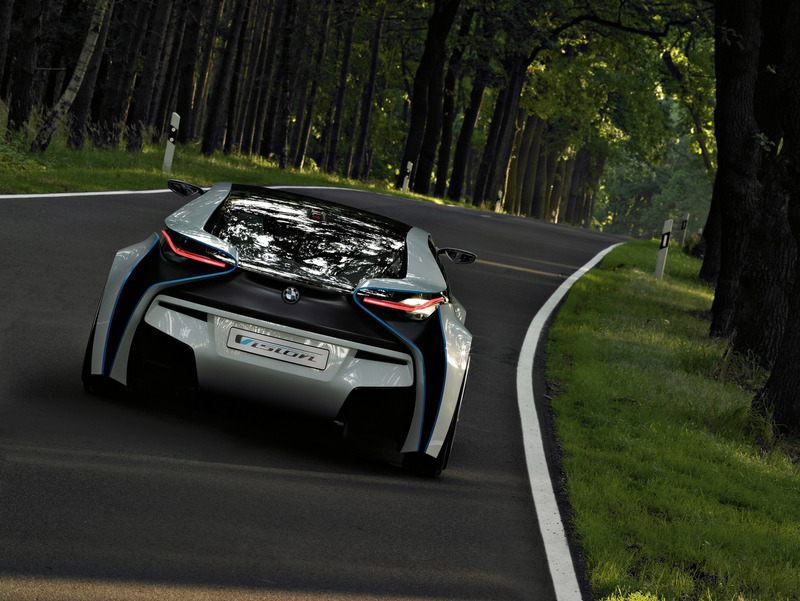 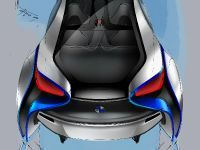 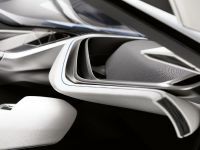 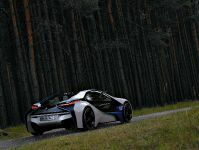 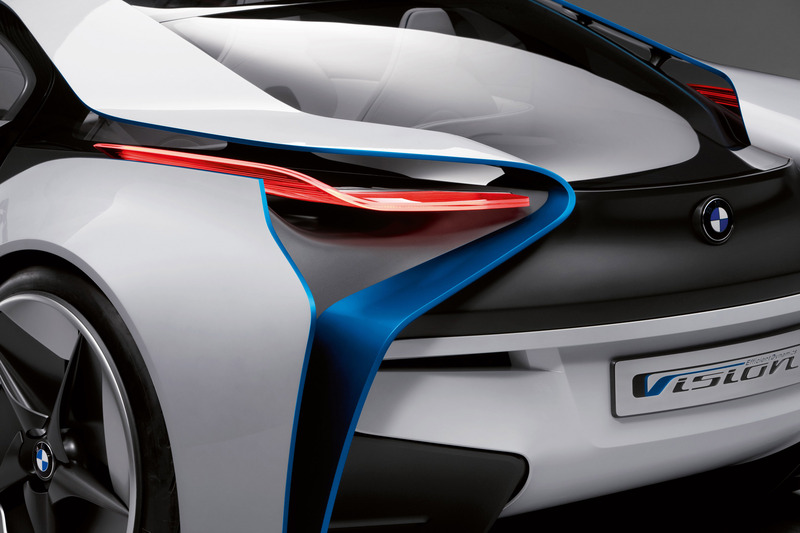 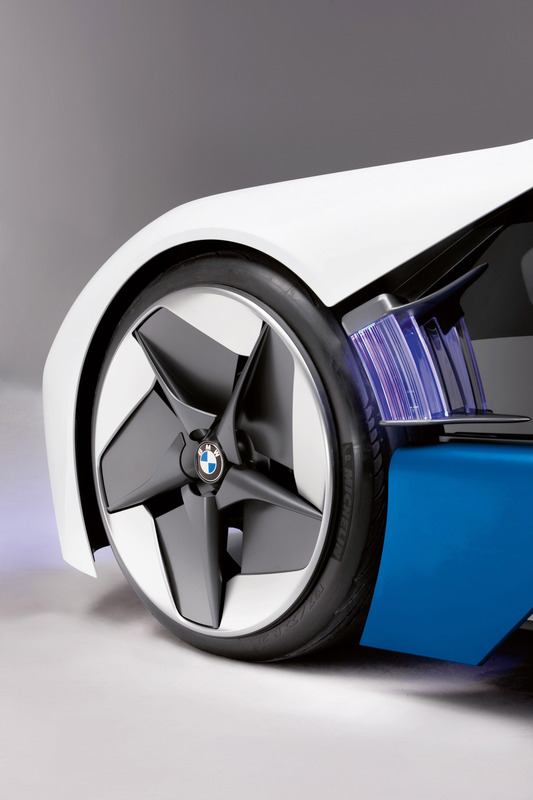 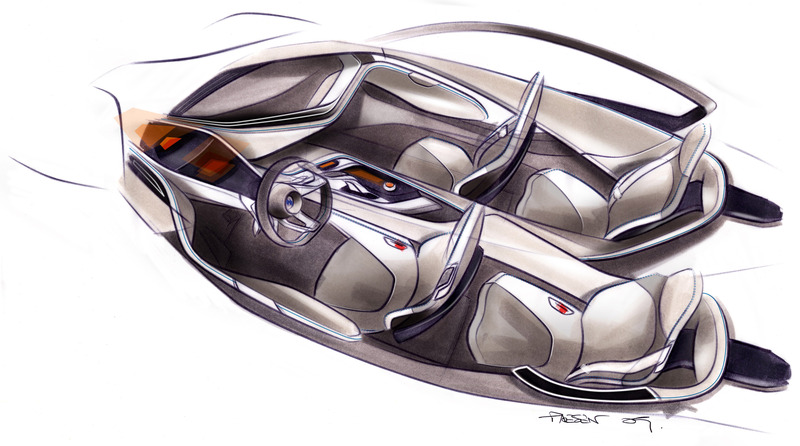 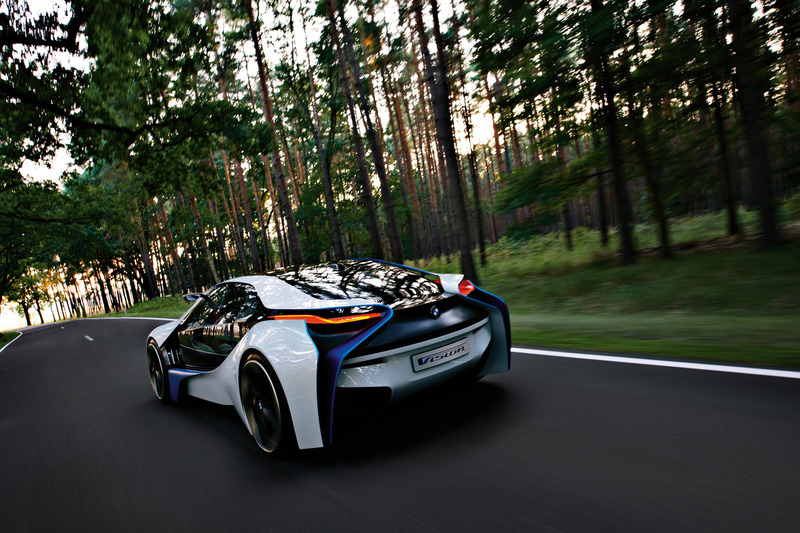 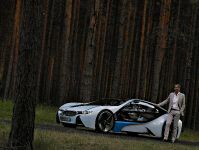 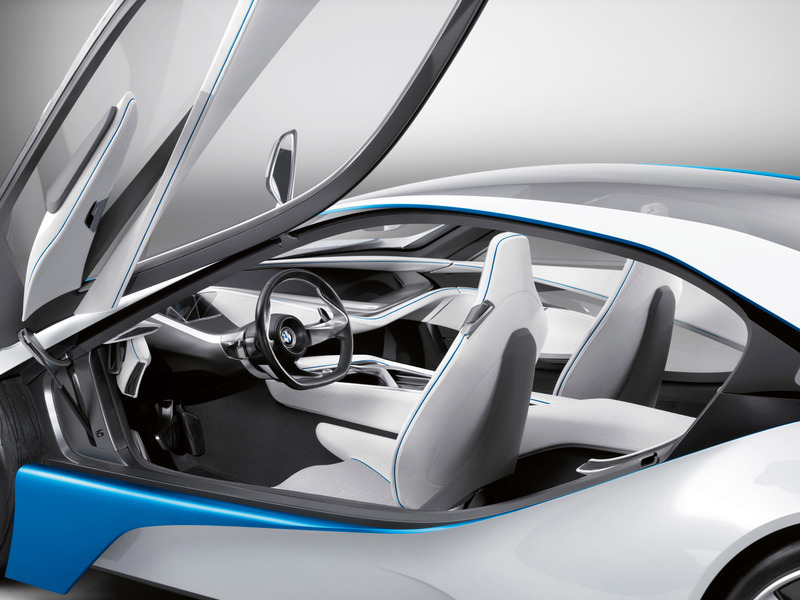 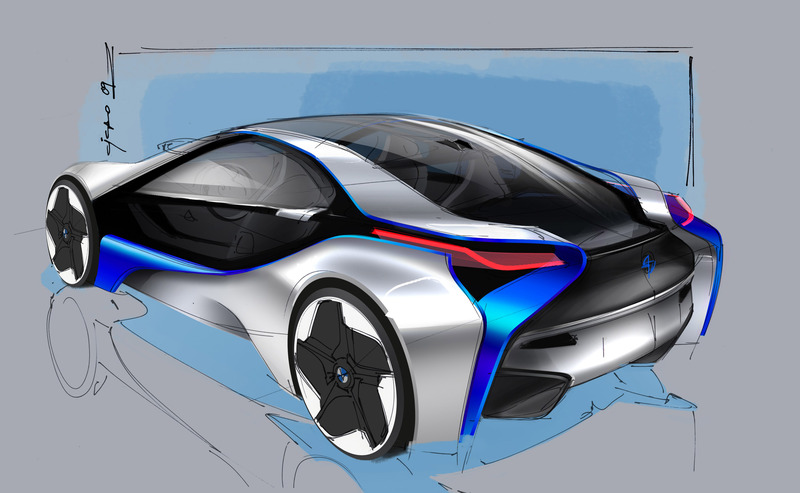 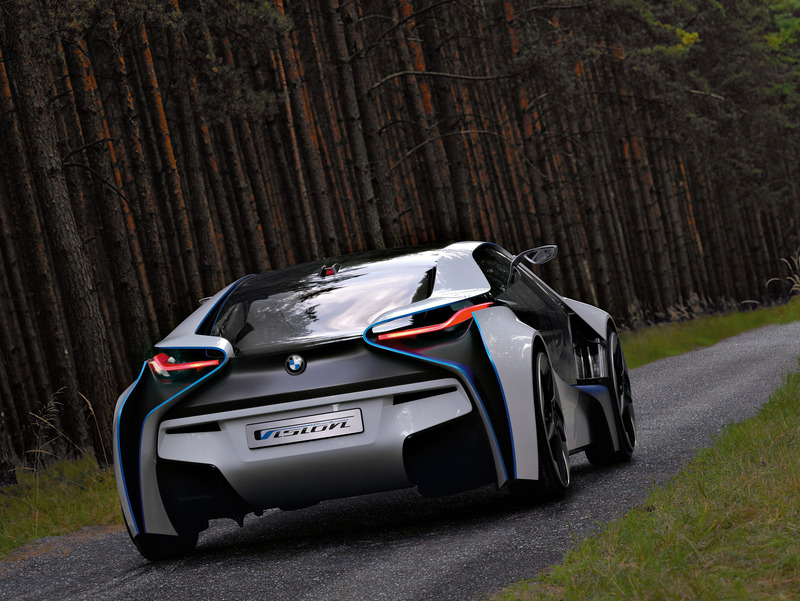 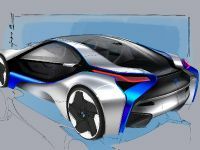 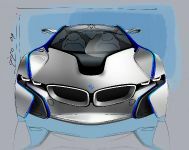 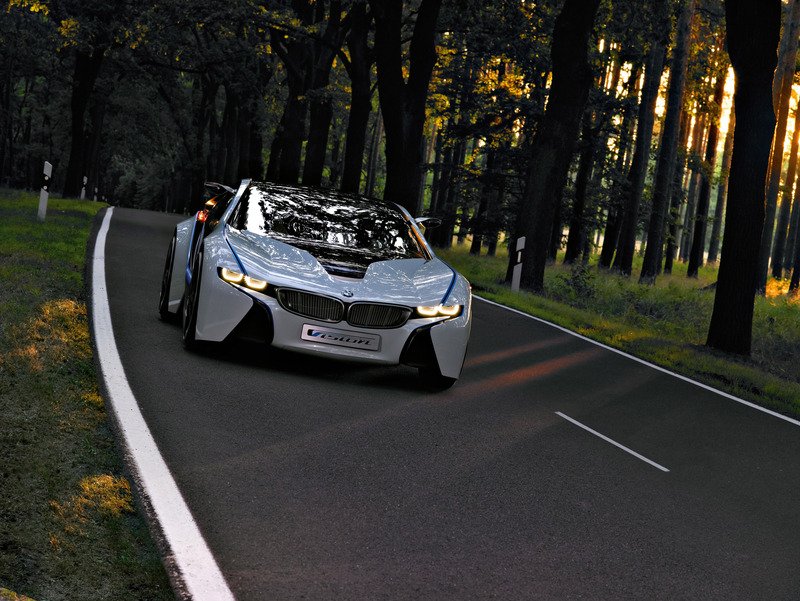 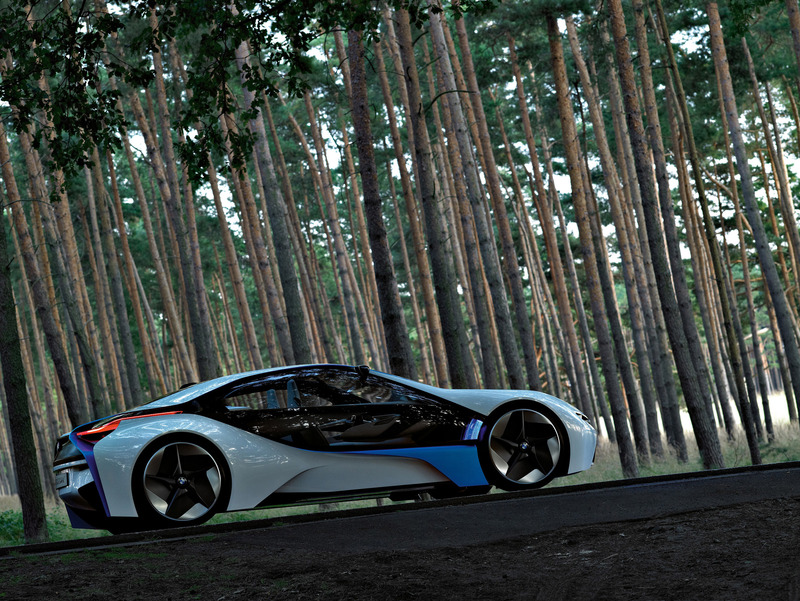 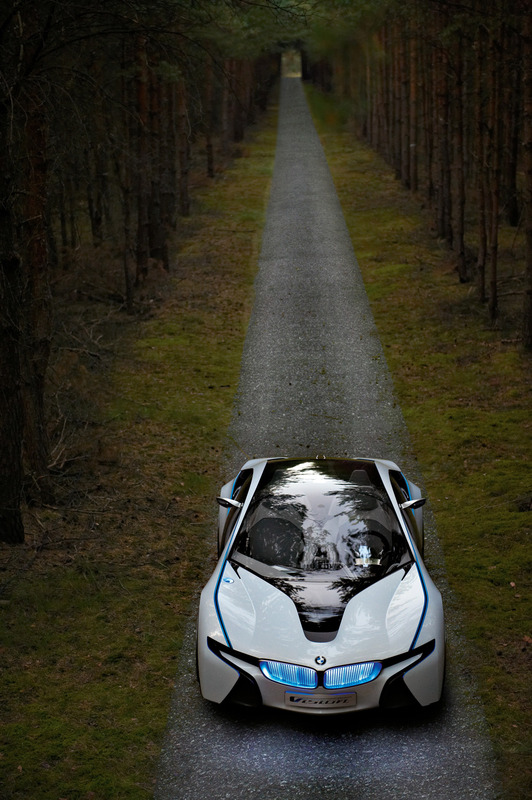 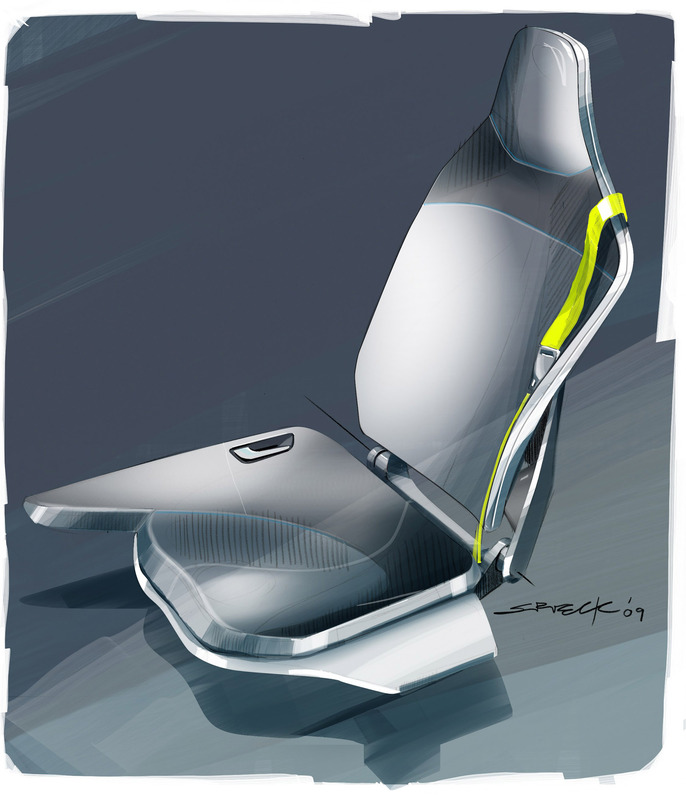 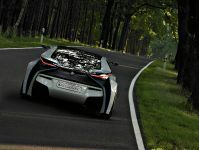 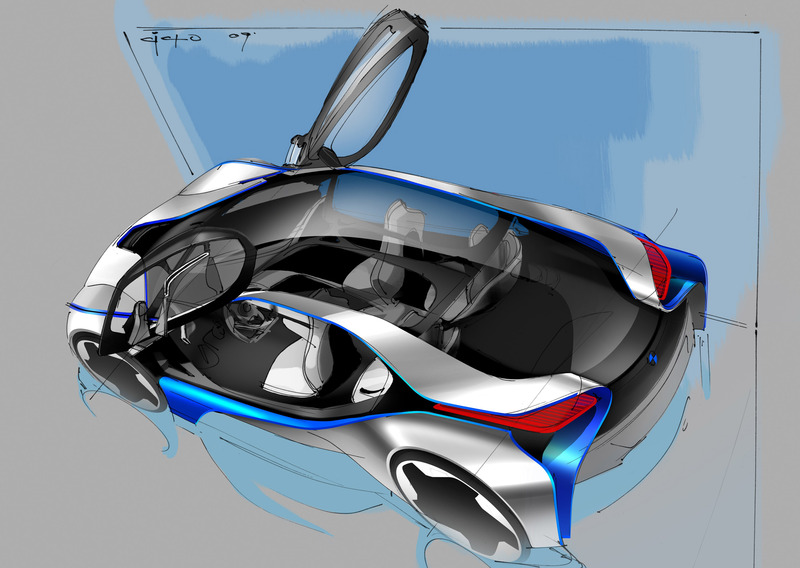 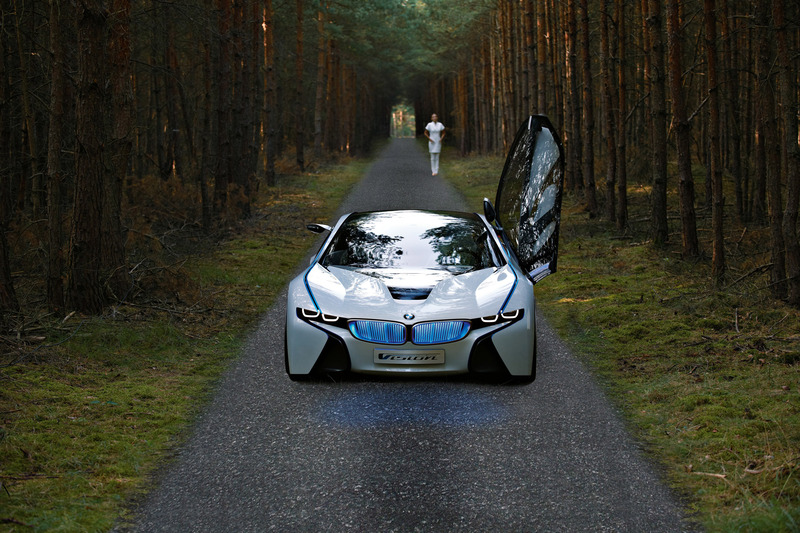 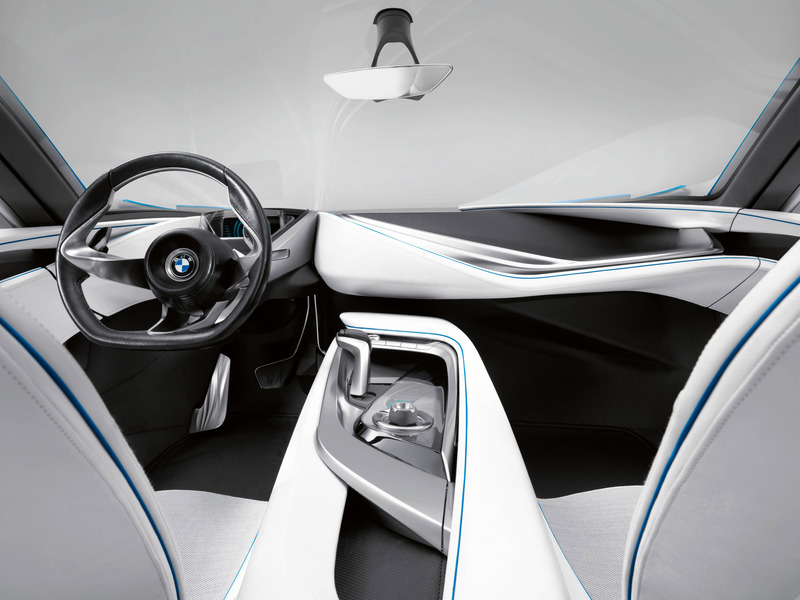 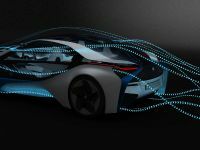 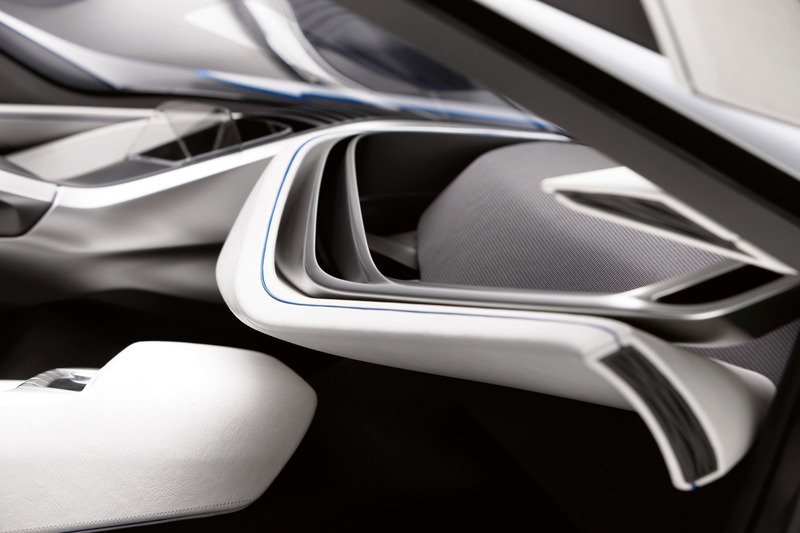 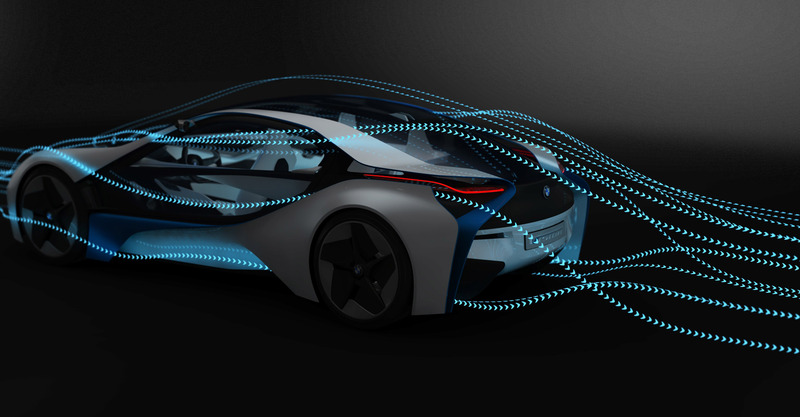 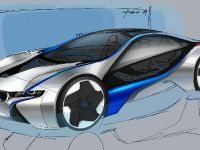 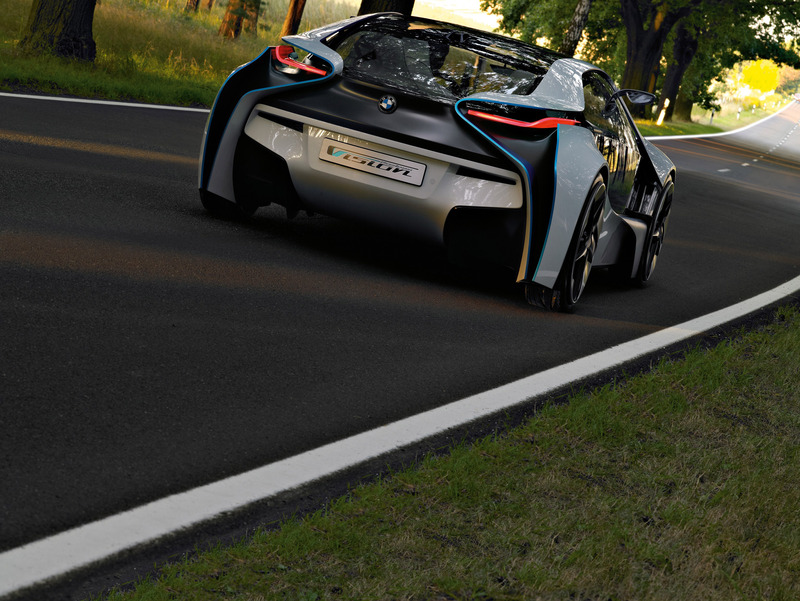 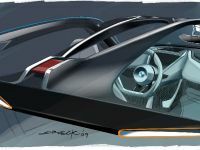 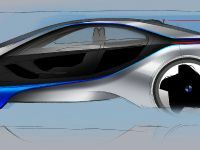 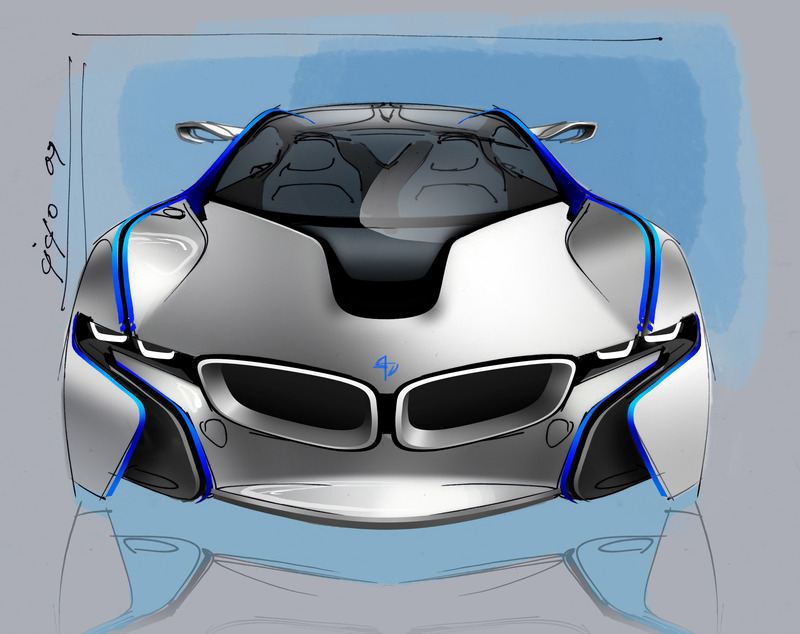 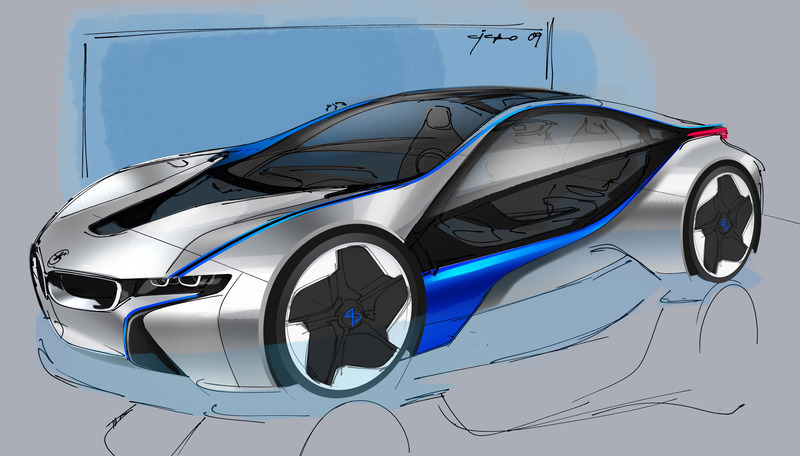 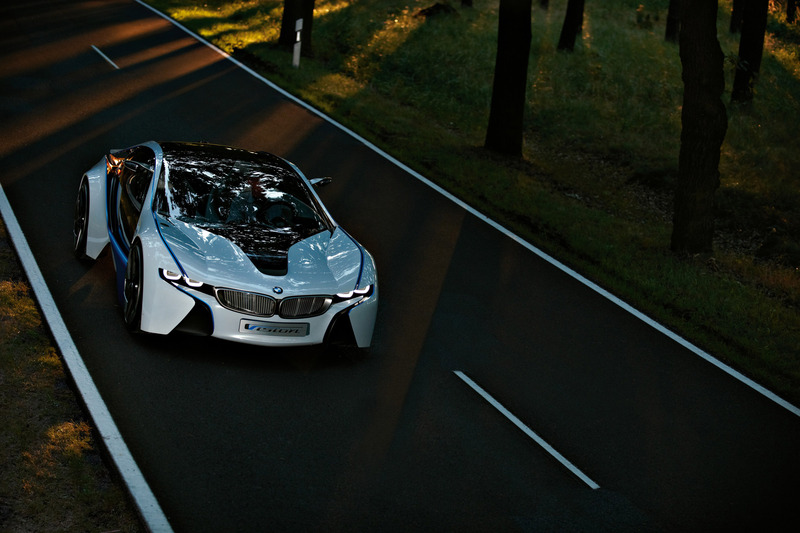 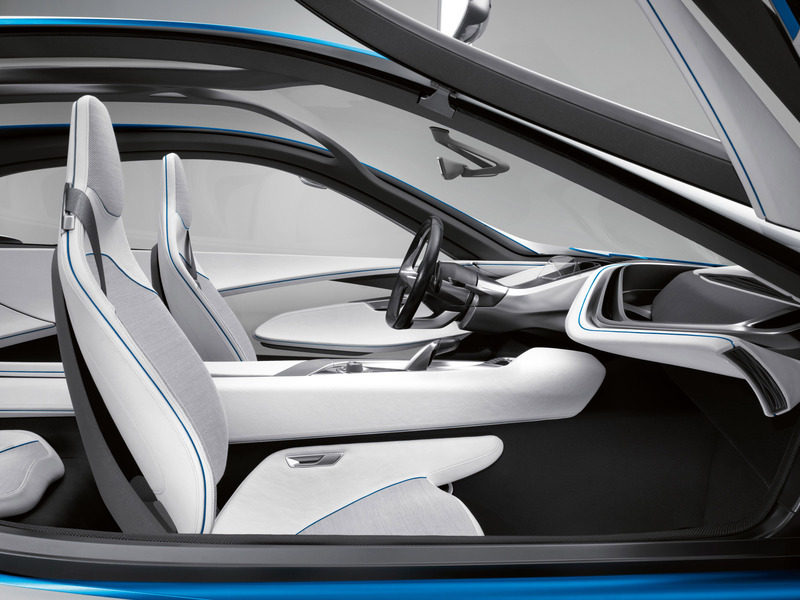 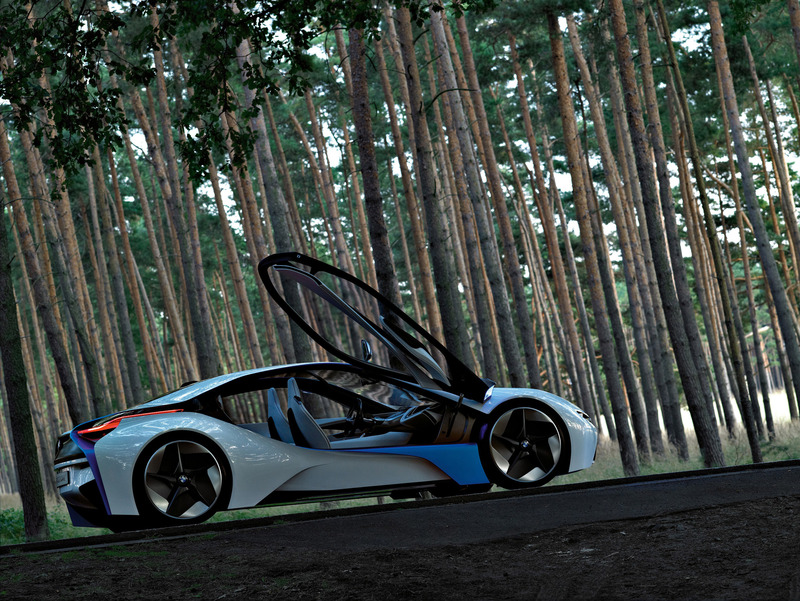 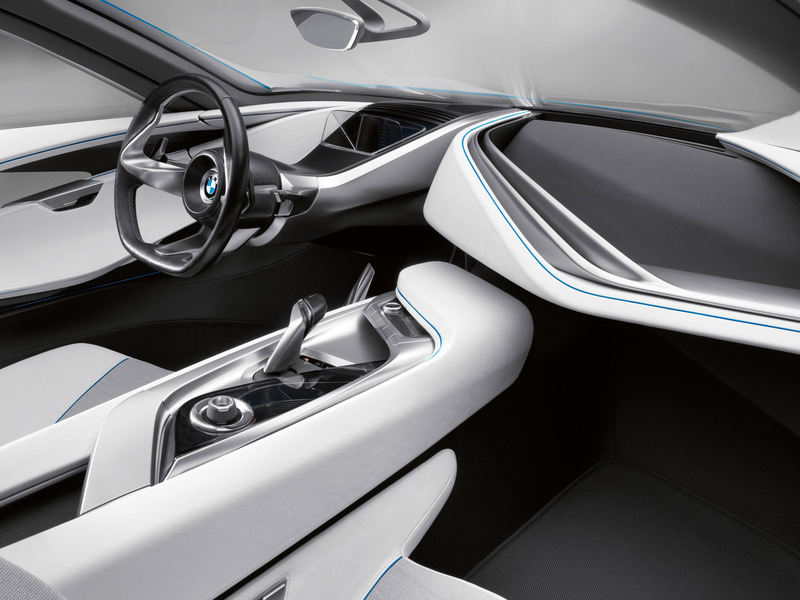 Last, but not least – BMW Vision EfficientDynamics won the award in the category "Studies and Concept Cars". 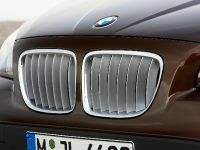 It was presented at the Frankfurt International Motor Show in 2009 and became a real furore.